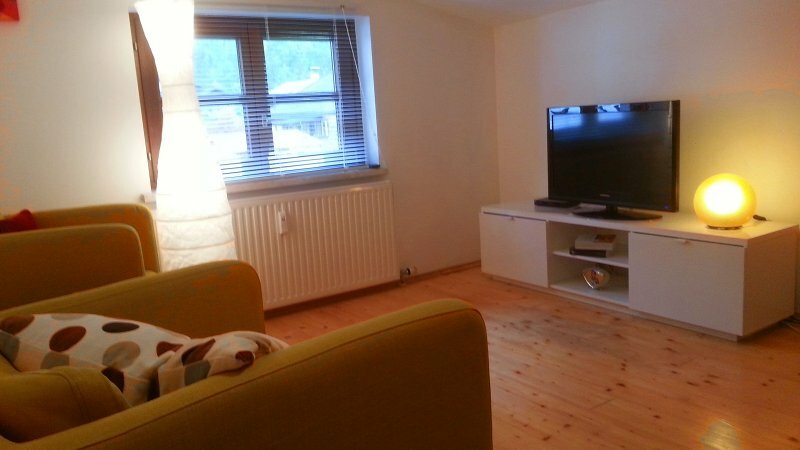 Comfortable apartment for two people in a quiet area – 10 minutes from the busy center. 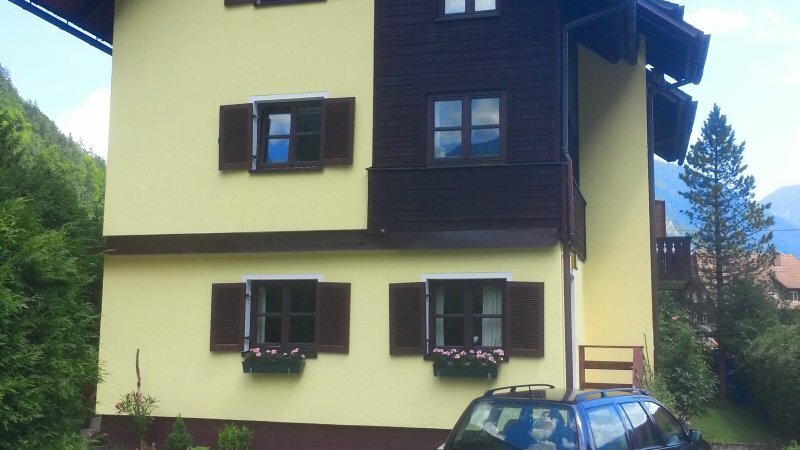 Parking in front of the house is free. 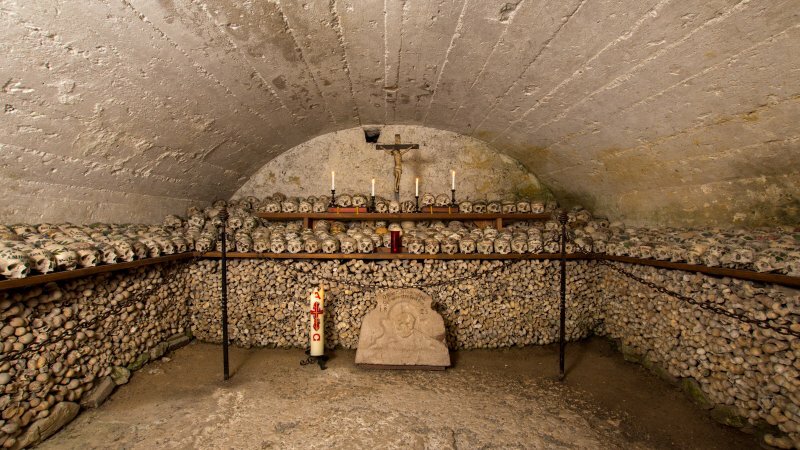 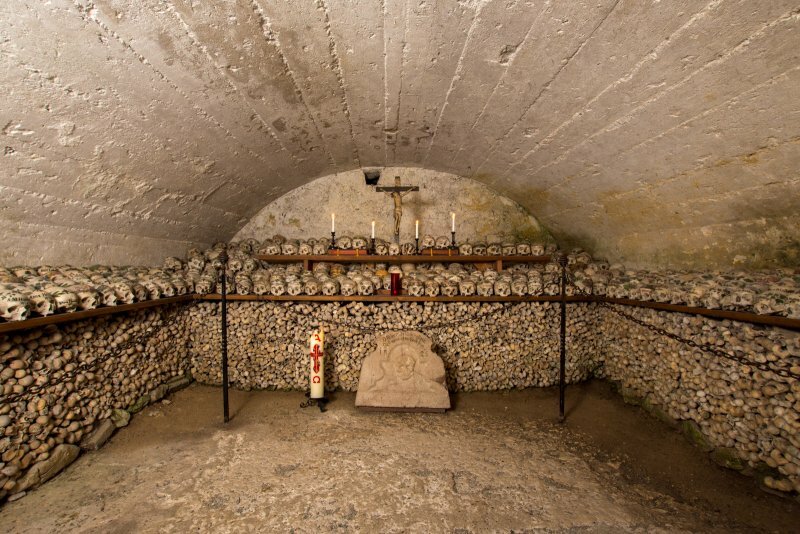 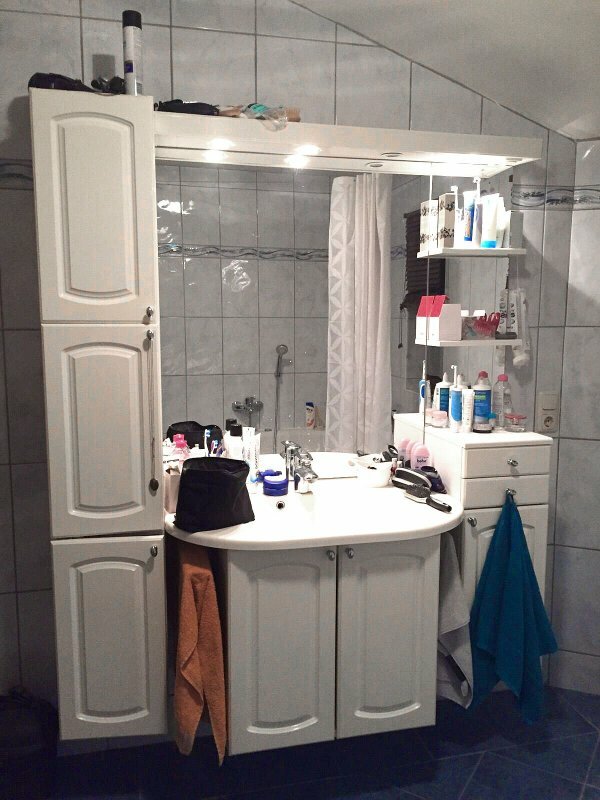 Booking is possible for at least two nights. 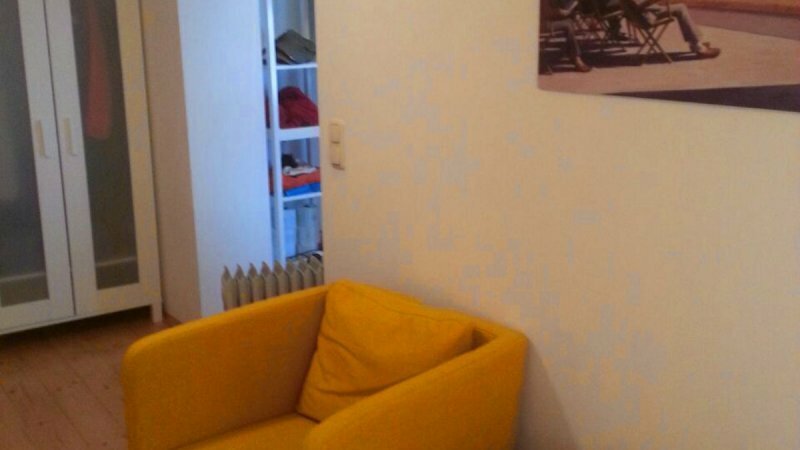 Comfortable apartment for two people in a quiet area – 10 minutes from the busy center. 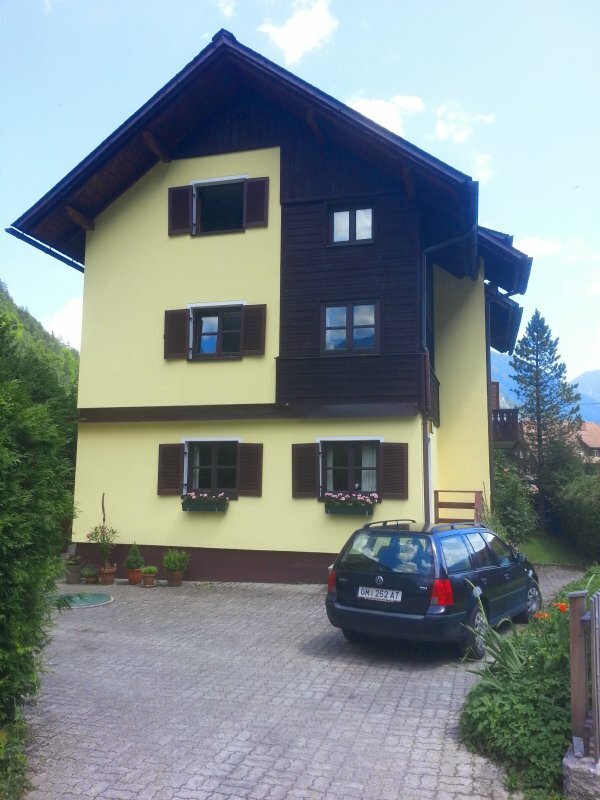 Parking in front of the house is free. 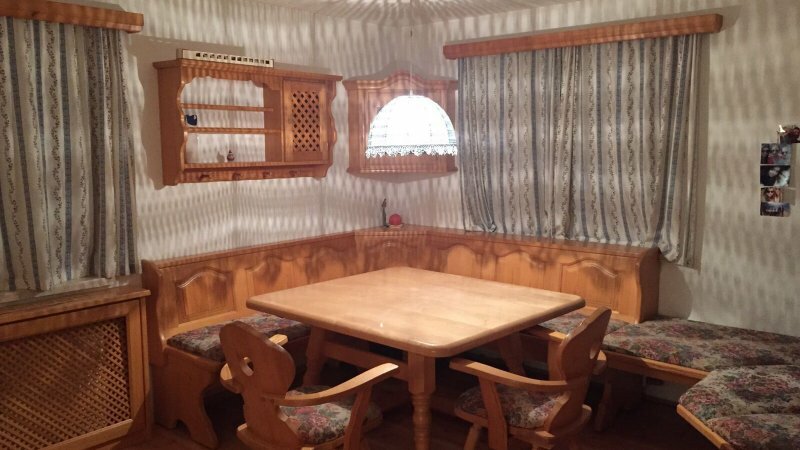 The location provides a garden to sit in or to barbecue als well as TV (international channels) and a small citchen. 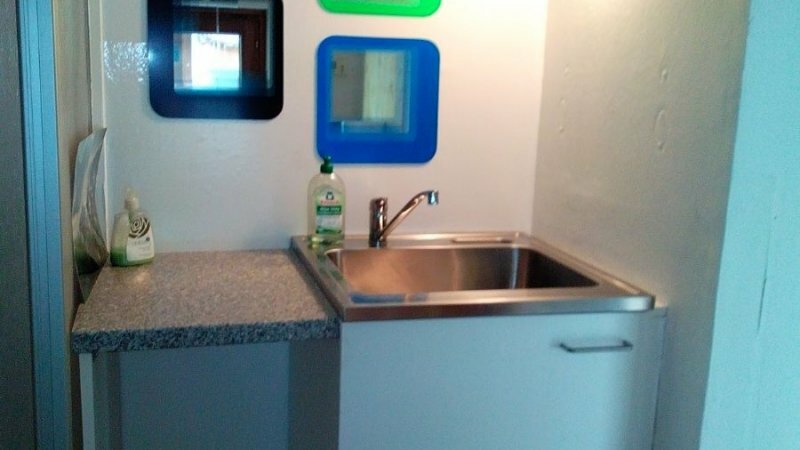 Booking is possible for at least two nights. 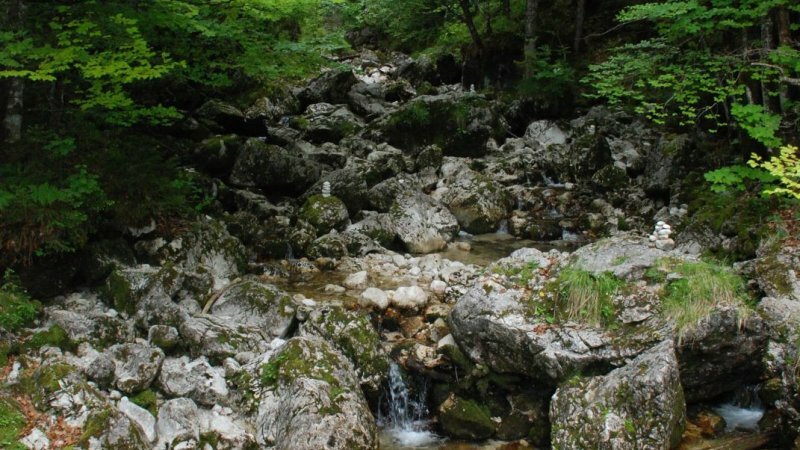 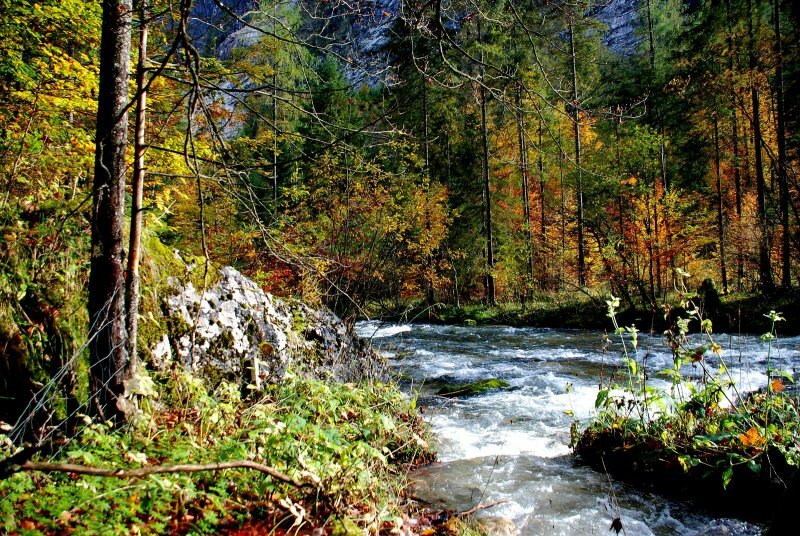 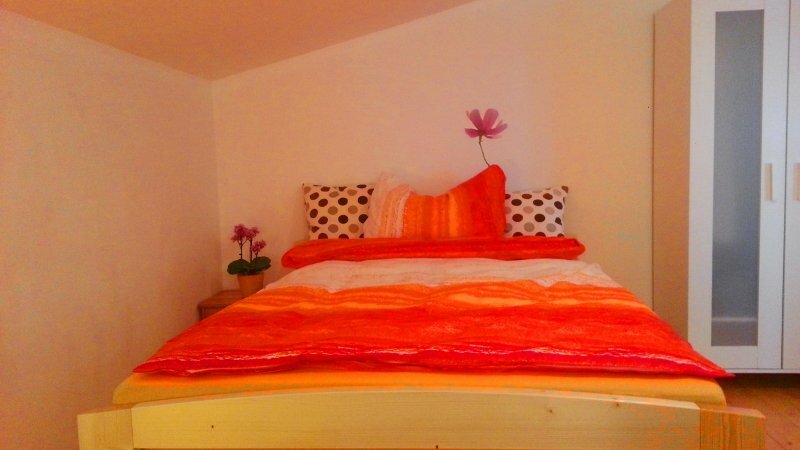 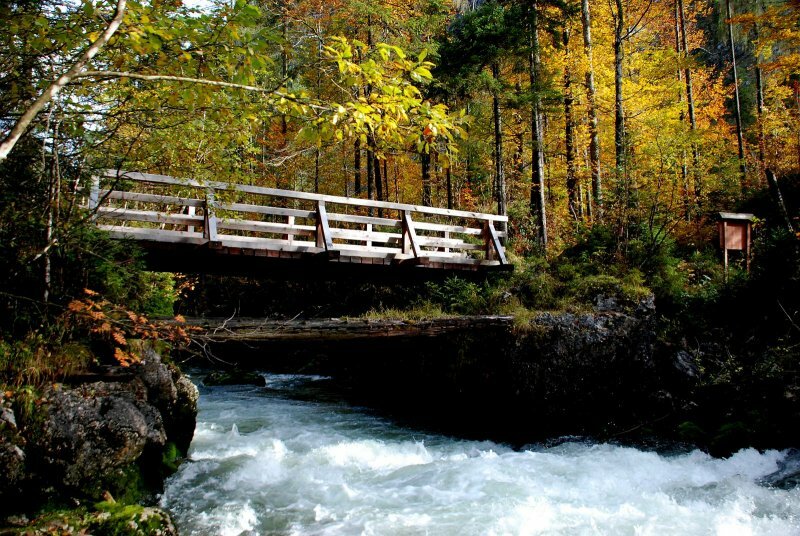 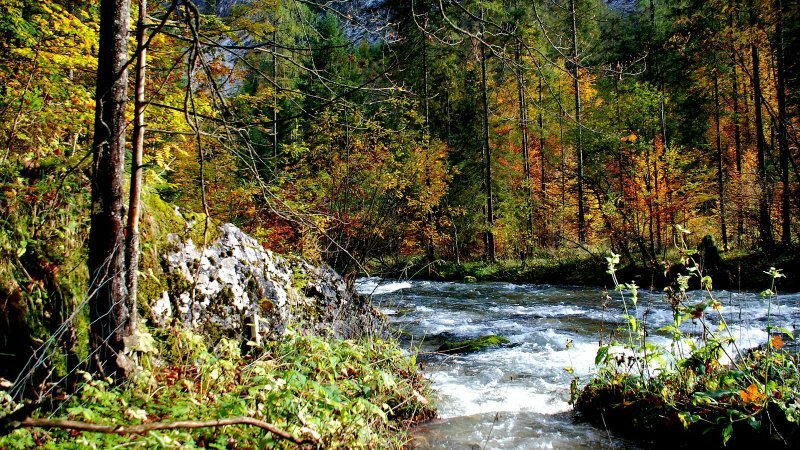 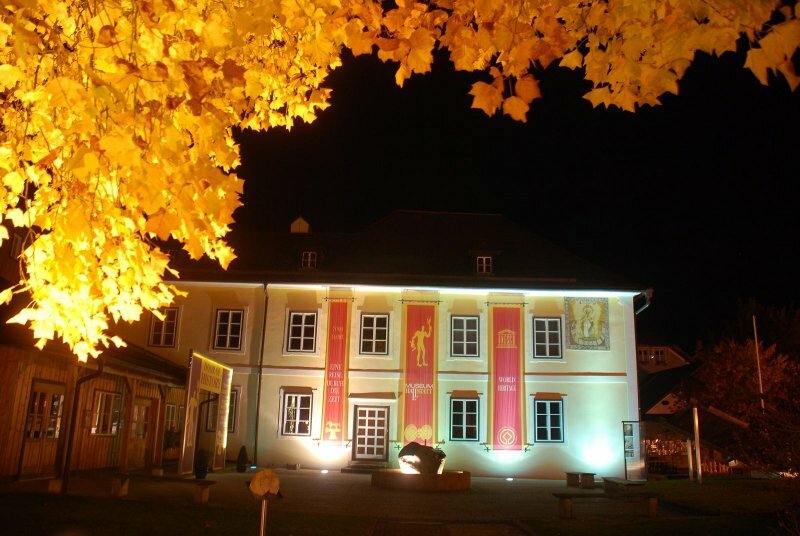 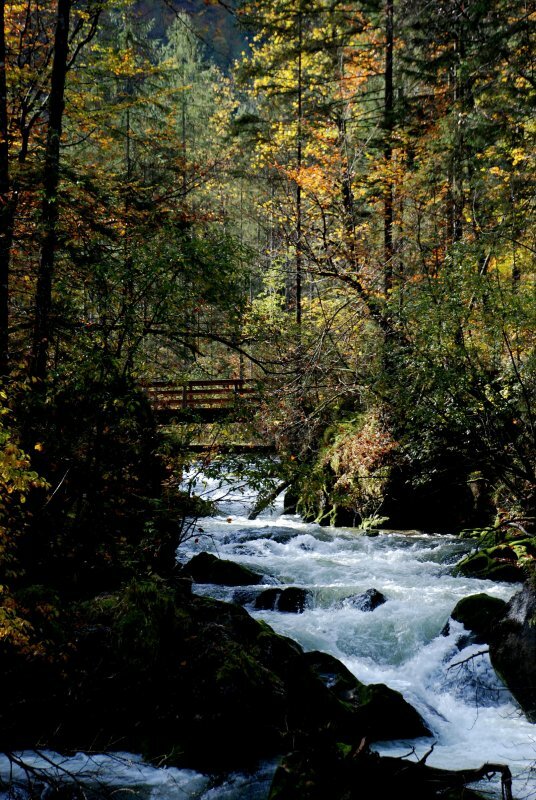 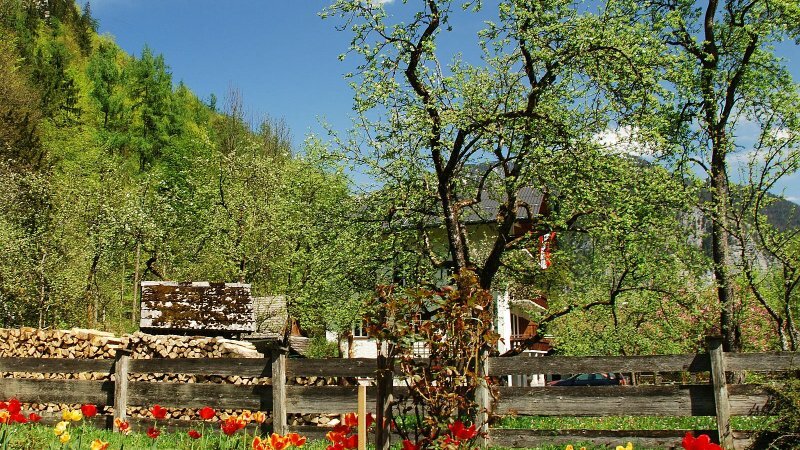 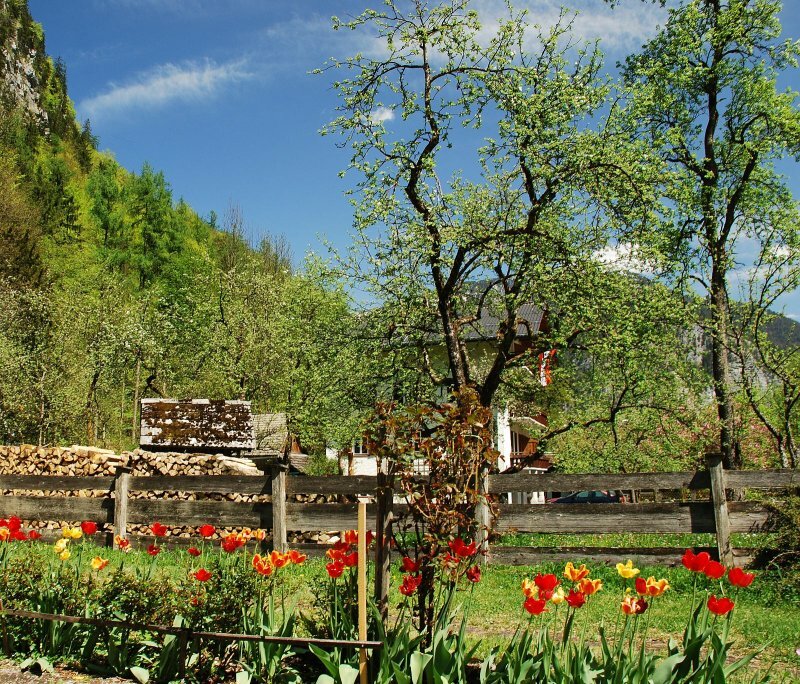 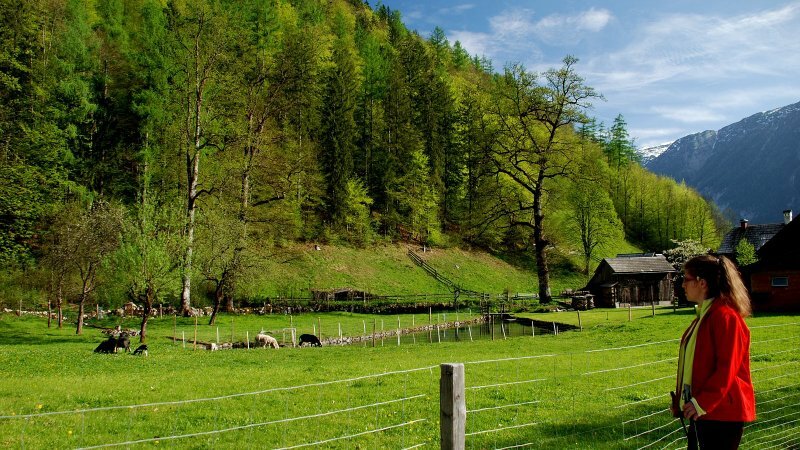 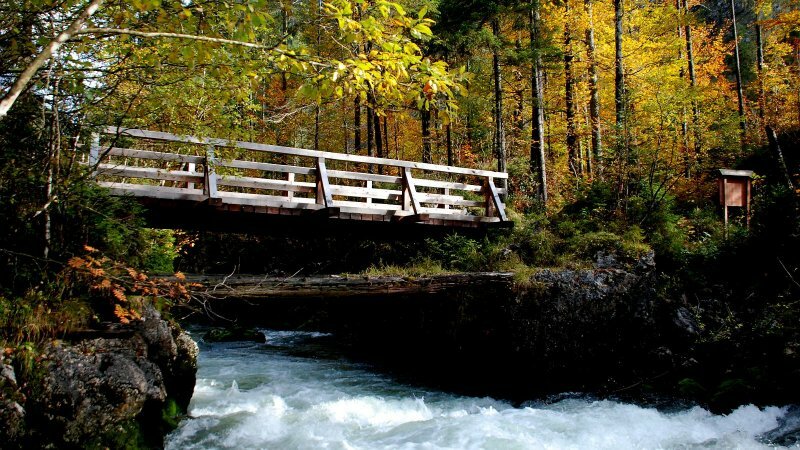 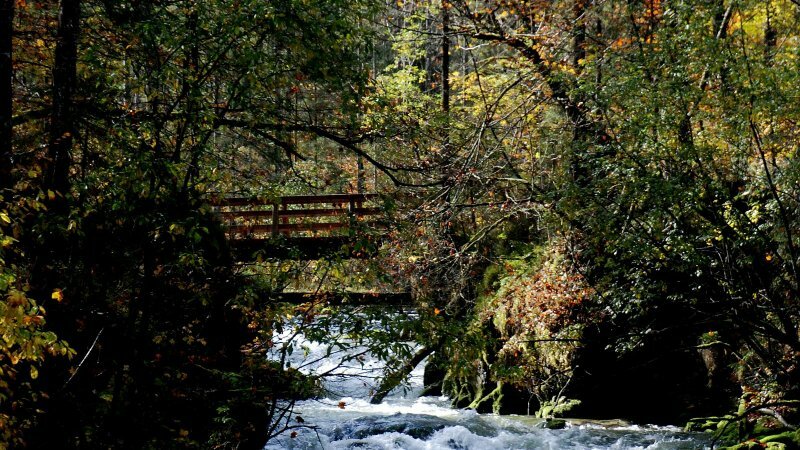 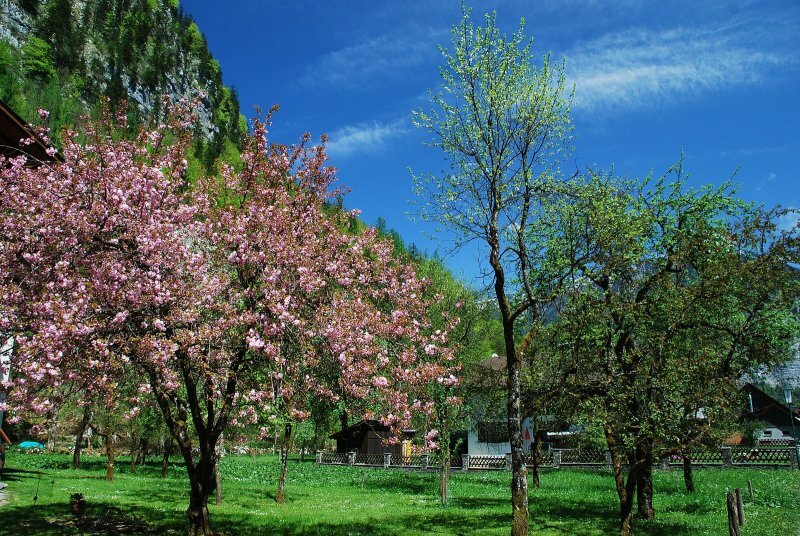 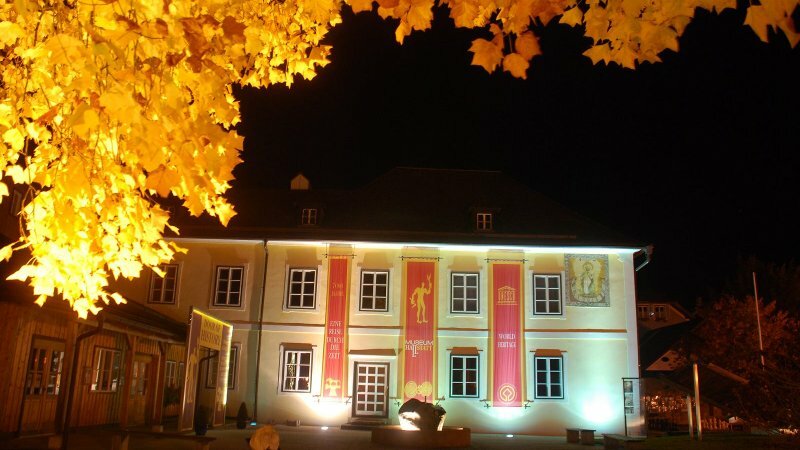 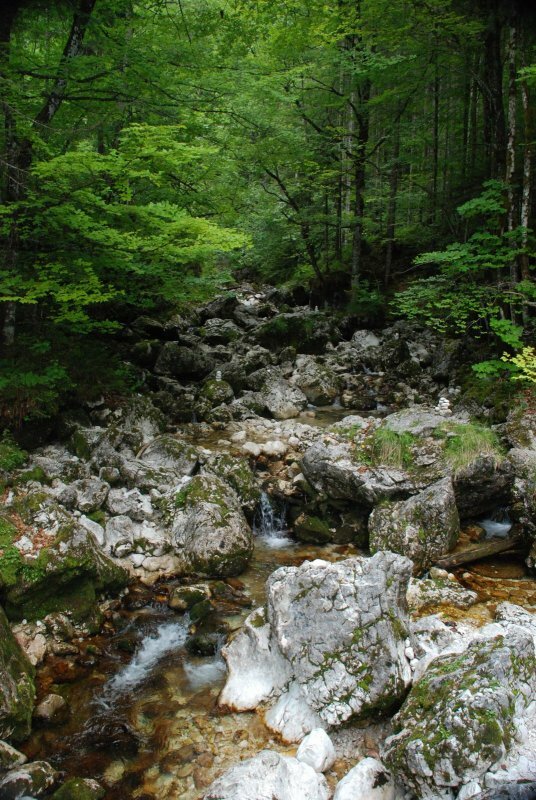 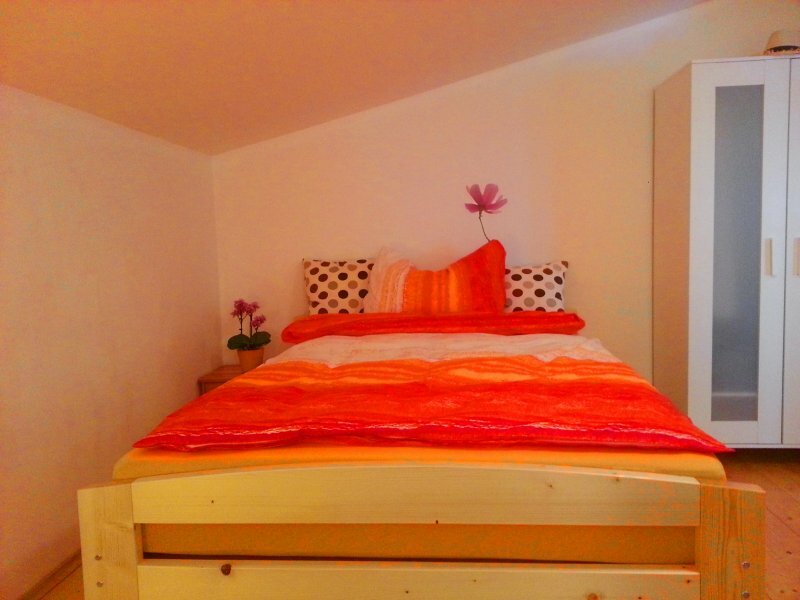 The apartment is located aside the busy center in the wild-romantic „Echerntal“. 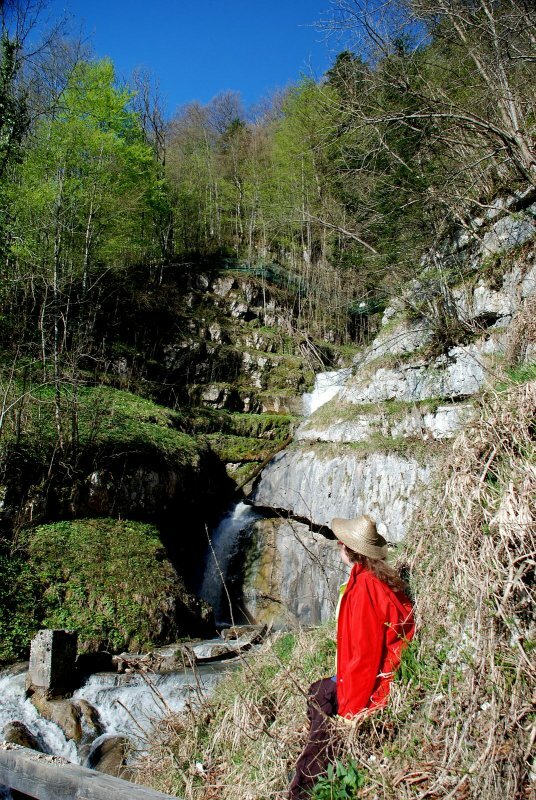 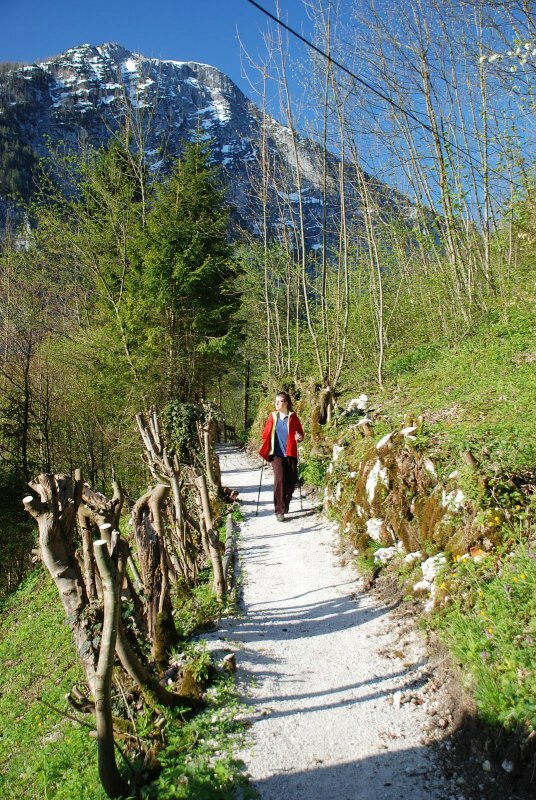 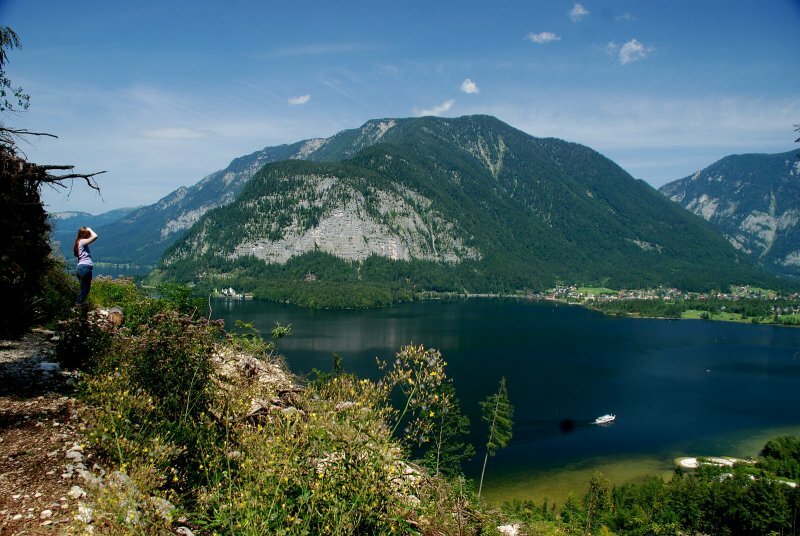 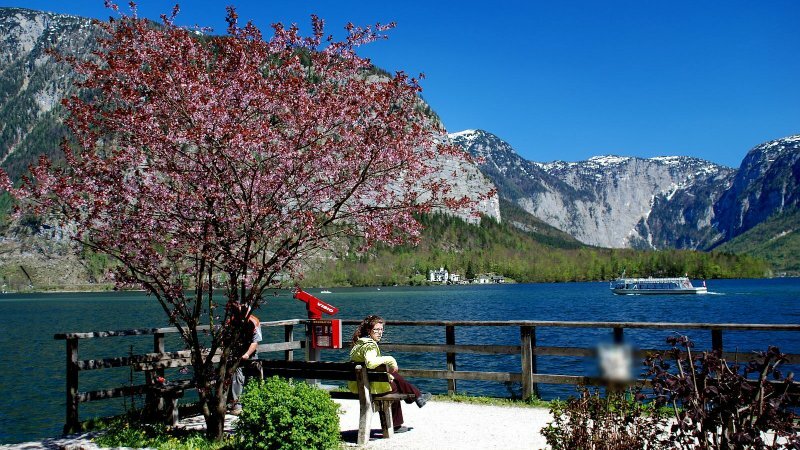 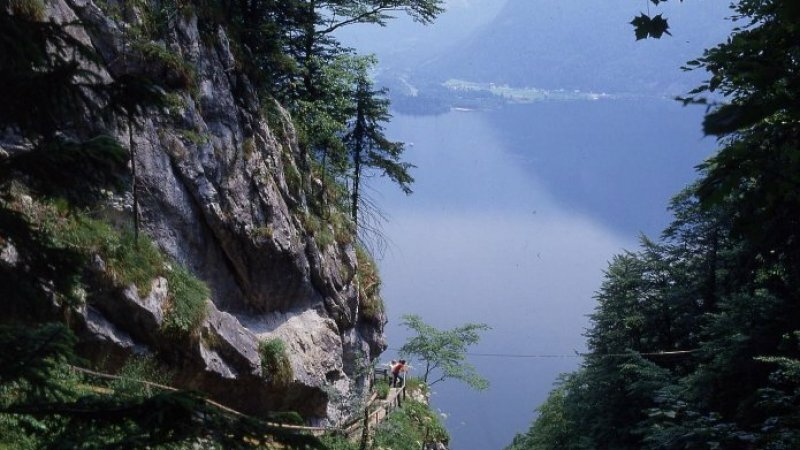 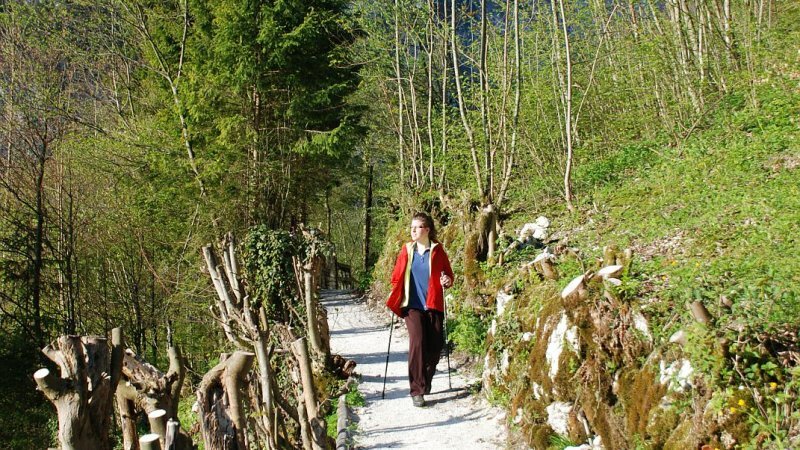 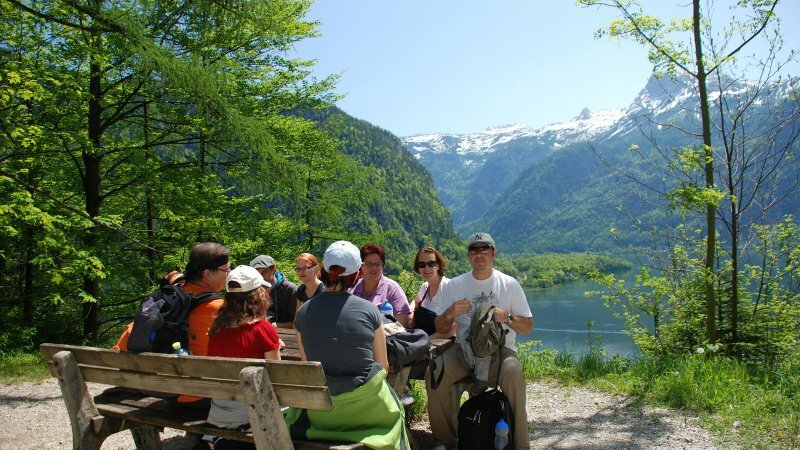 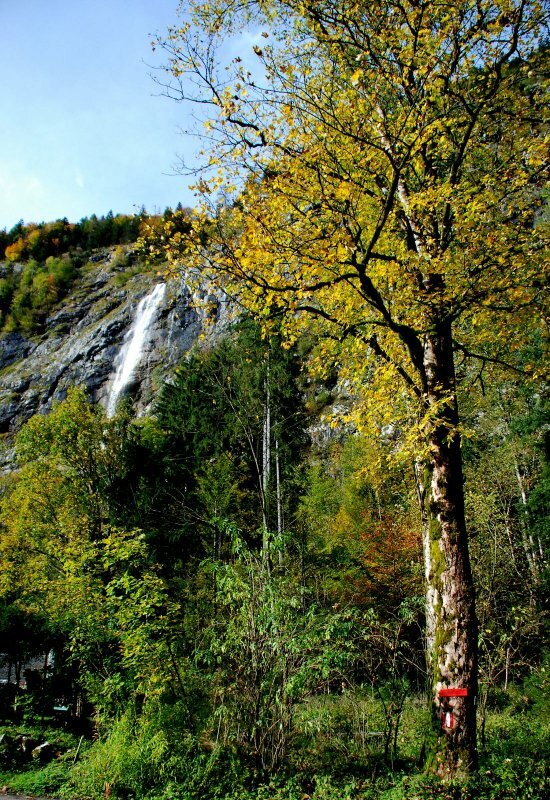 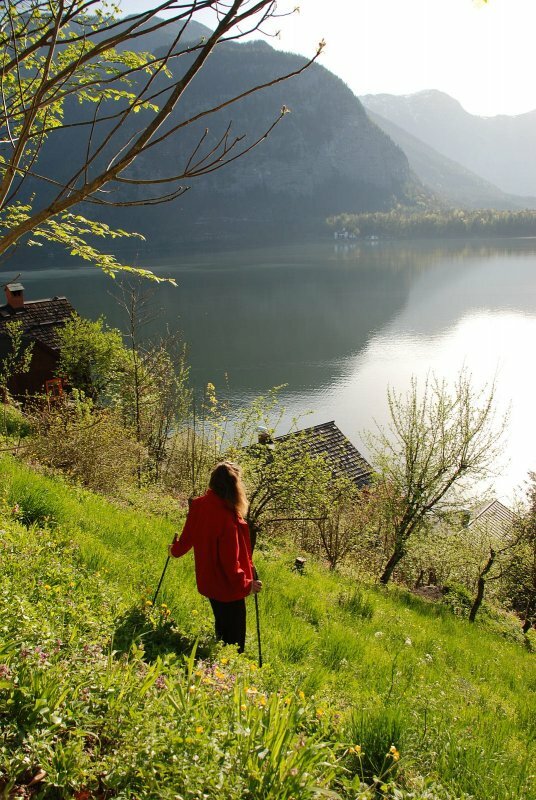 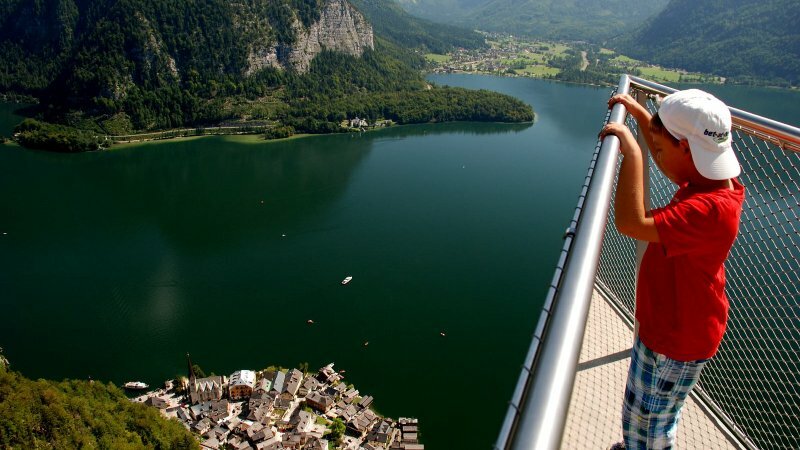 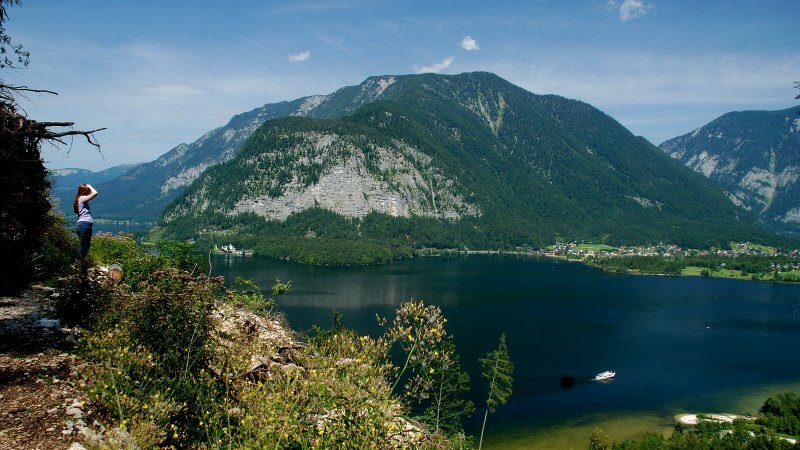 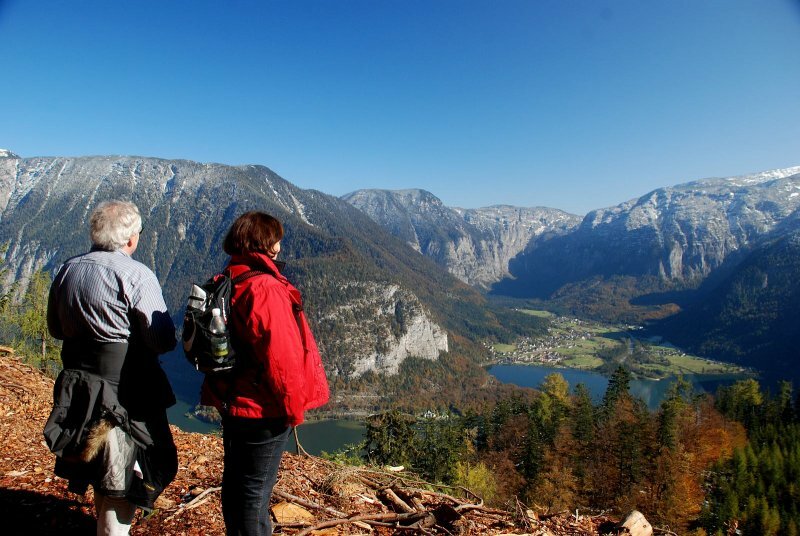 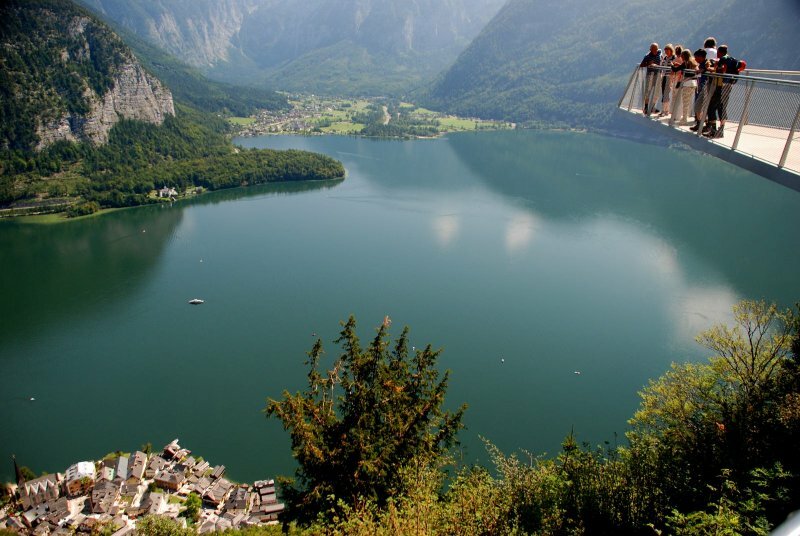 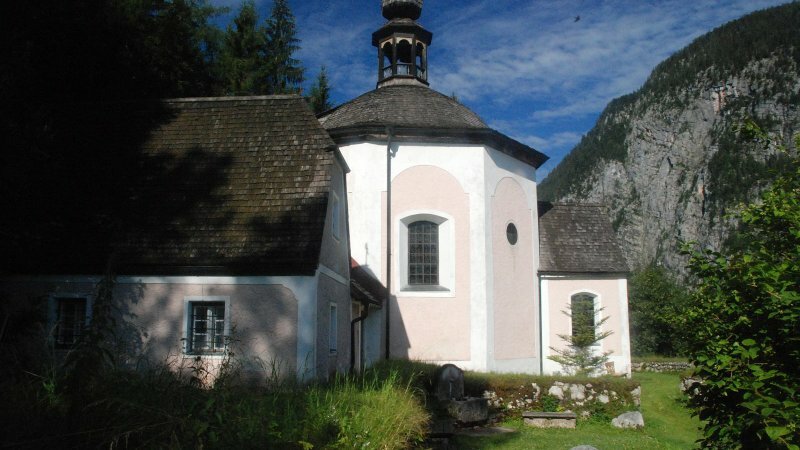 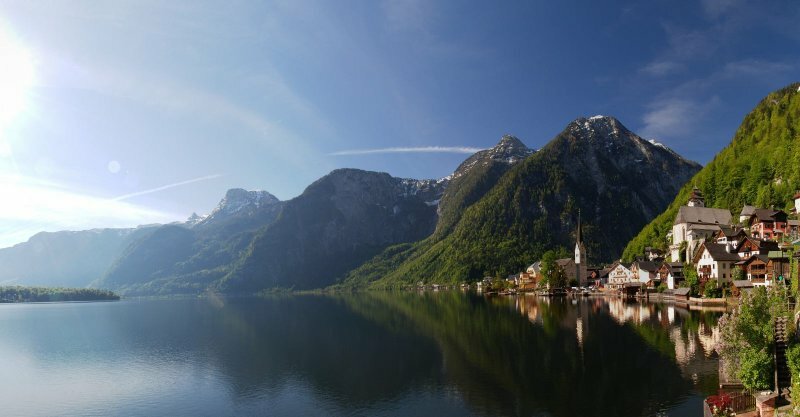 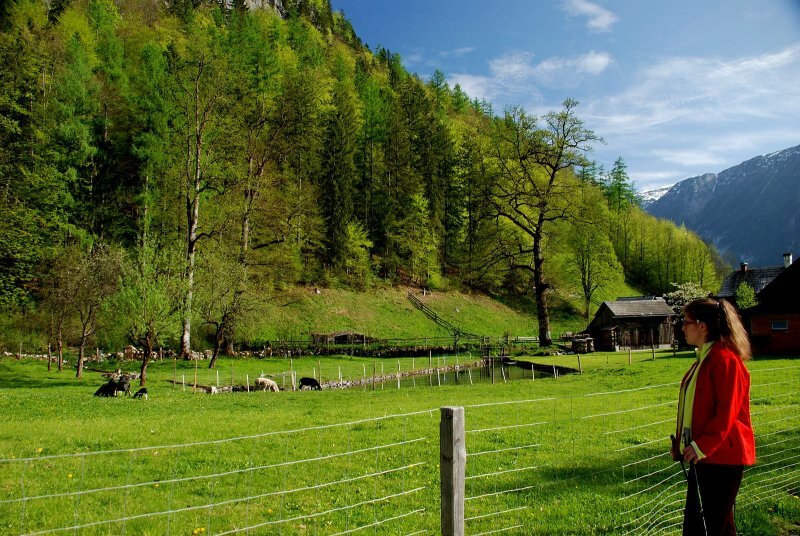 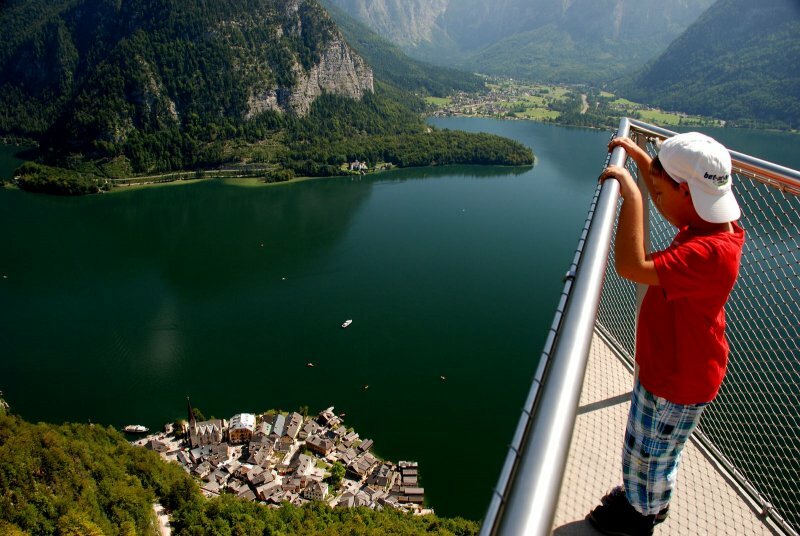 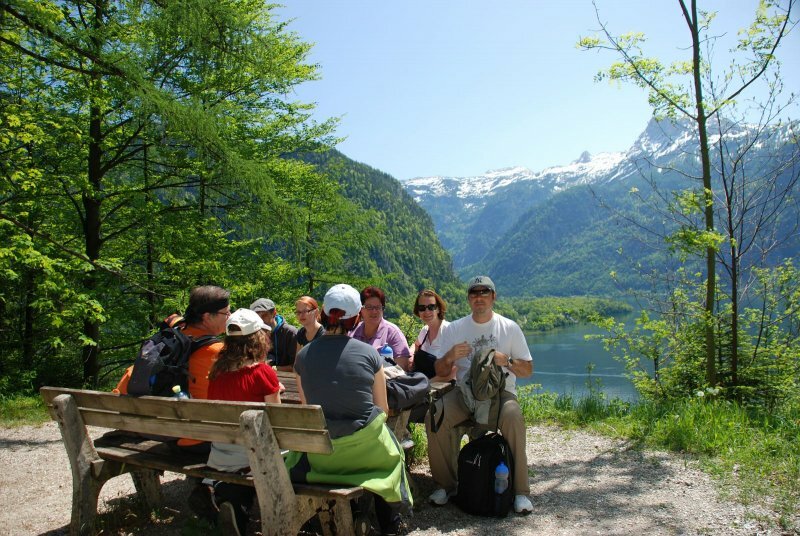 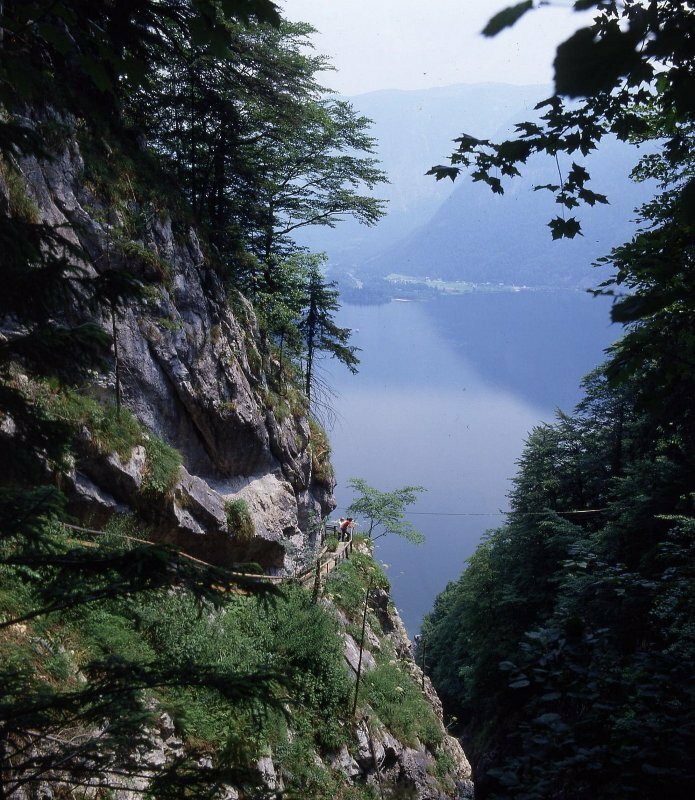 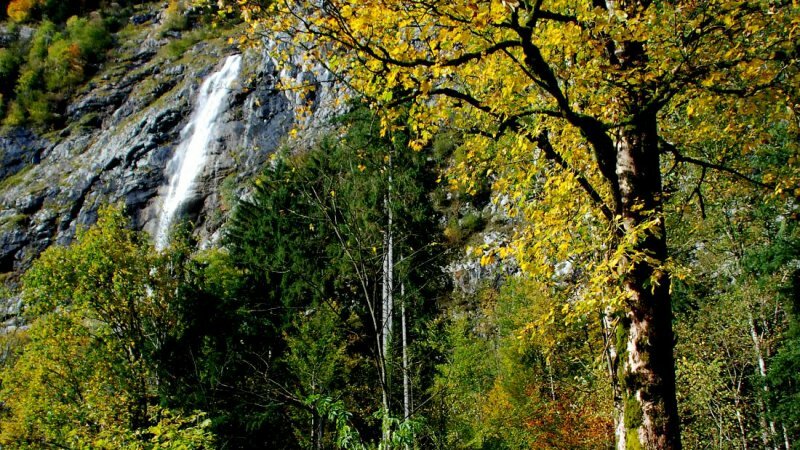 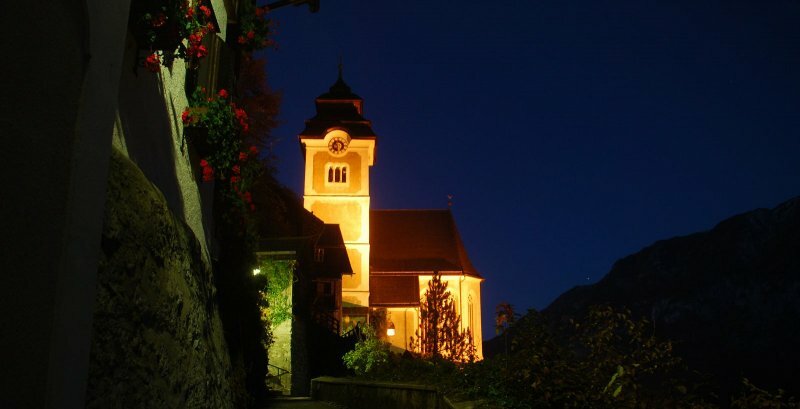 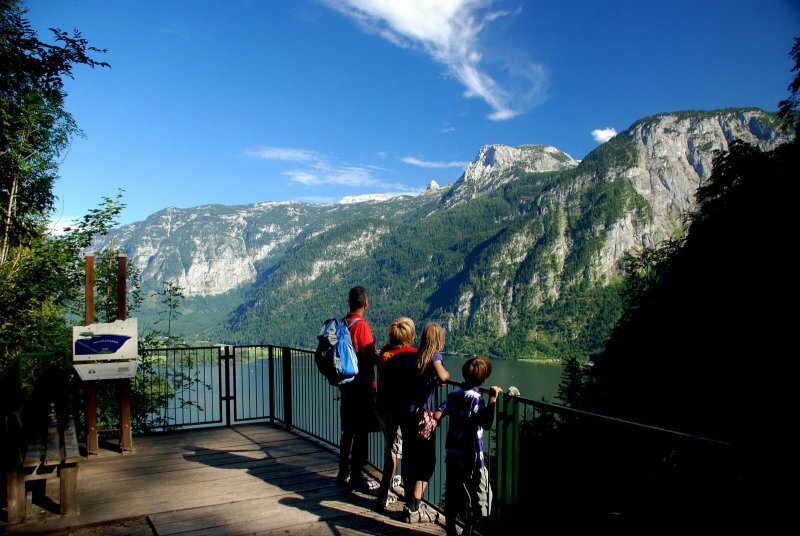 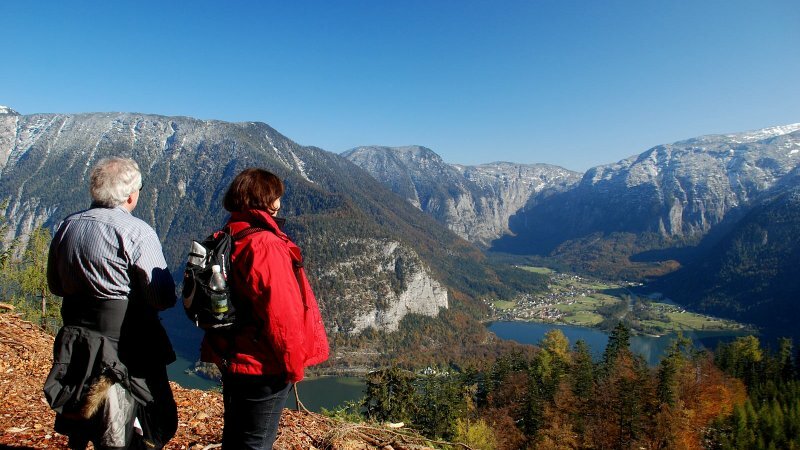 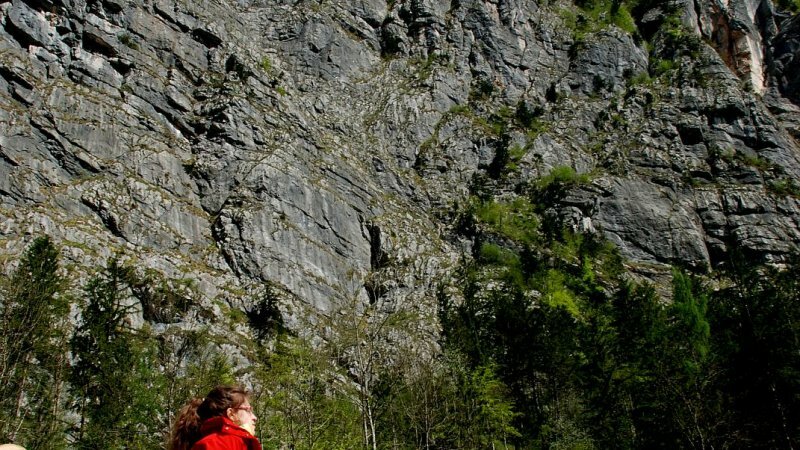 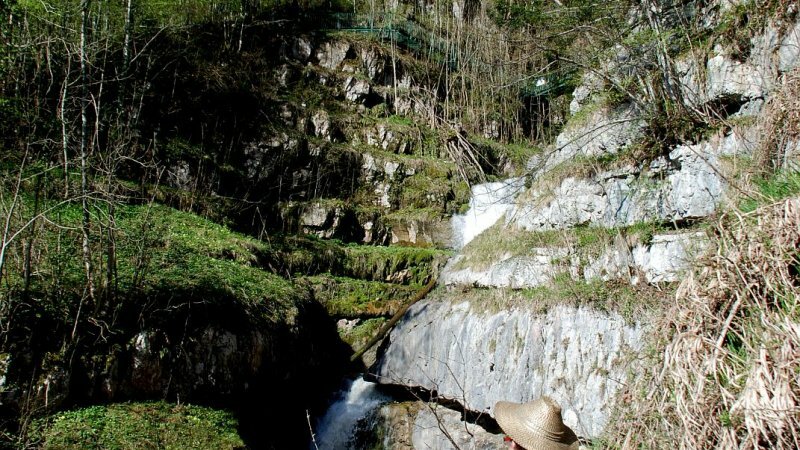 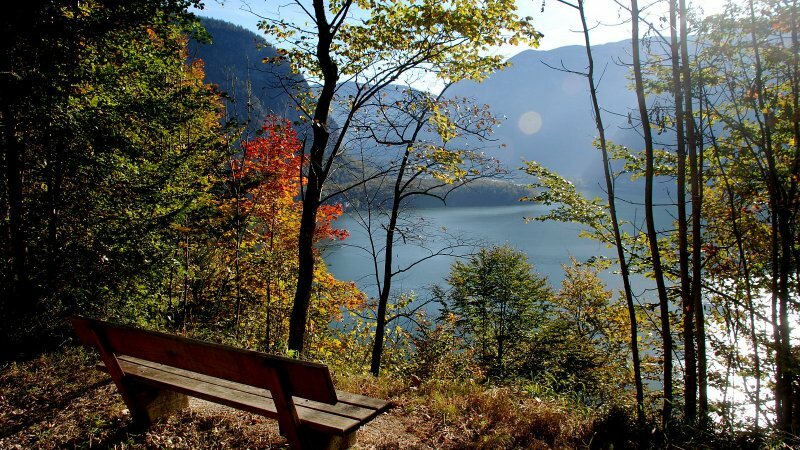 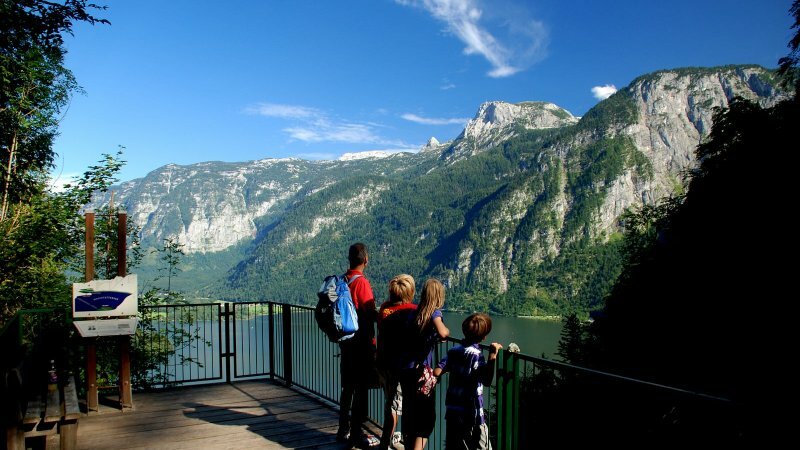 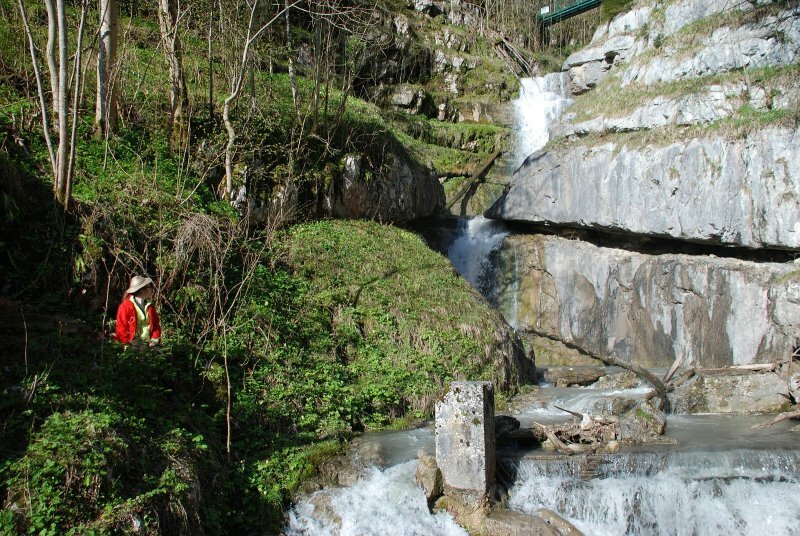 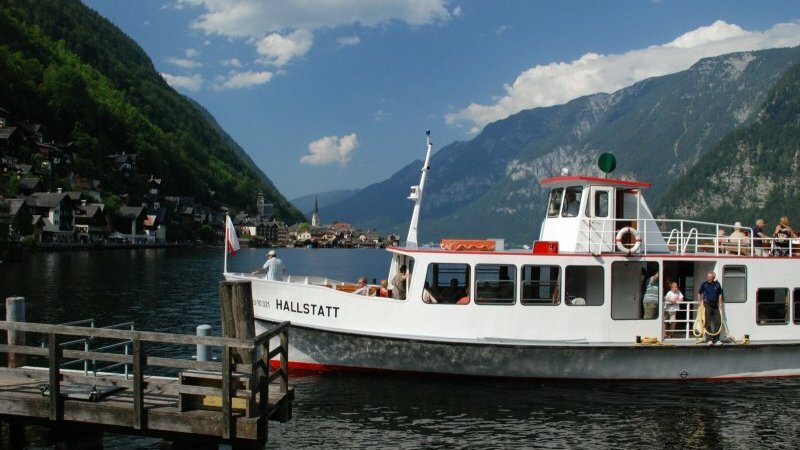 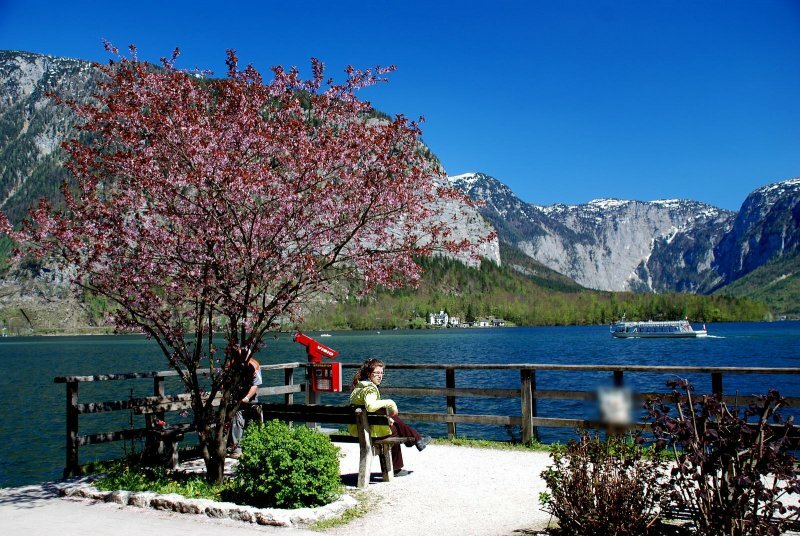 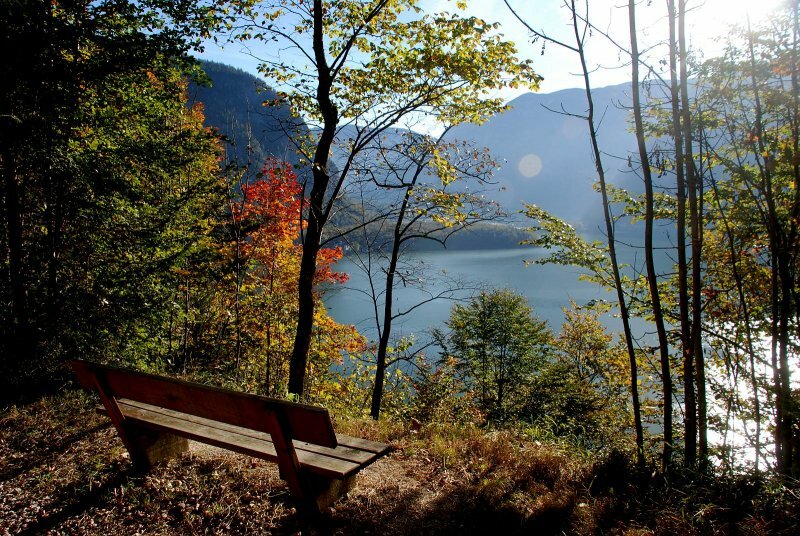 From here you can do some nice hiking trips or head to the wonderful center of Hallstatt in a 10-minute-walk. 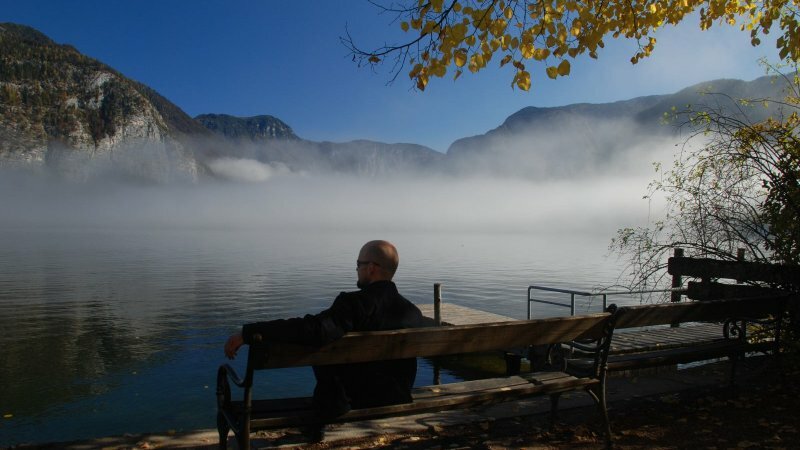 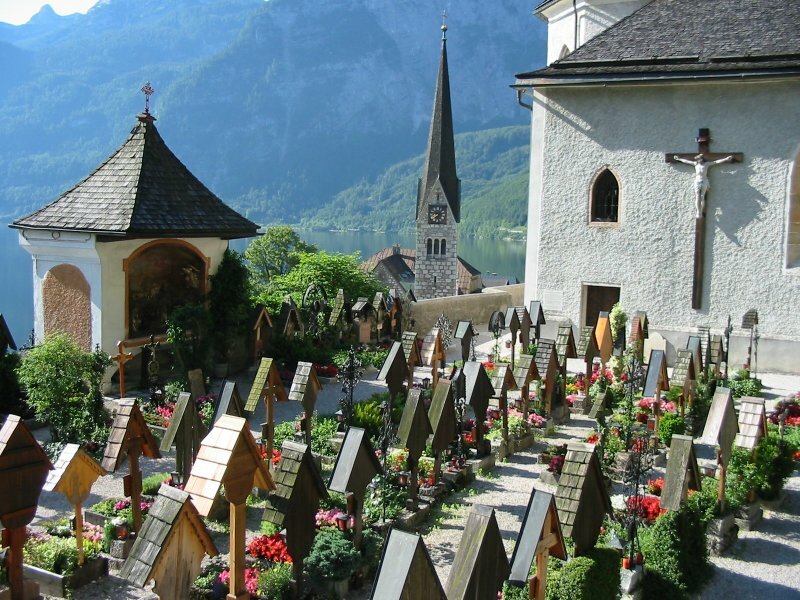 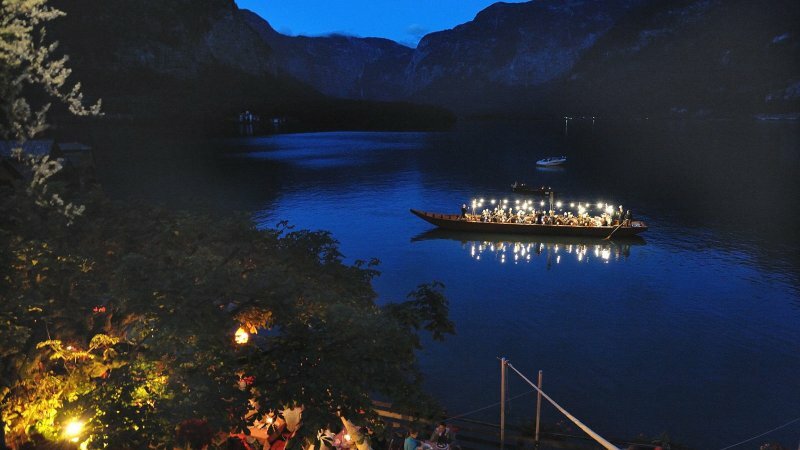 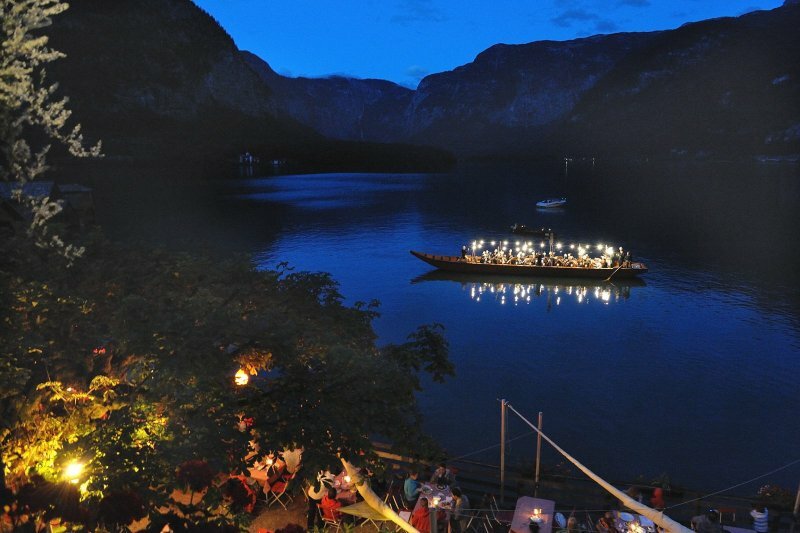 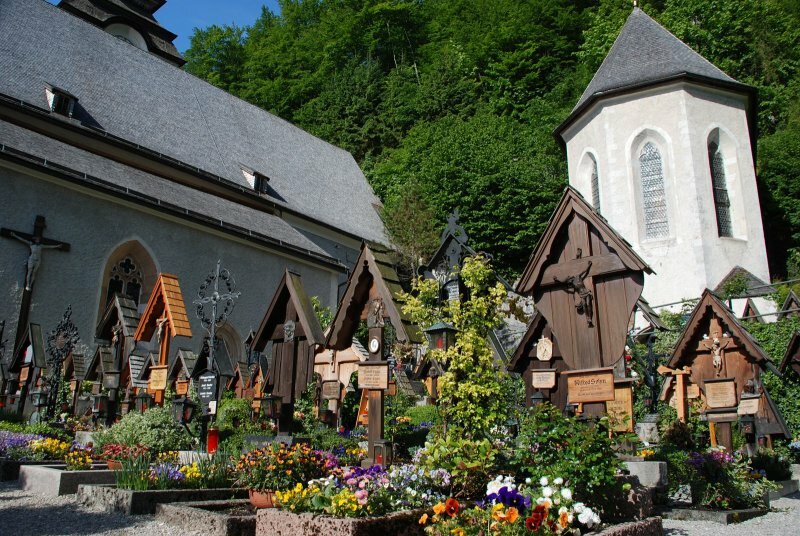 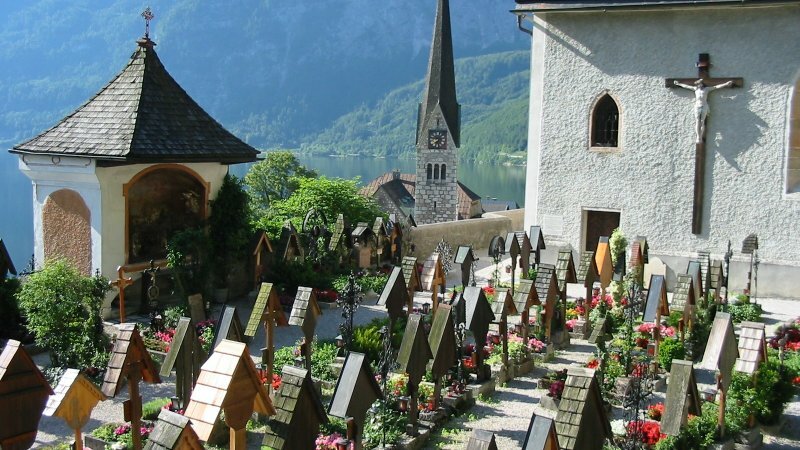 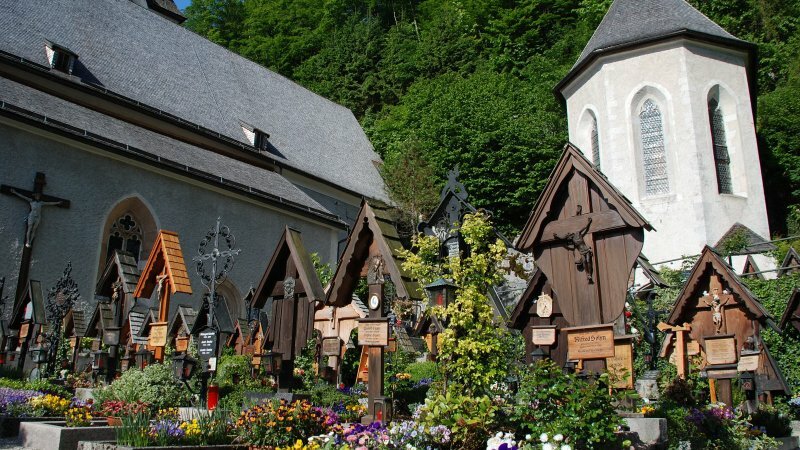 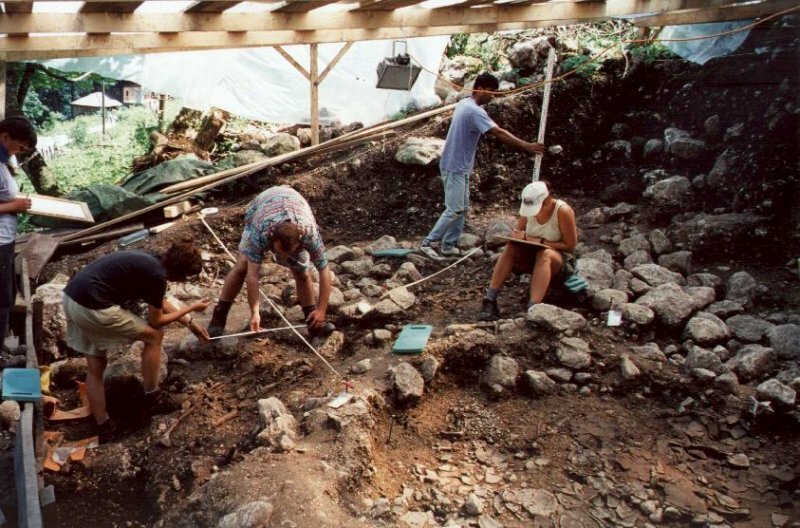 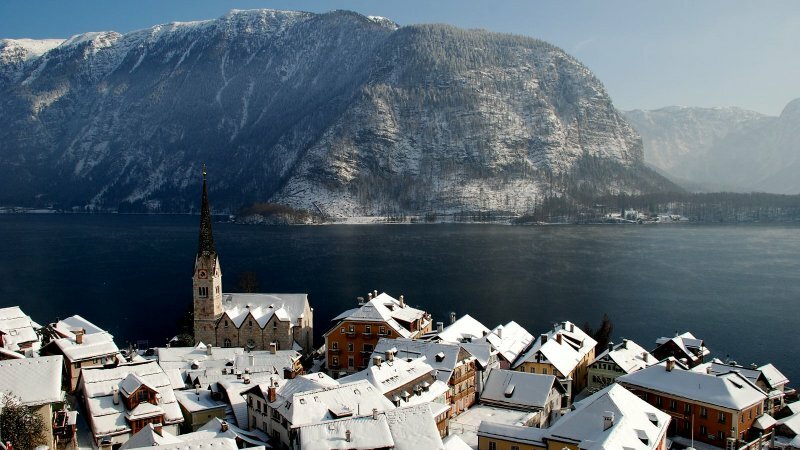 All the hot spots of Hallstatt are nearby. 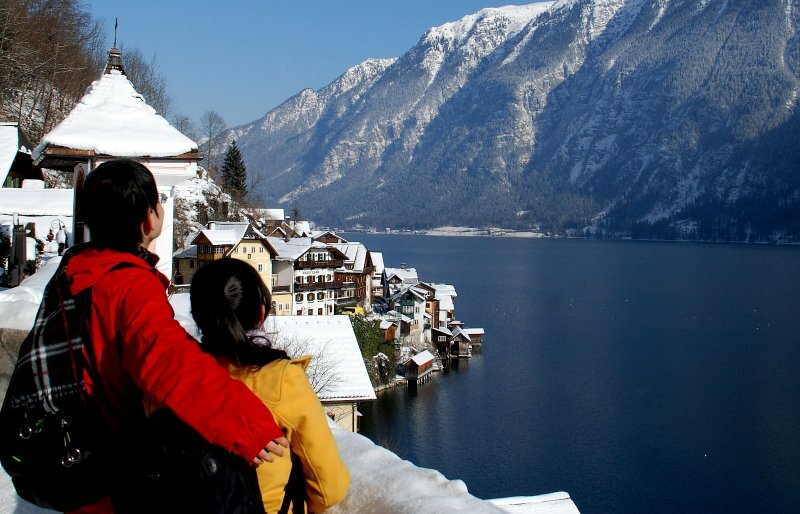 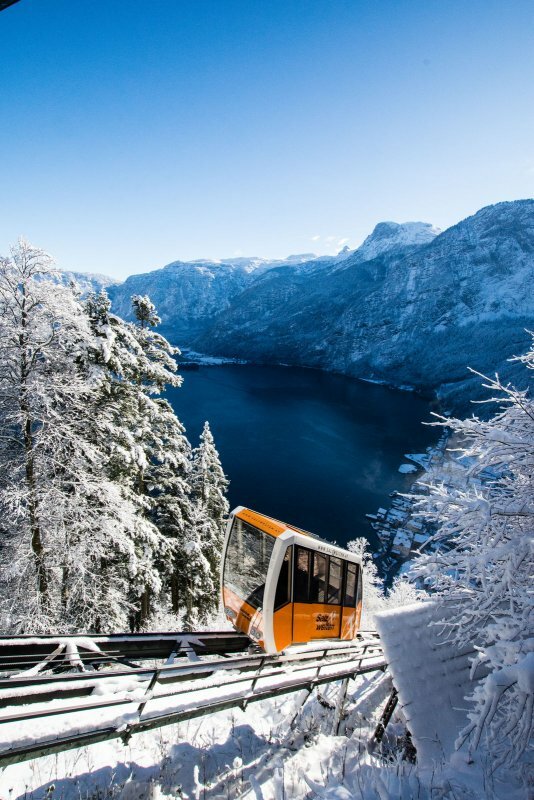 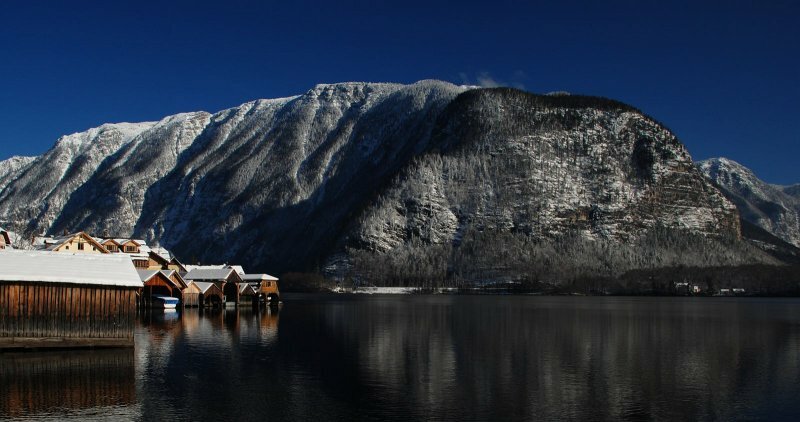 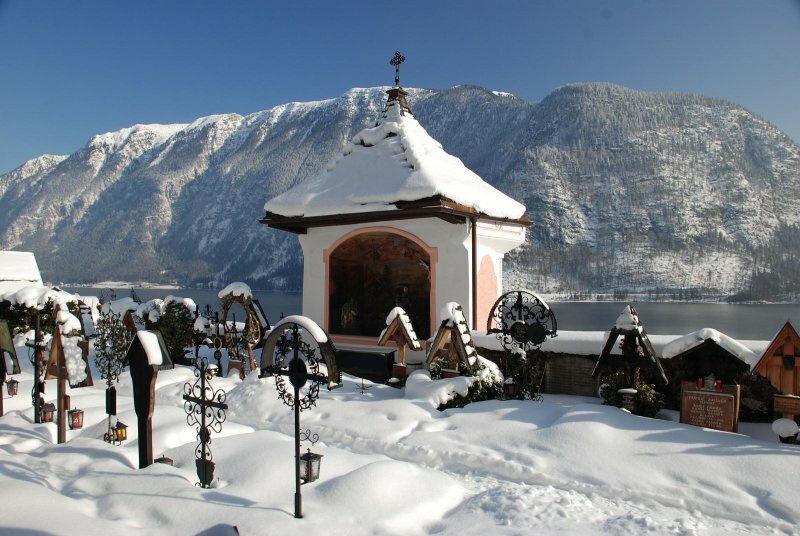 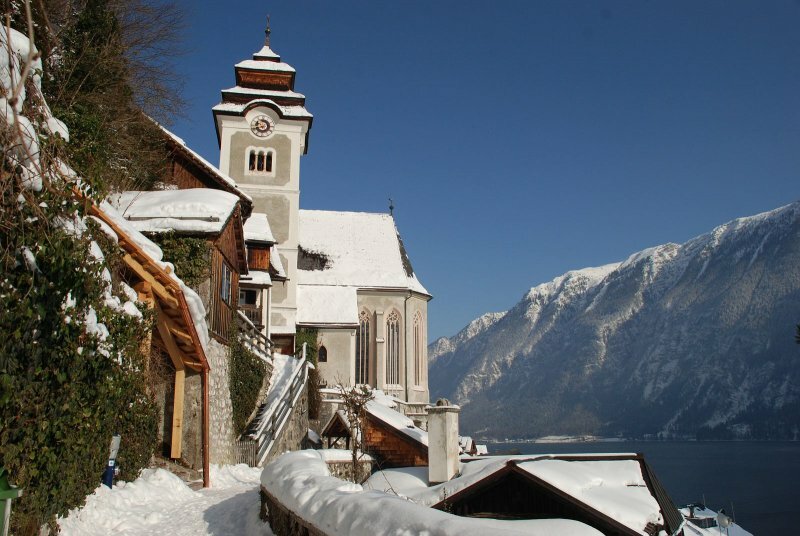 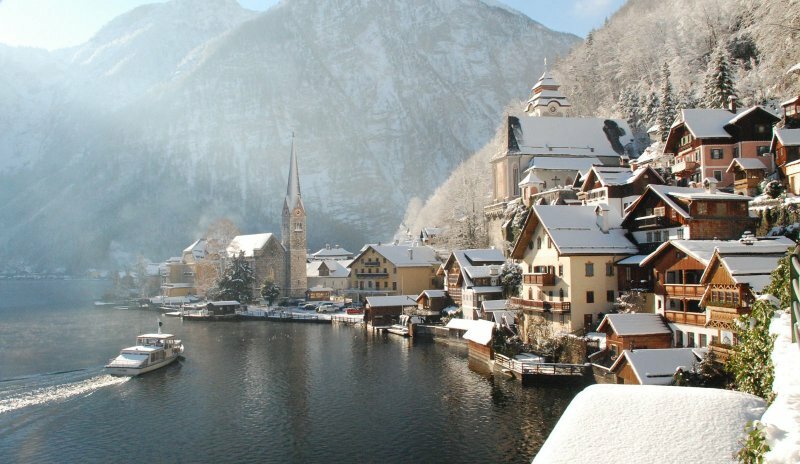 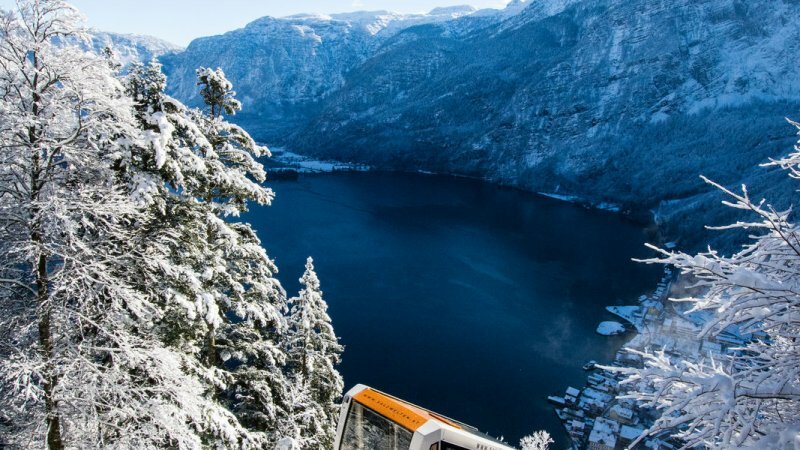 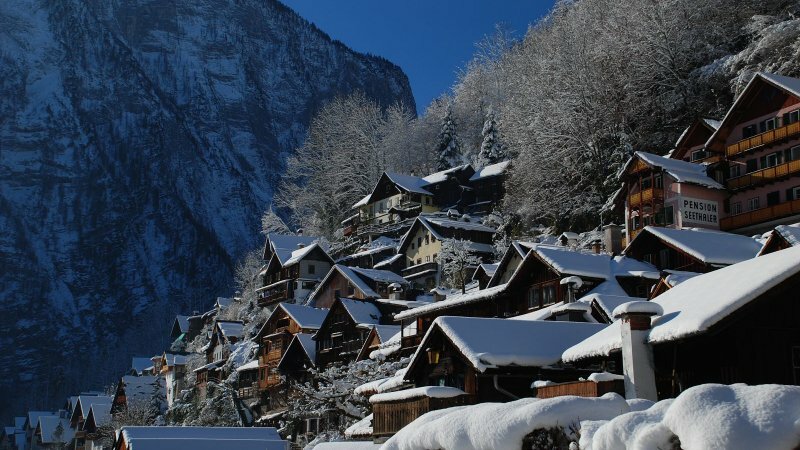 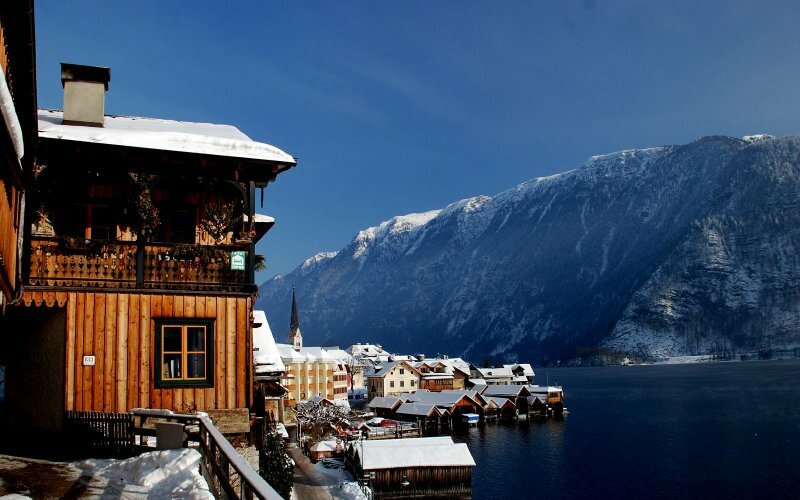 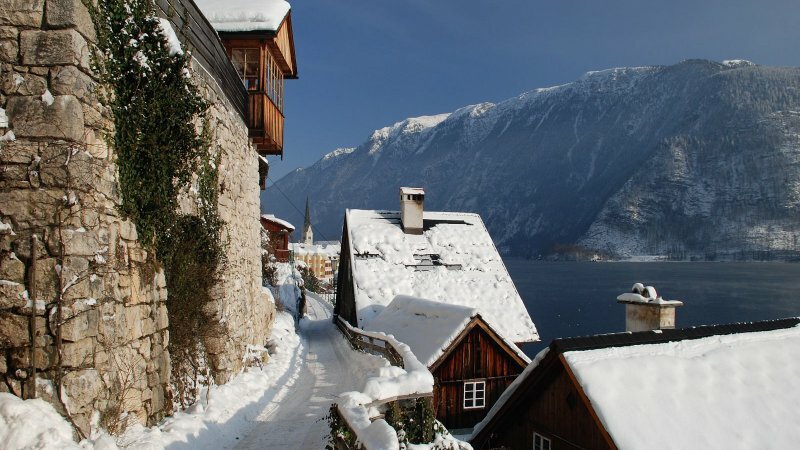 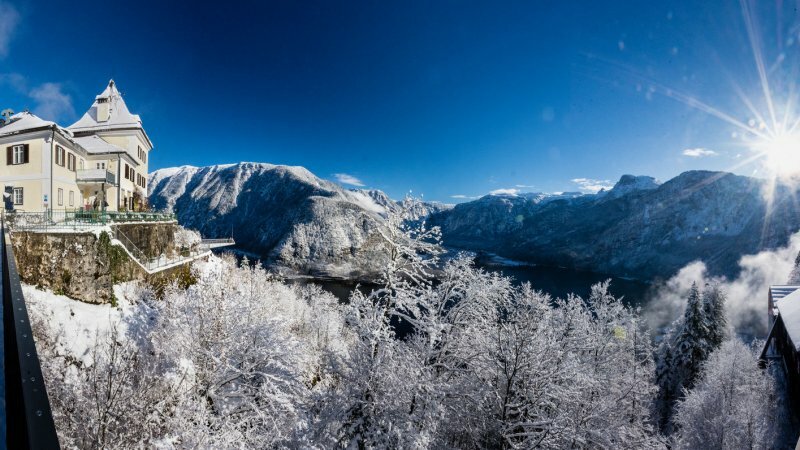 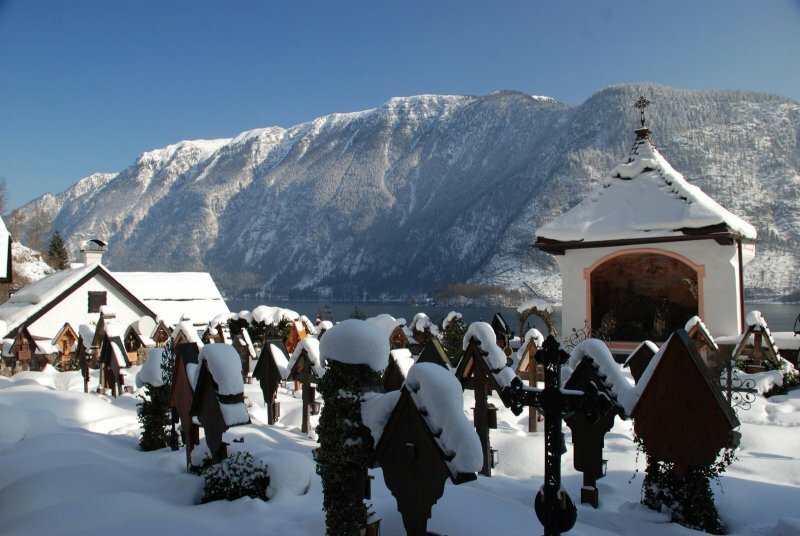 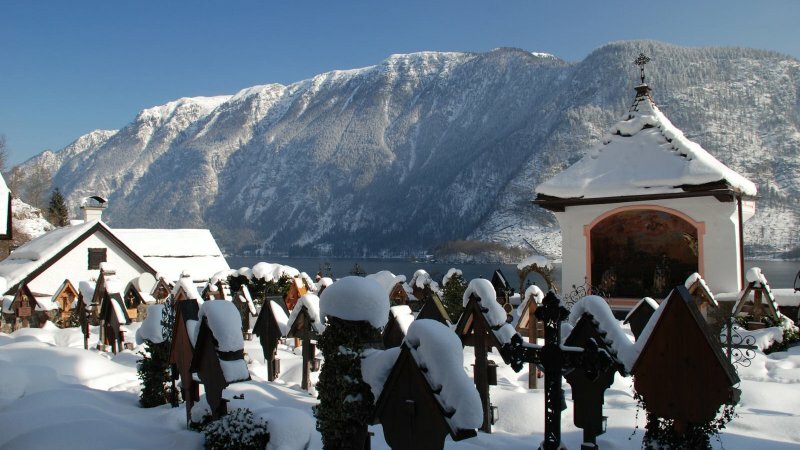 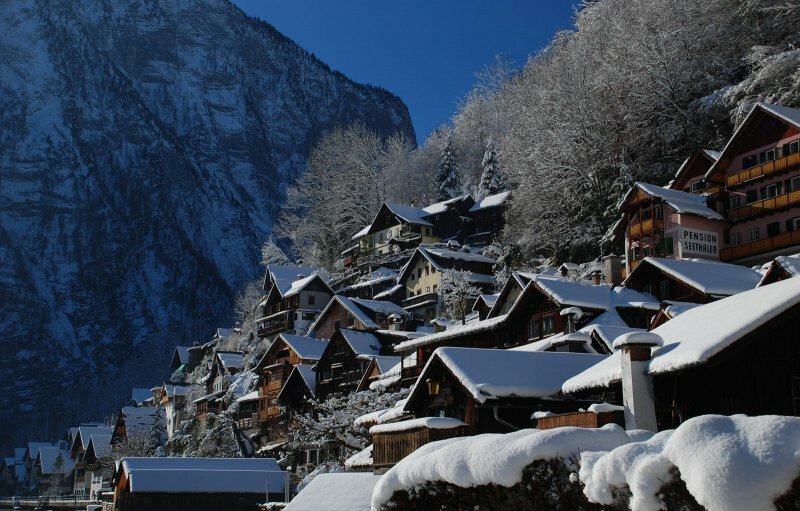 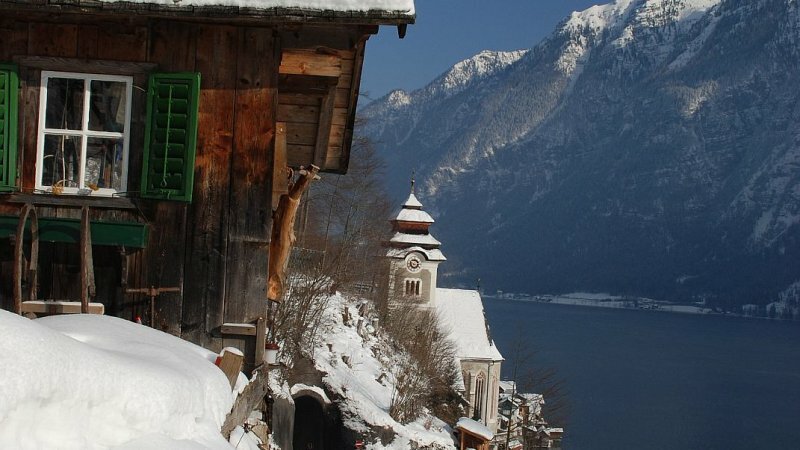 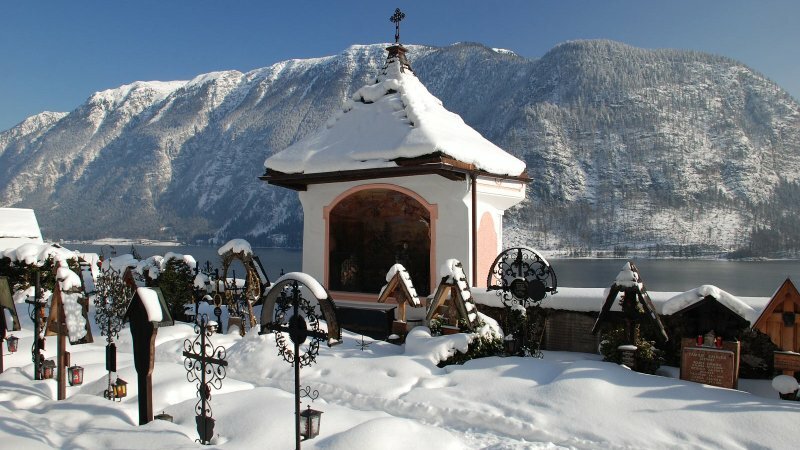 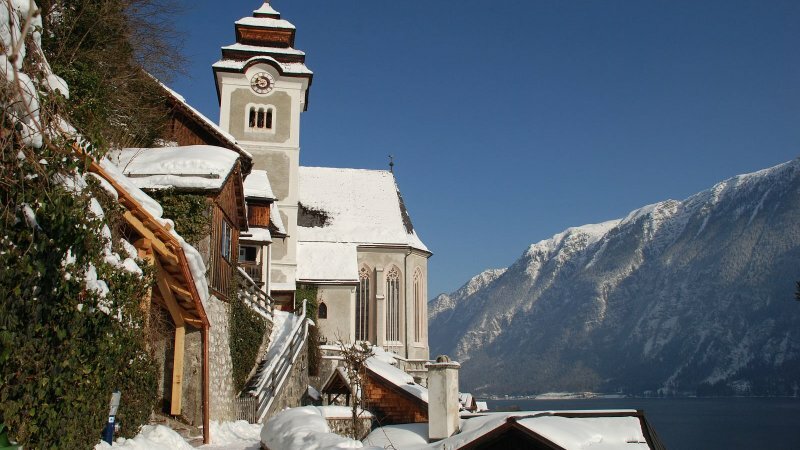 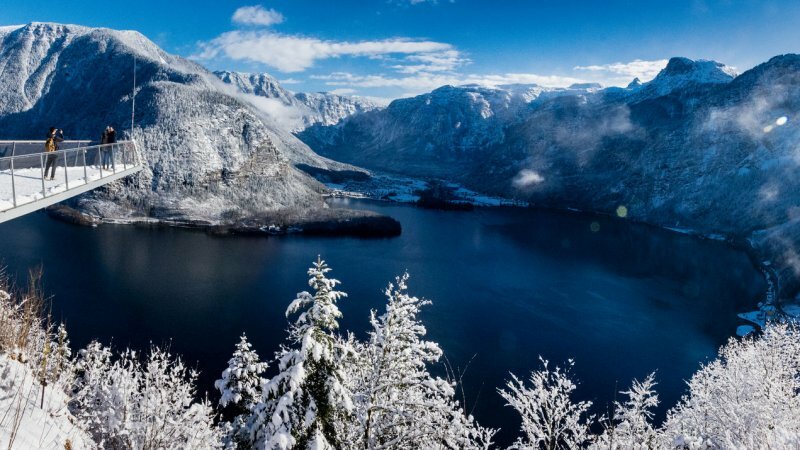 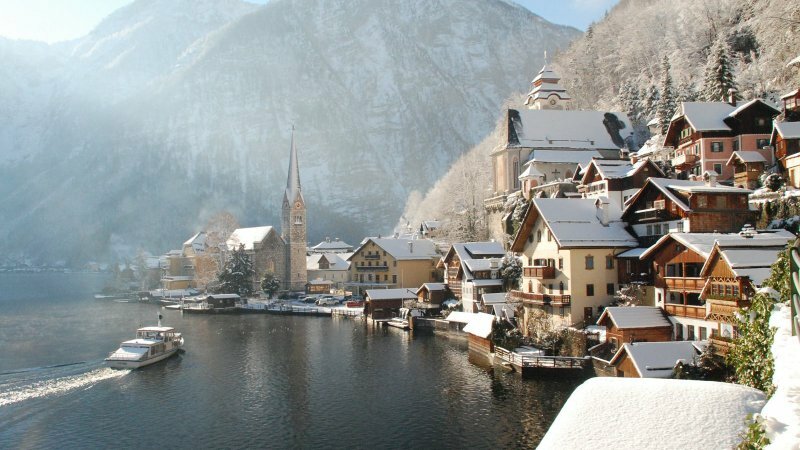 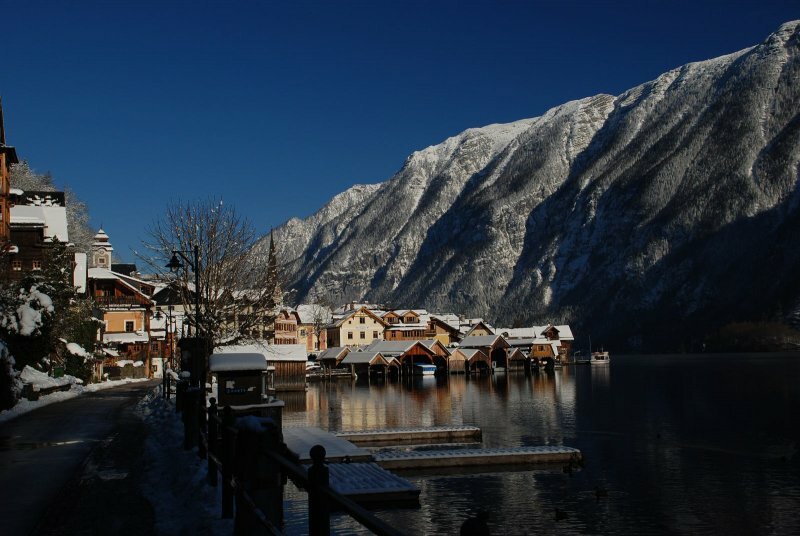 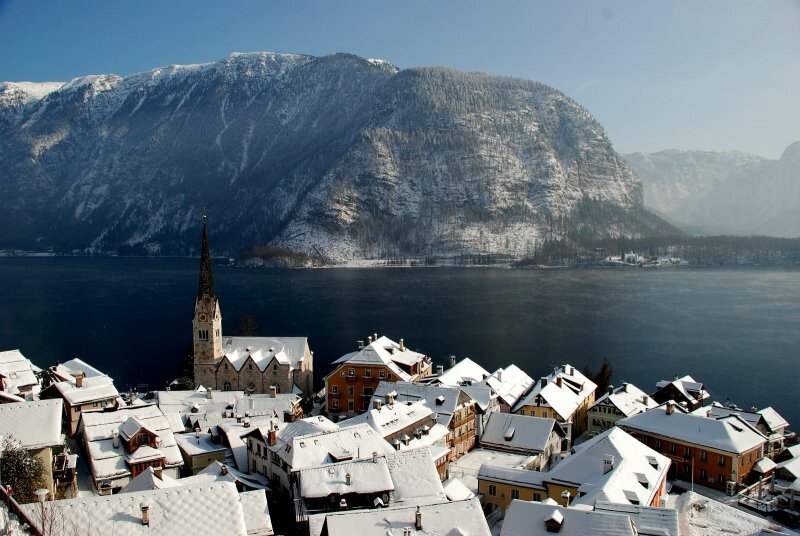 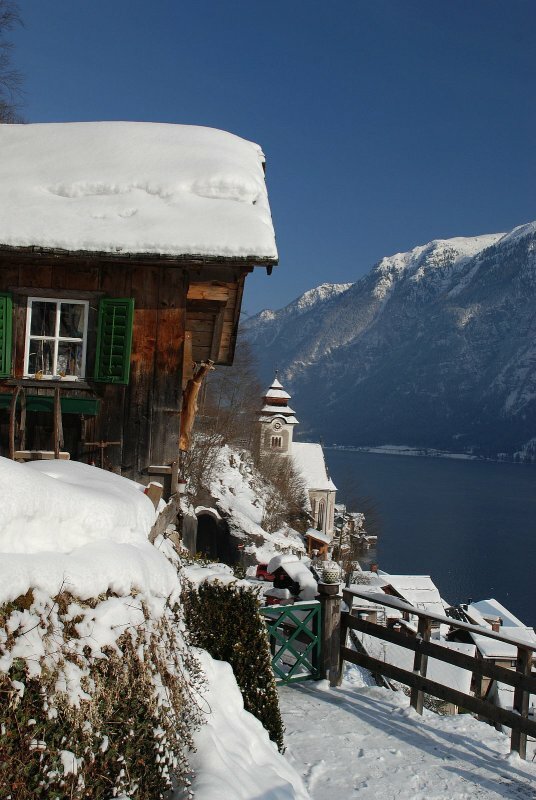 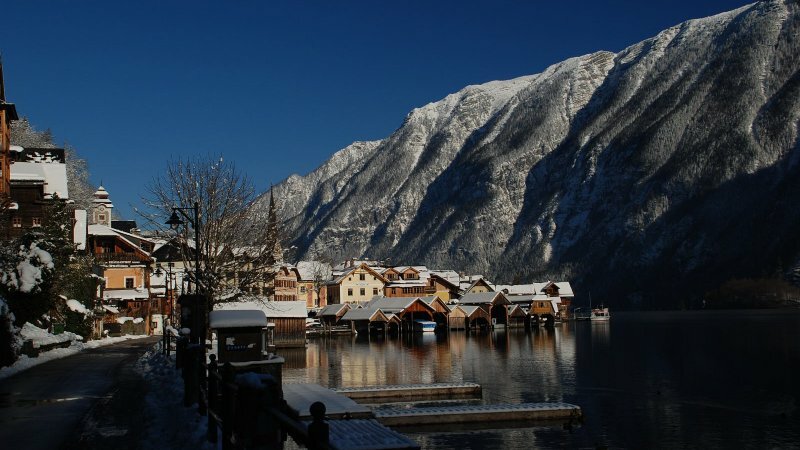 Enjoy the wintertime in Hallstatt! 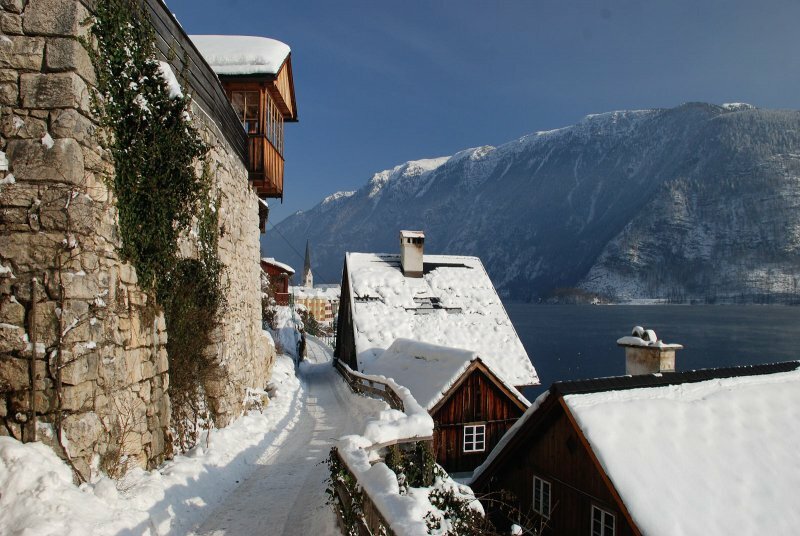 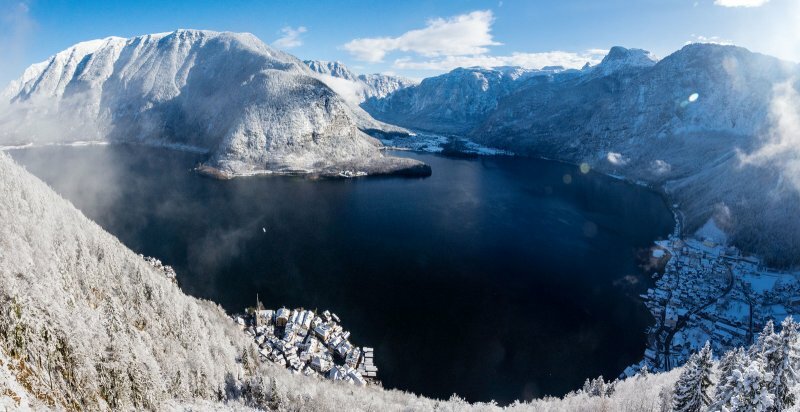 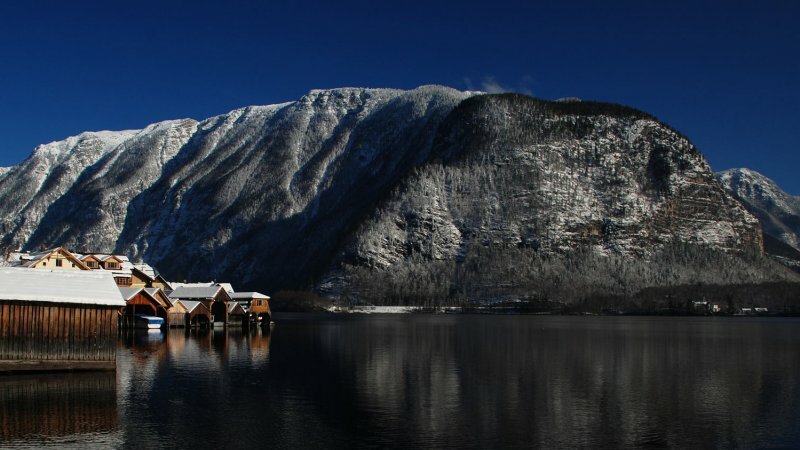 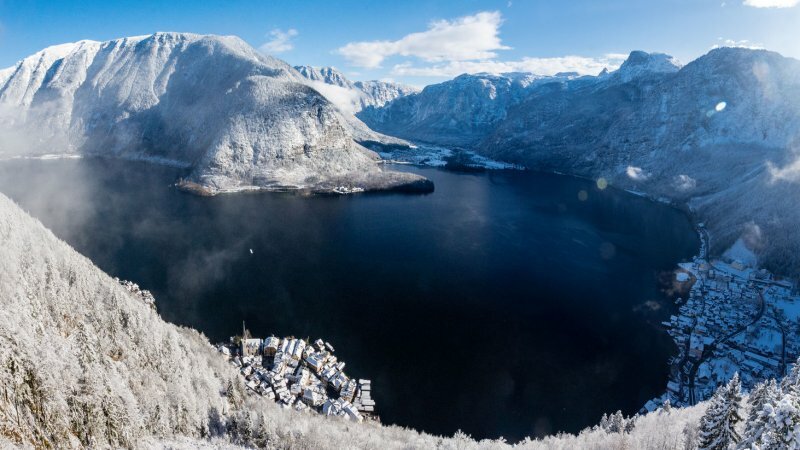 The skiresorts around Hallstatt are close. 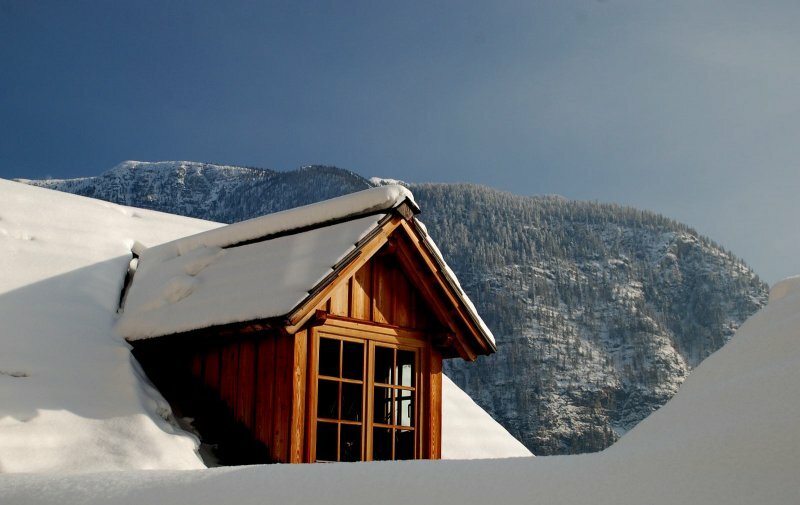 You can go for skiing or snowboarding – beginners and experts are welcome. 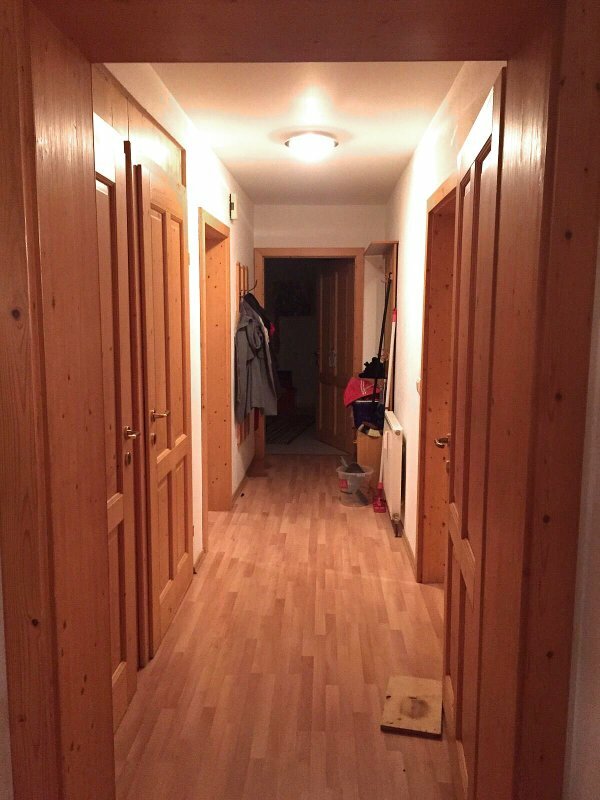 The apartment offers room for your skis an skiboots as well. 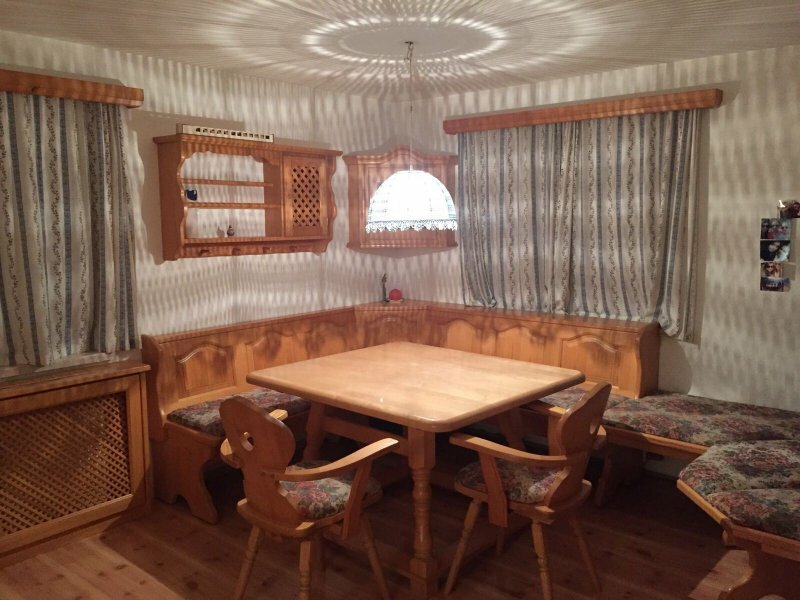 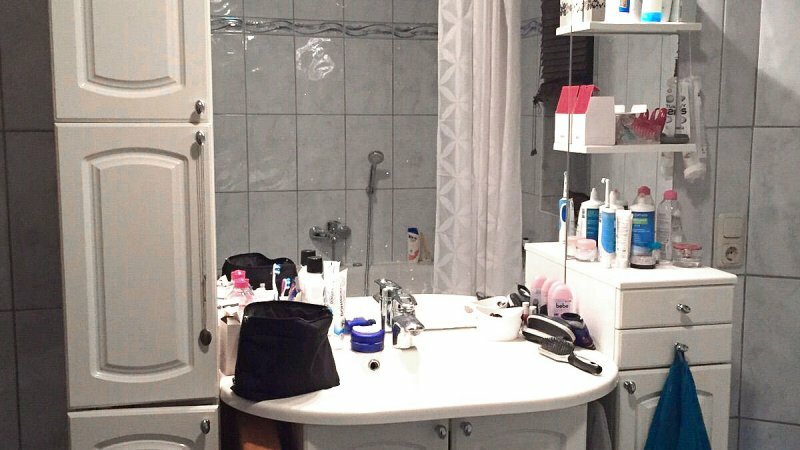 Bookable from August 2016; The "Apartment Adalbert Stifter"
The Apartment Adalbert Stifter is big Apartment for five people. 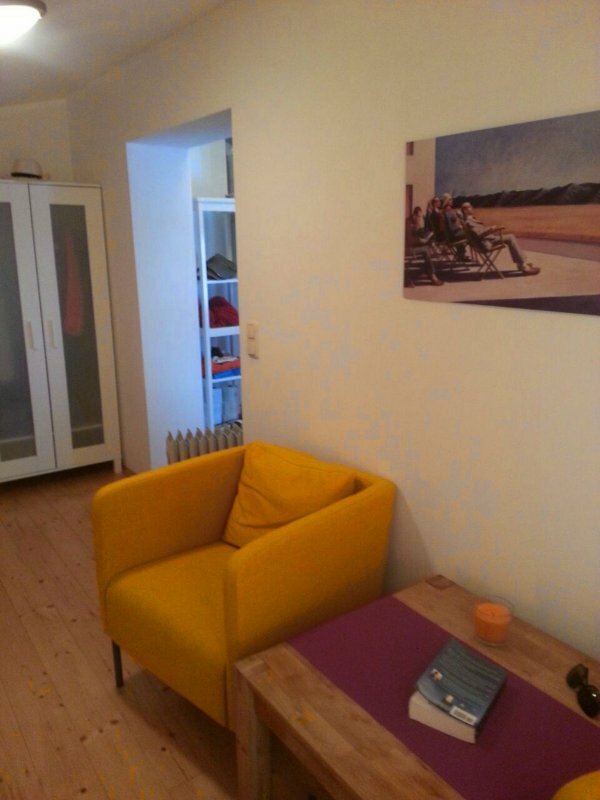 It is comfortable apartment with a mansonry heater and wooden furniture. 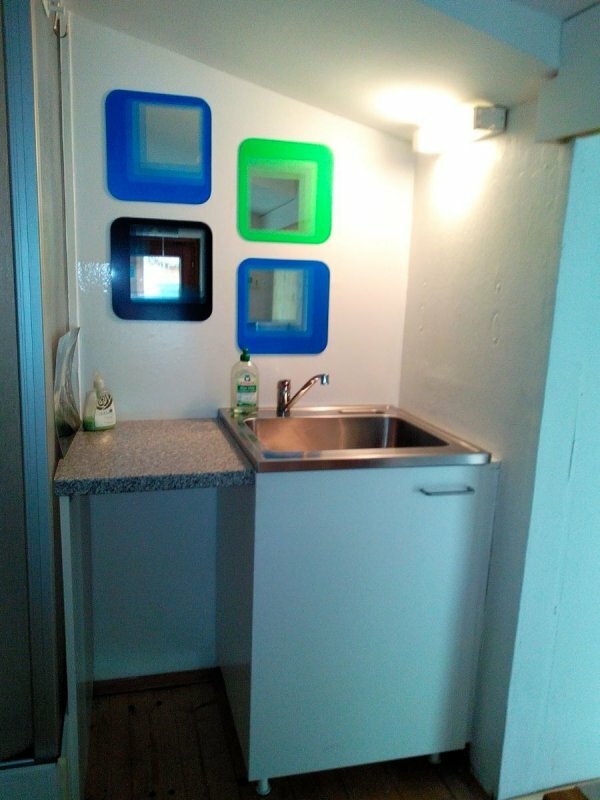 It has also luxury elements like a bath with whirlpool-function. 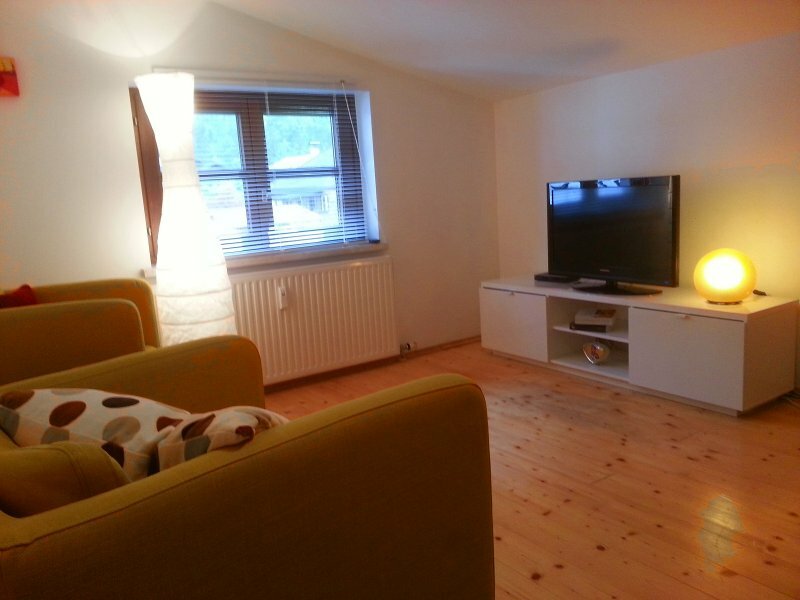 The extra-large living room invite the guests to an relaxing TV evening. 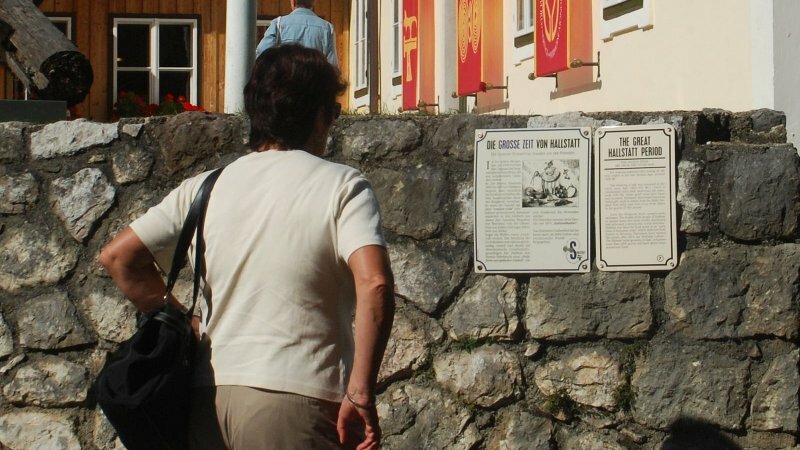 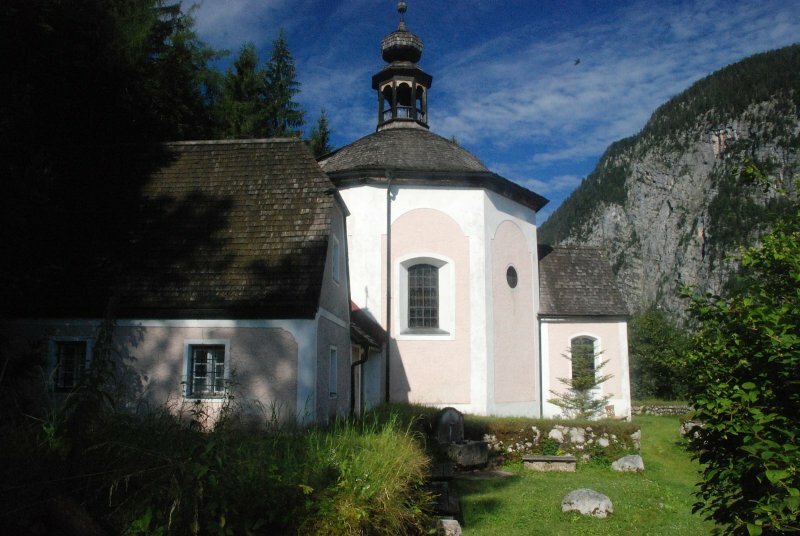 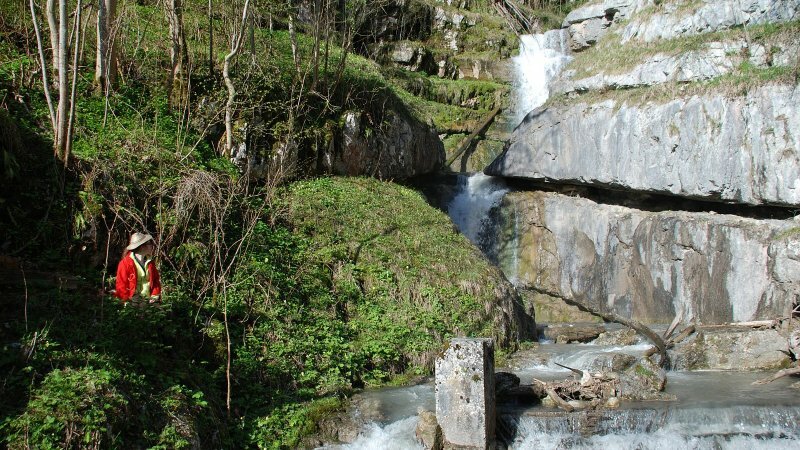 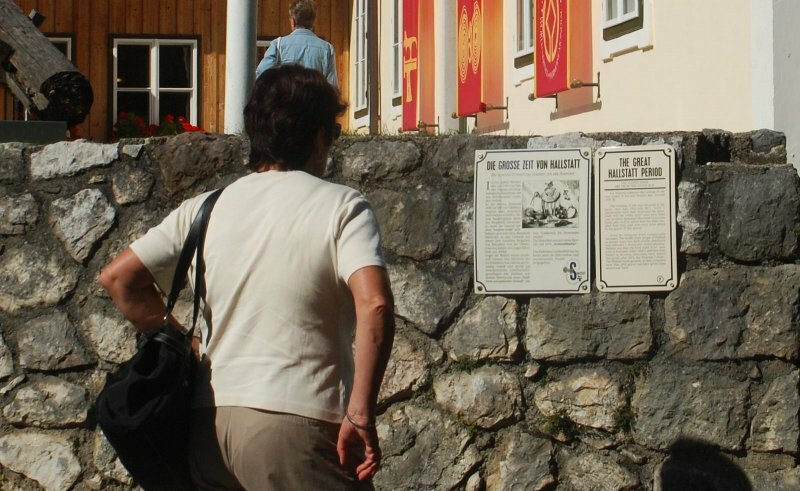 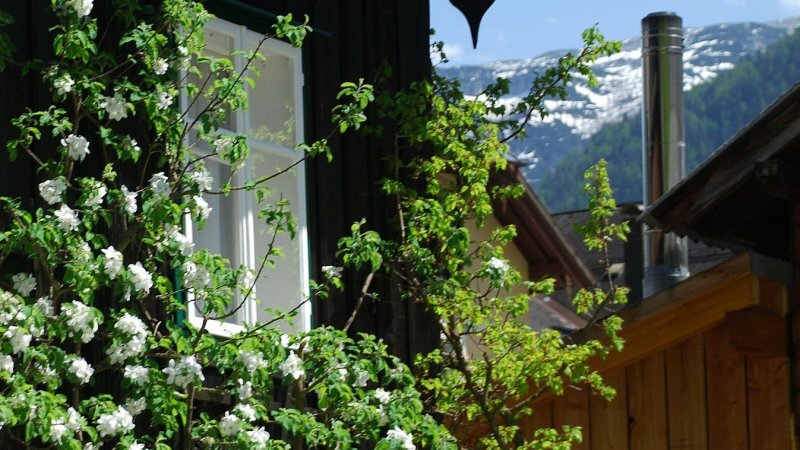 Or you can read a book from Adalbert Stifter, the famous Austrian writer who wrote his story "The mountain crystal" when he walked nearby the apartment in the valley called "Echerntal". 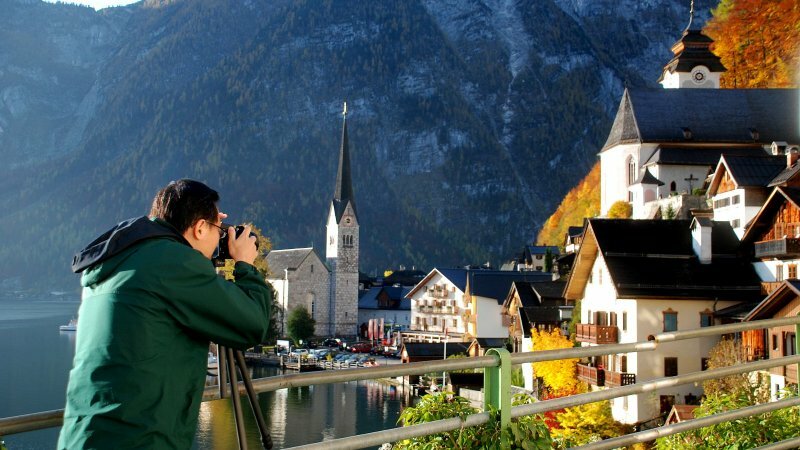 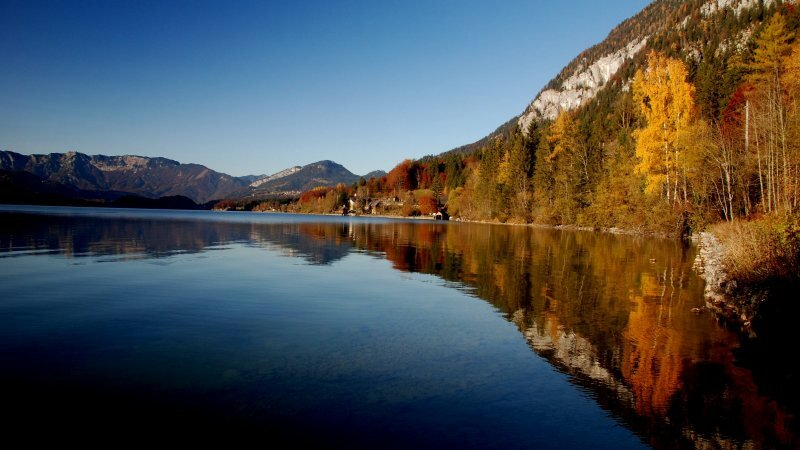 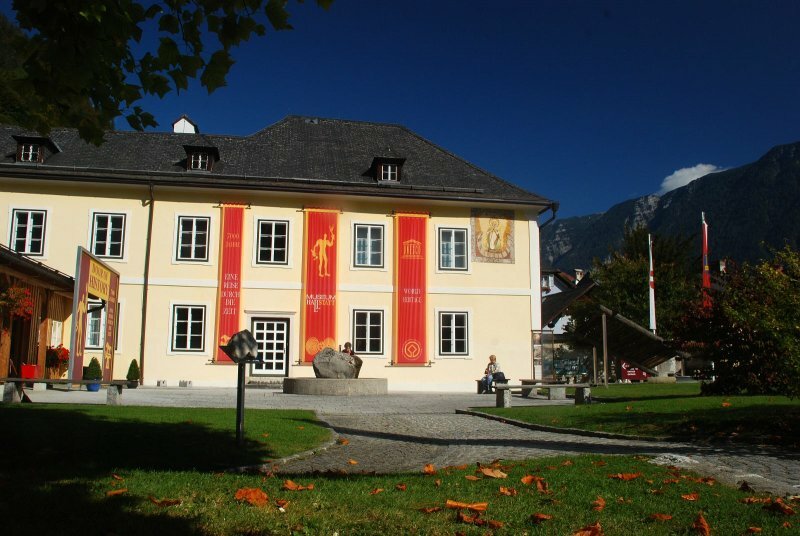 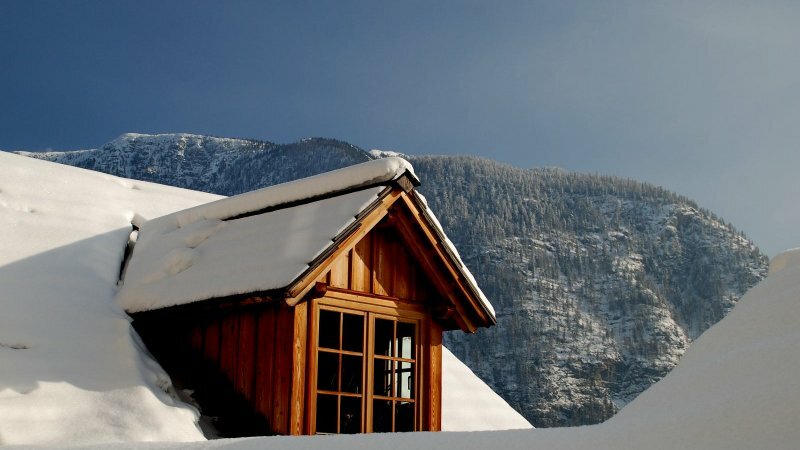 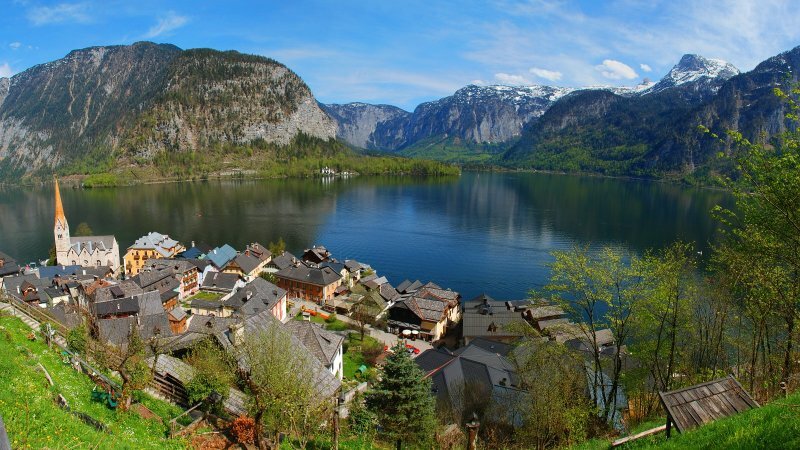 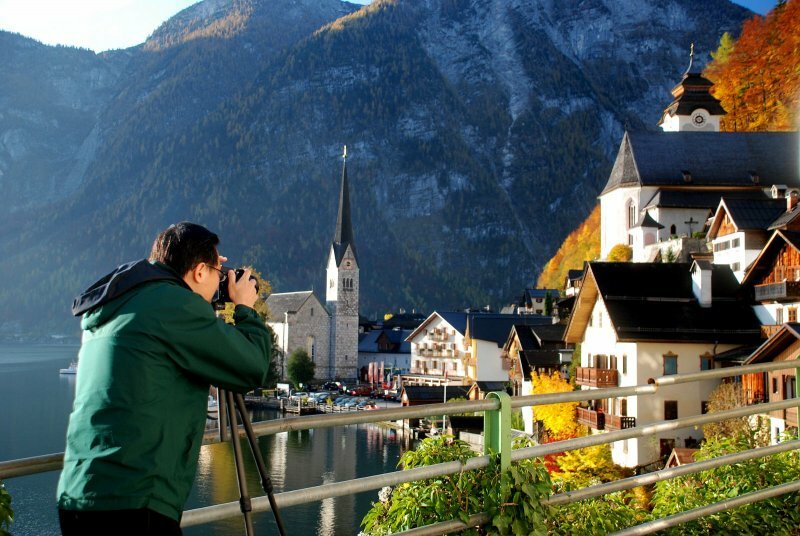 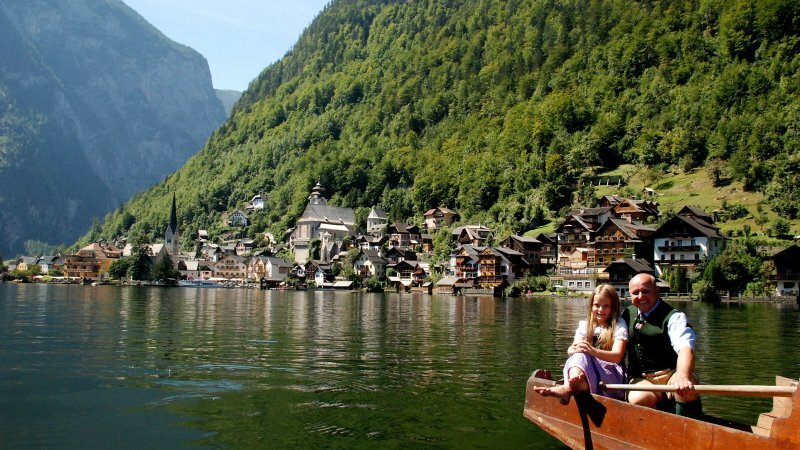 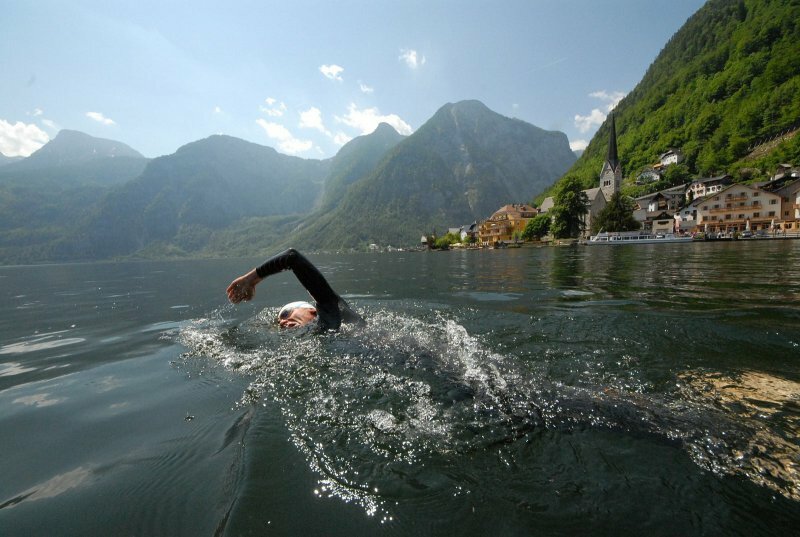 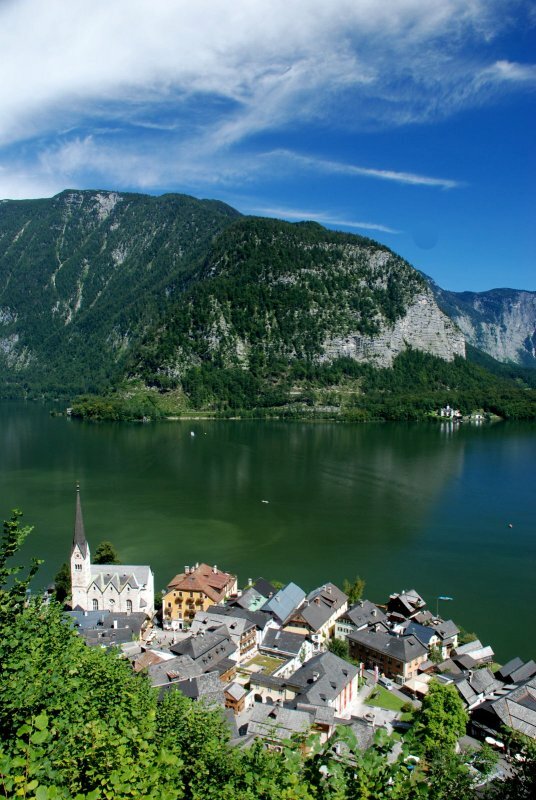 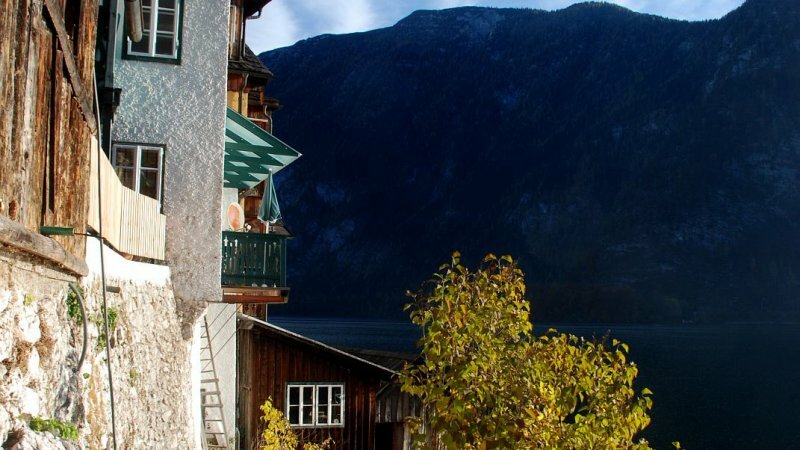 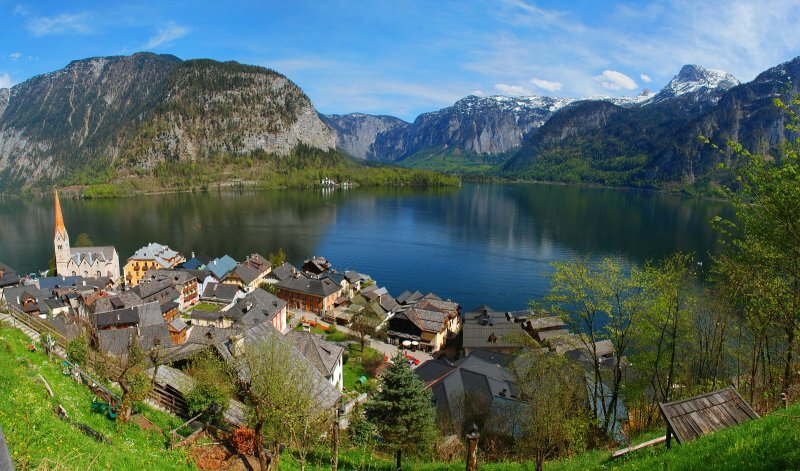 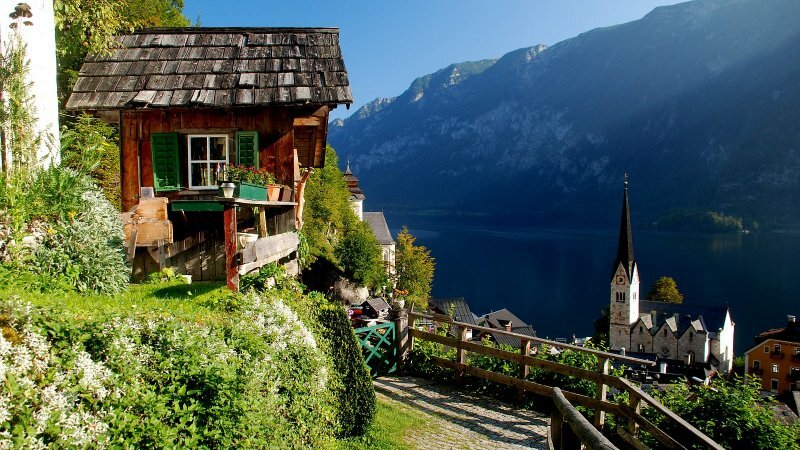 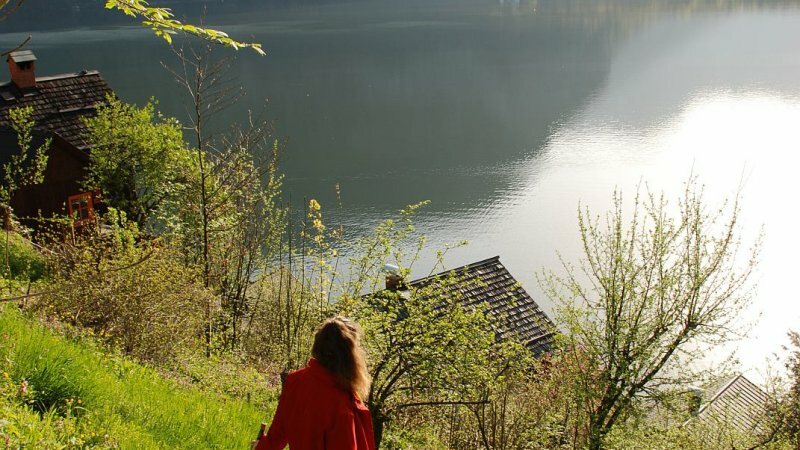 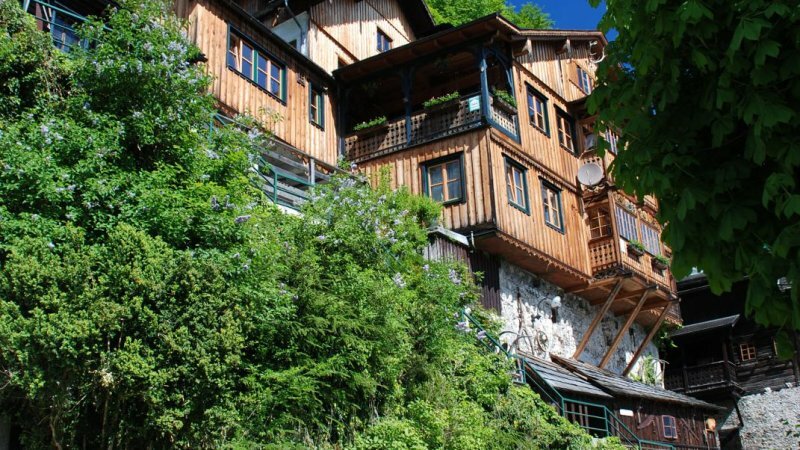 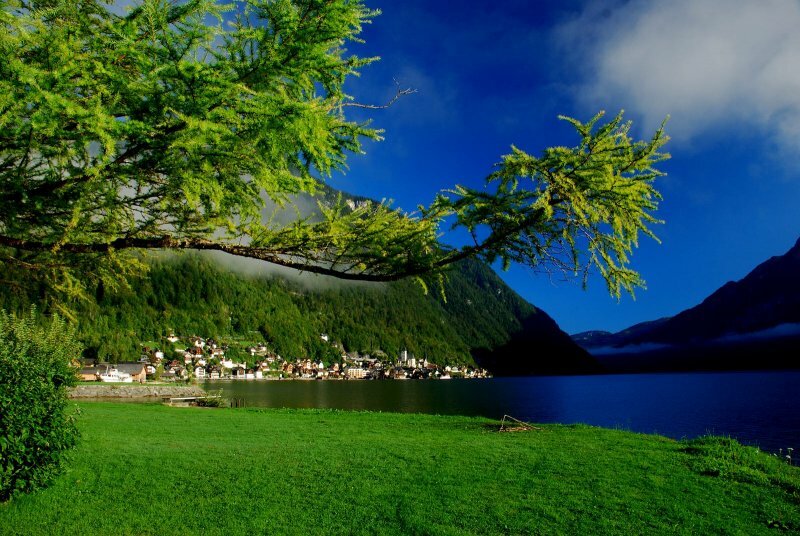 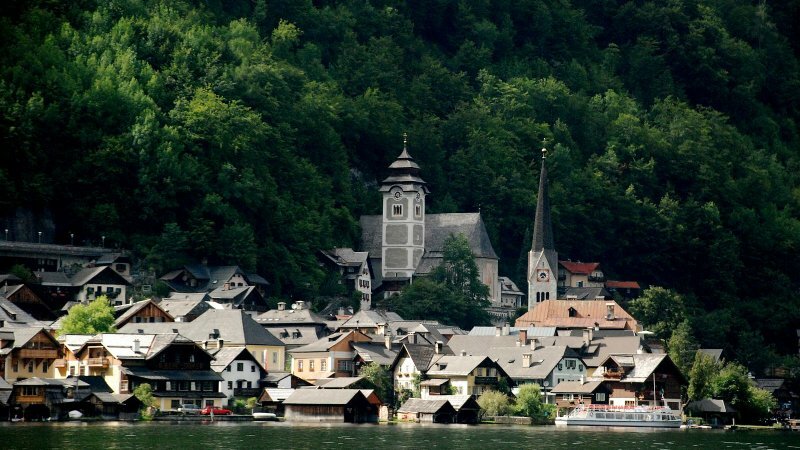 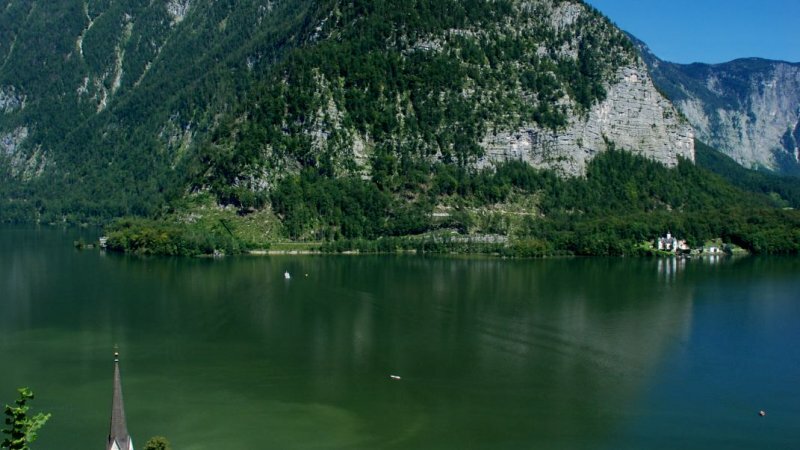 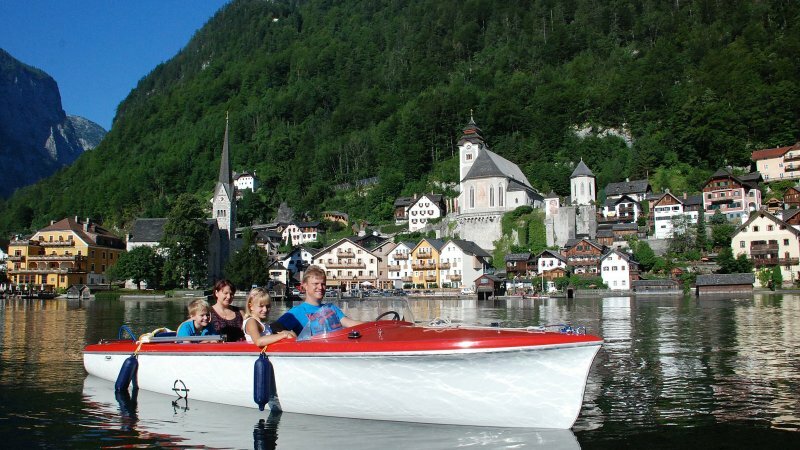 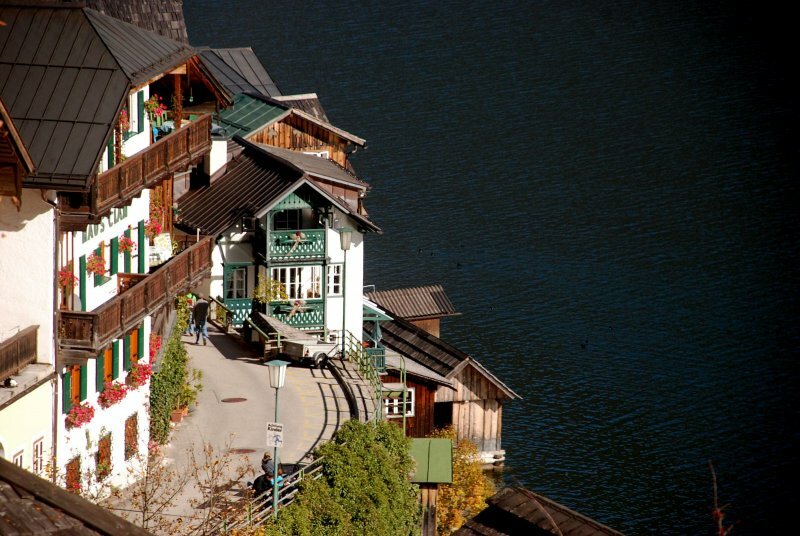 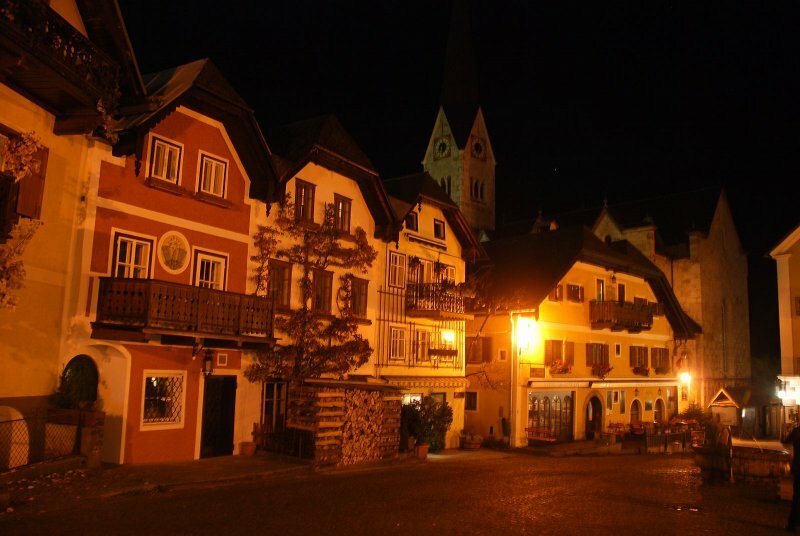 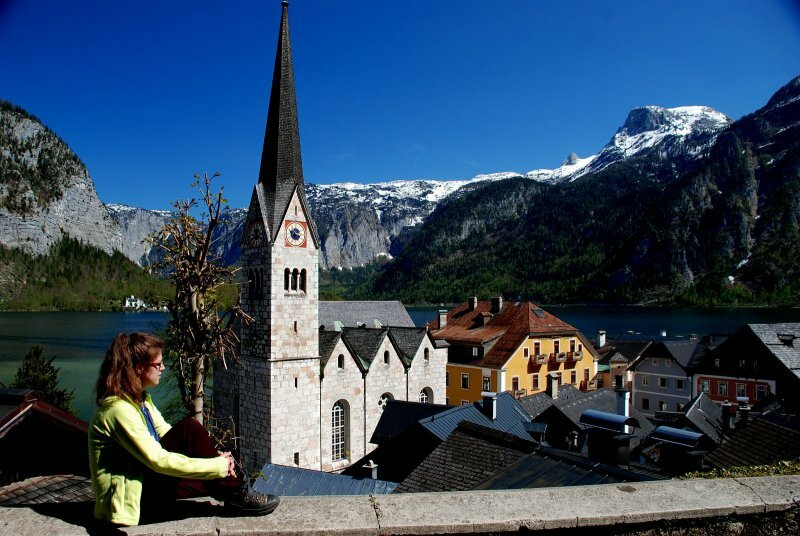 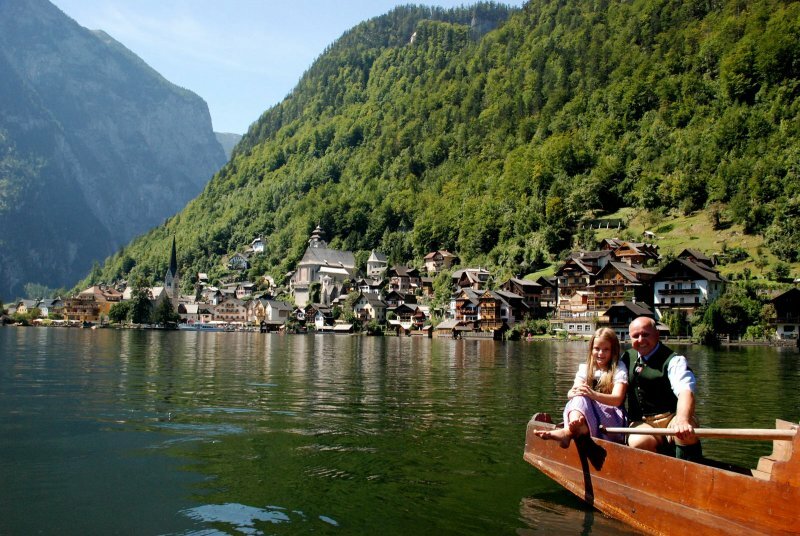 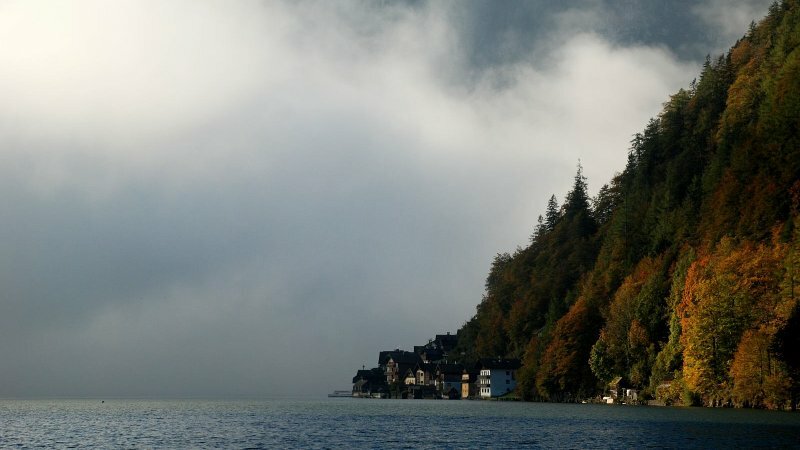 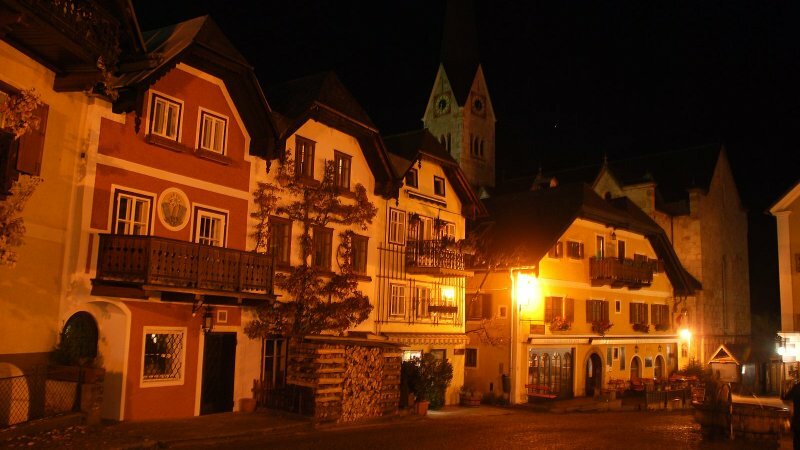 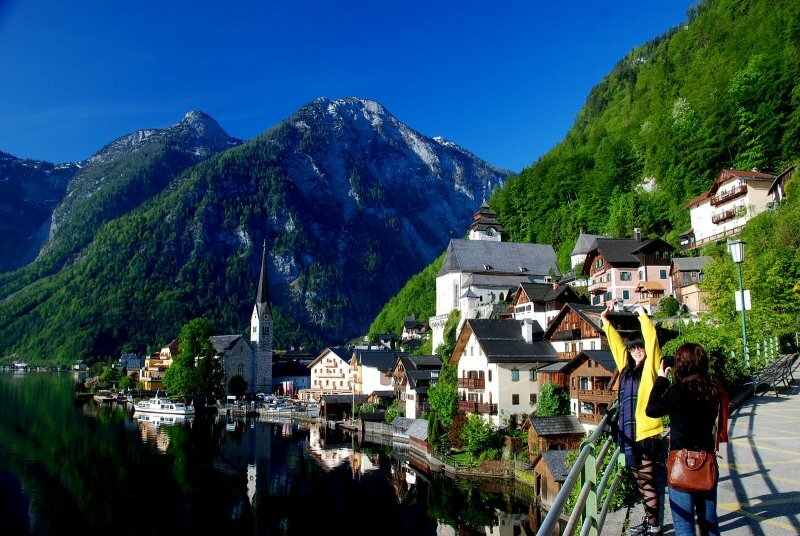 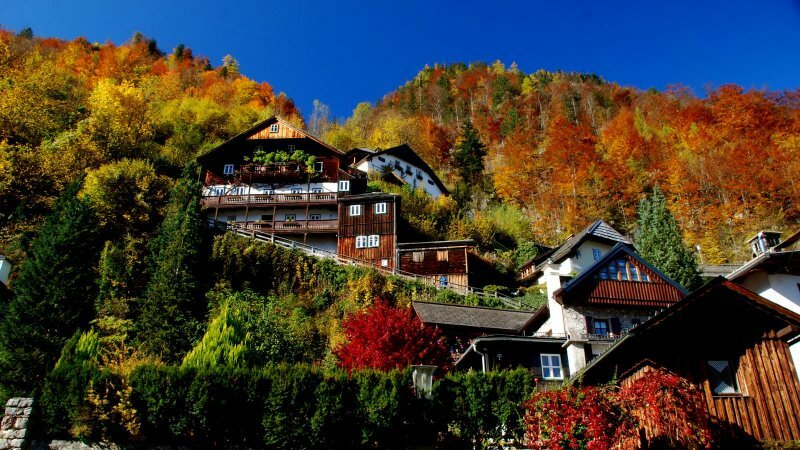 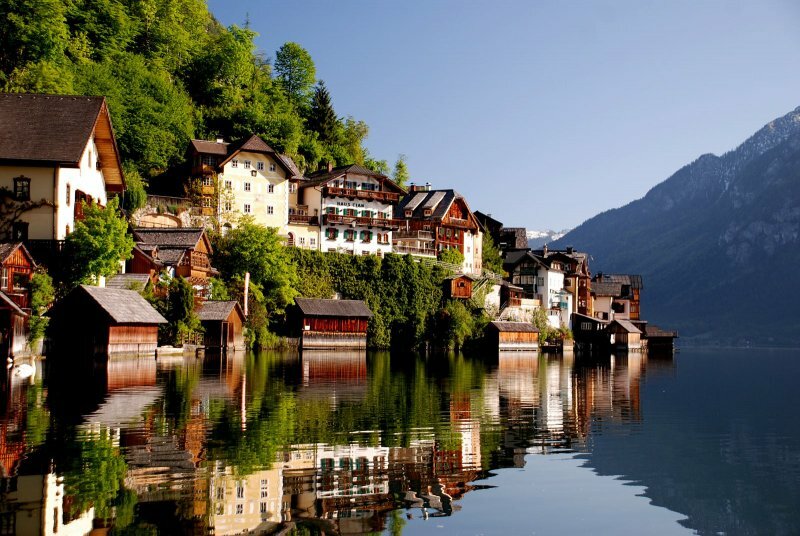 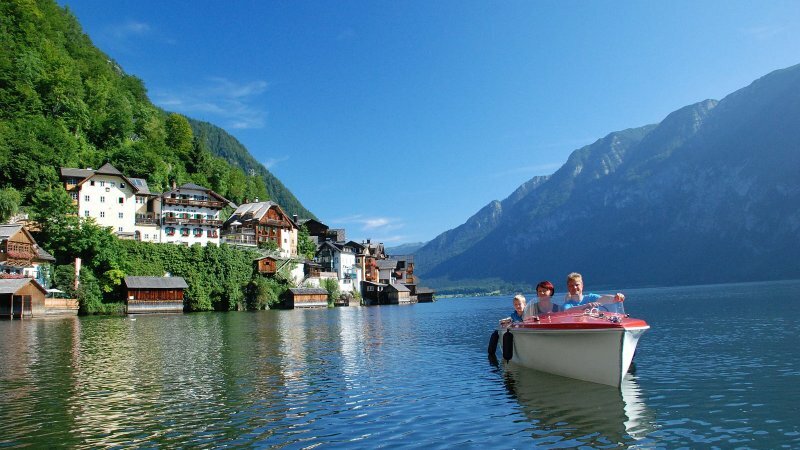 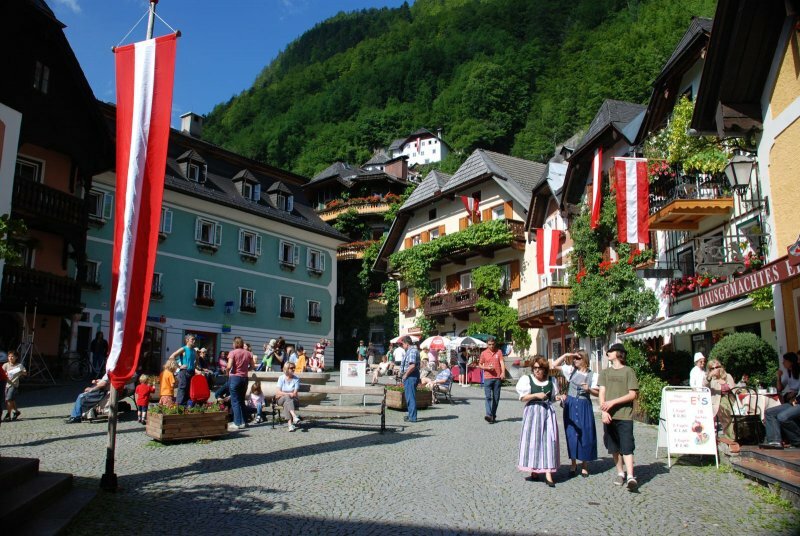 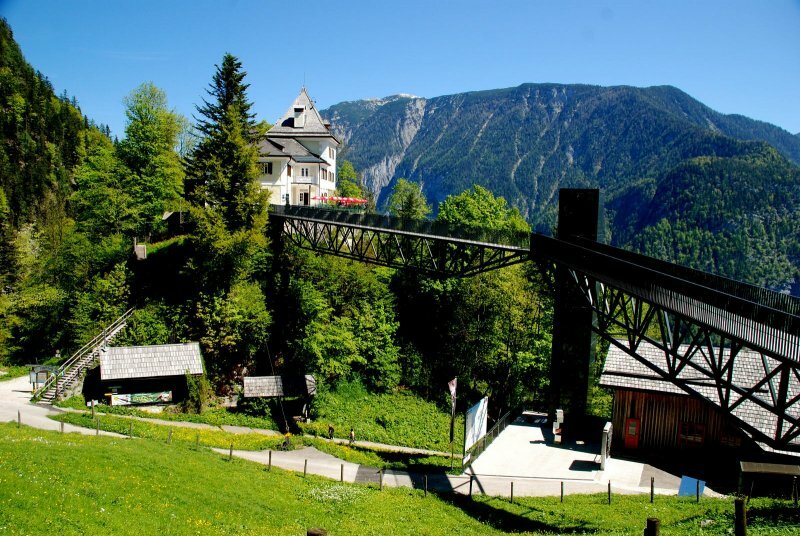 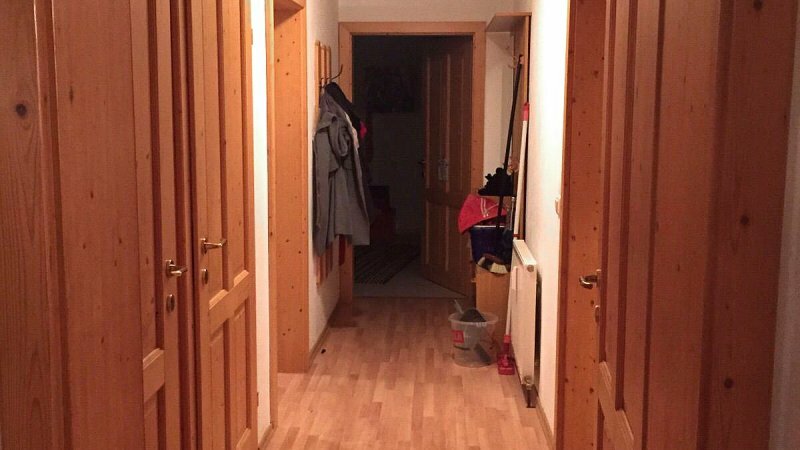 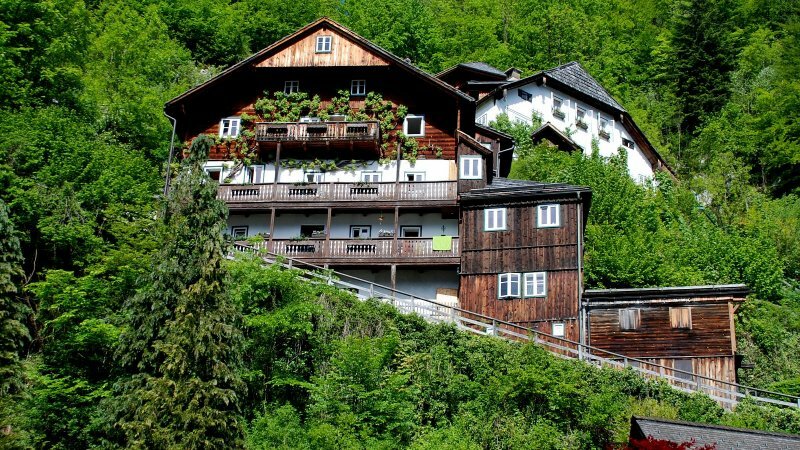 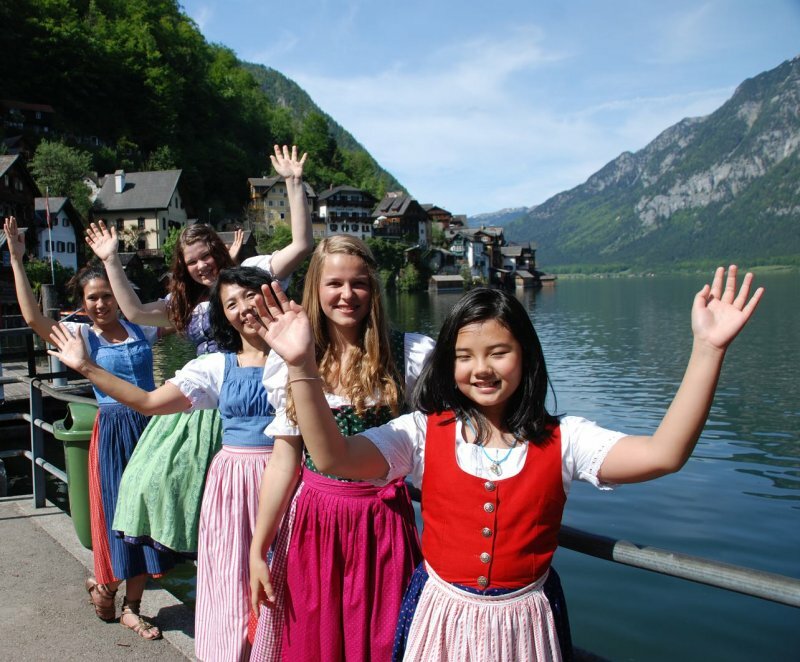 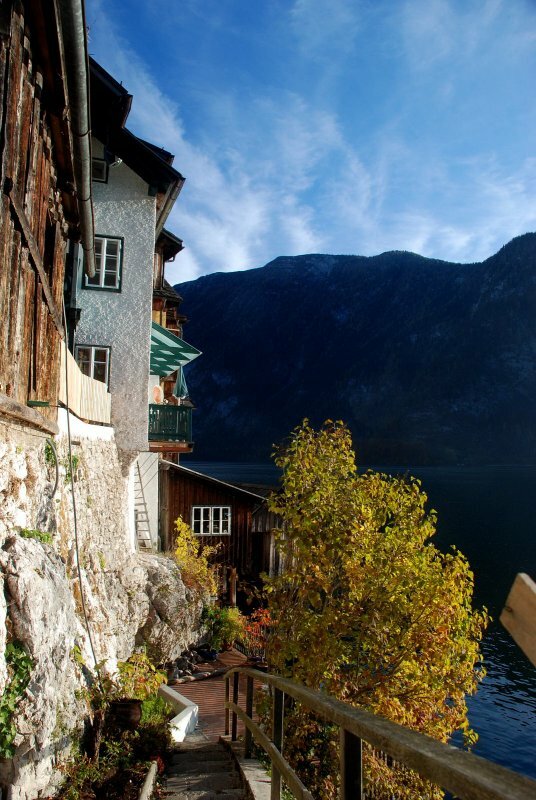 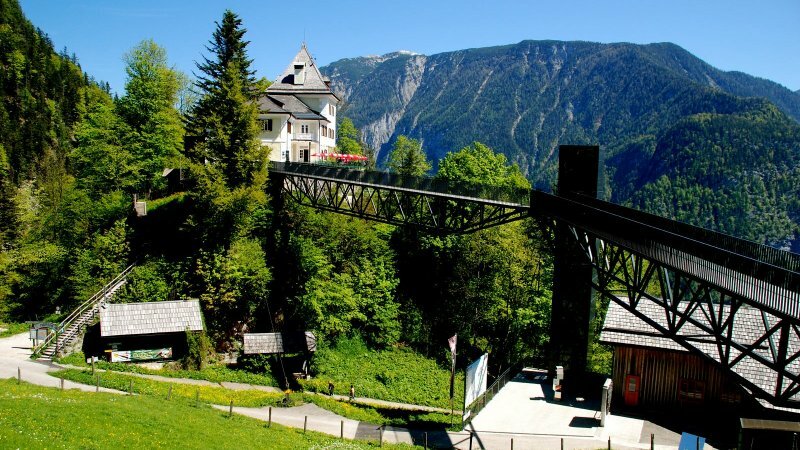 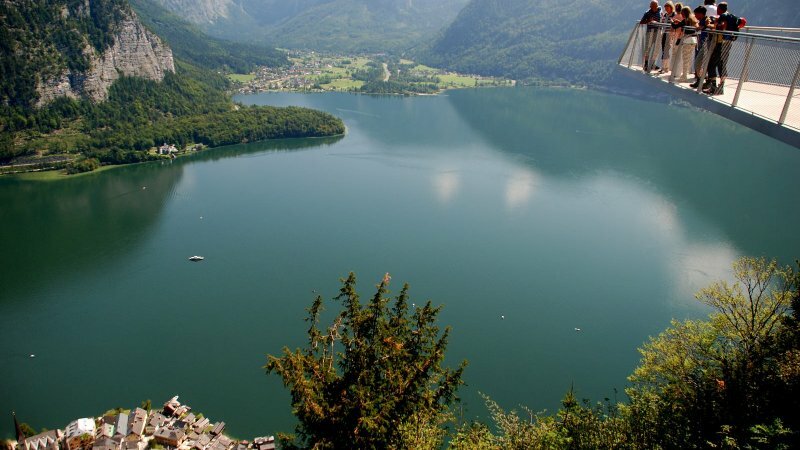 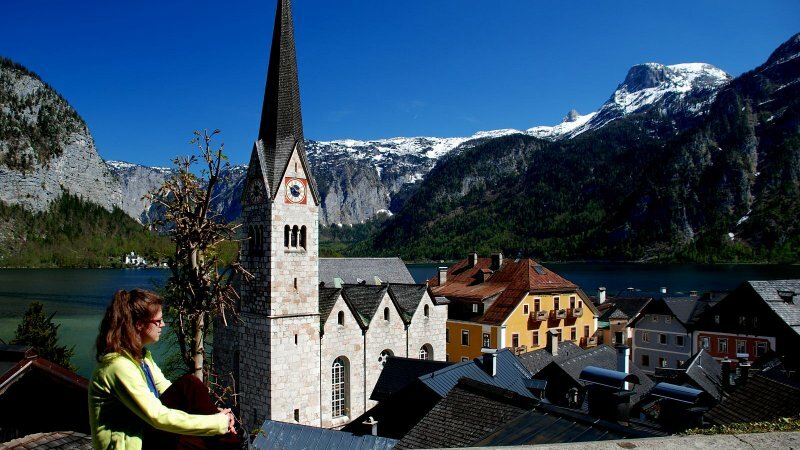 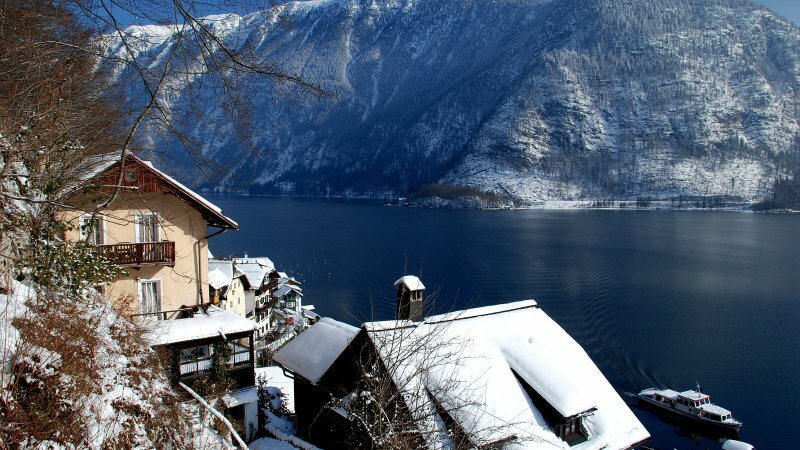 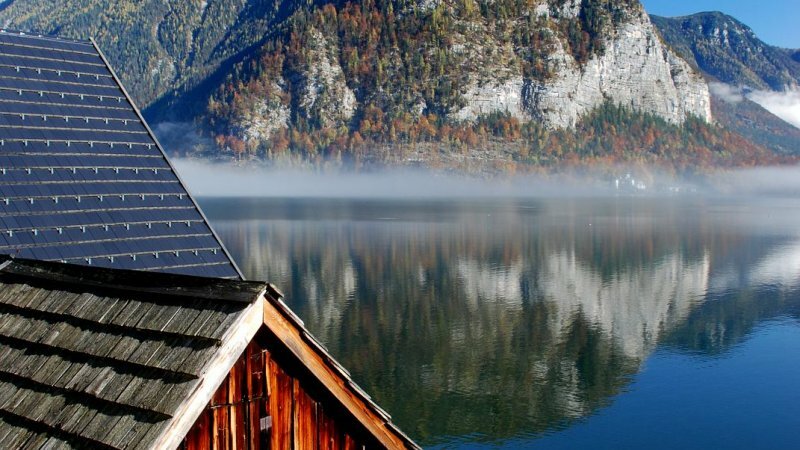 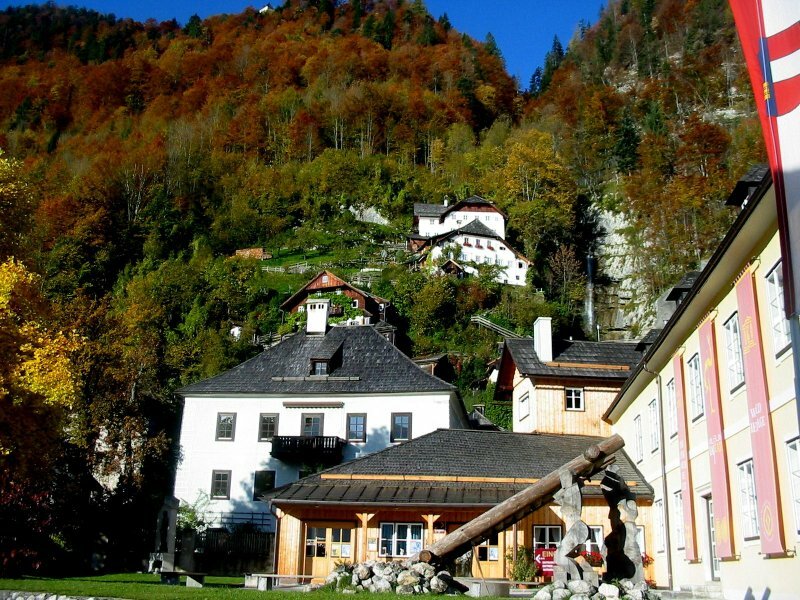 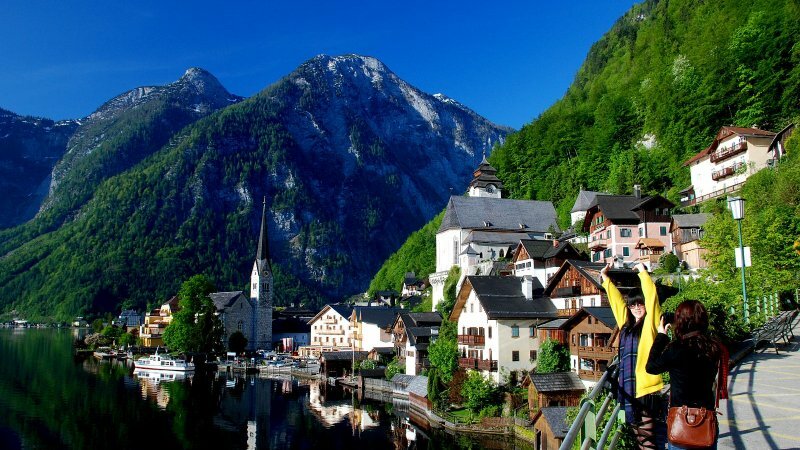 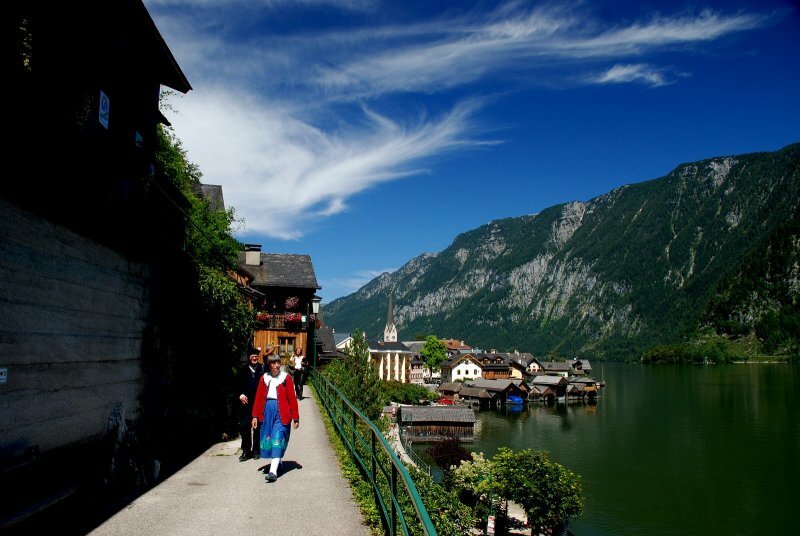 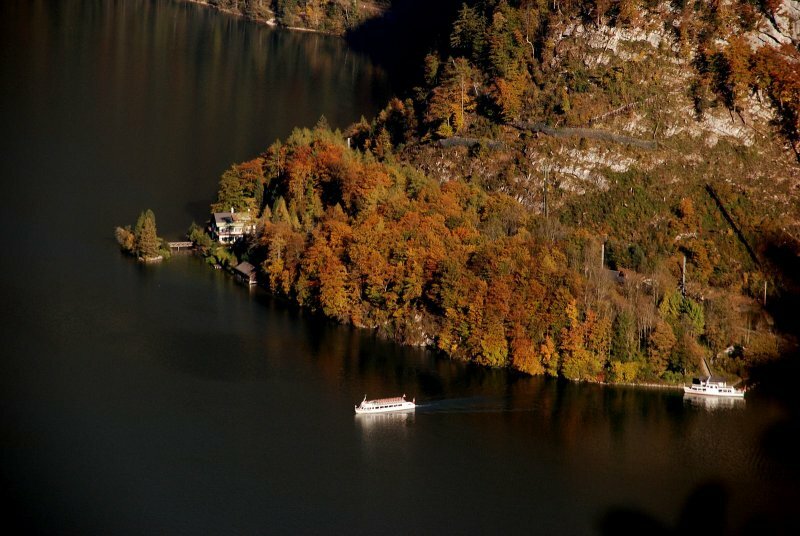 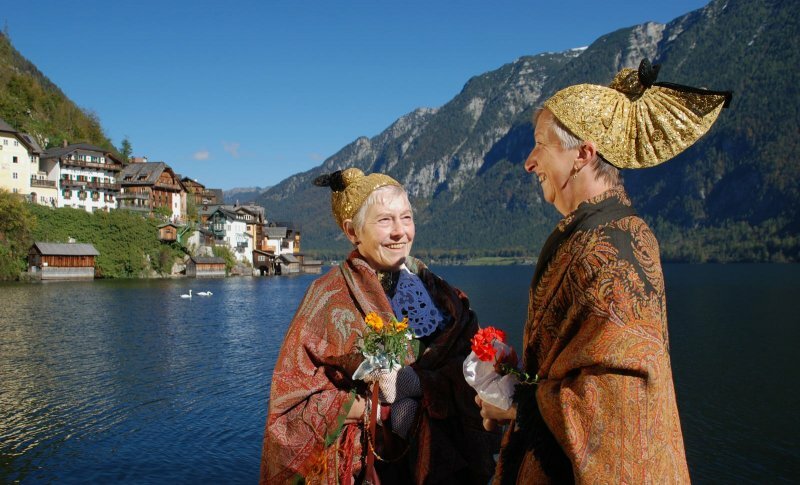 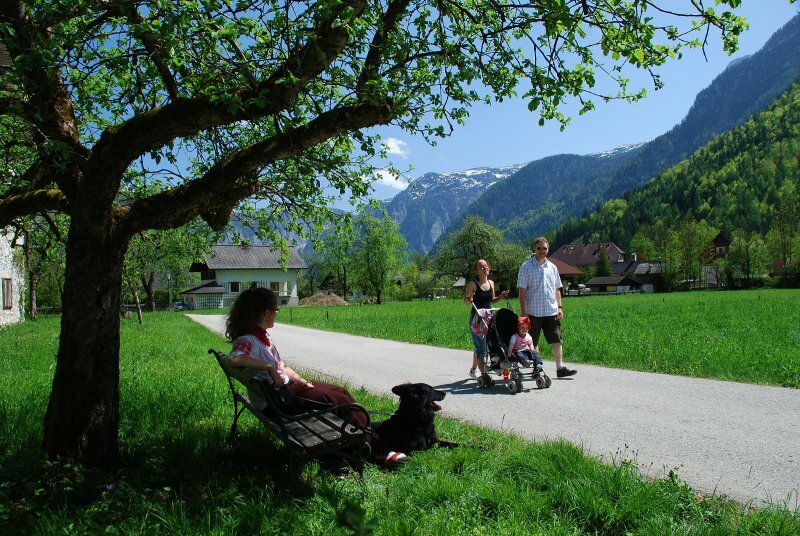 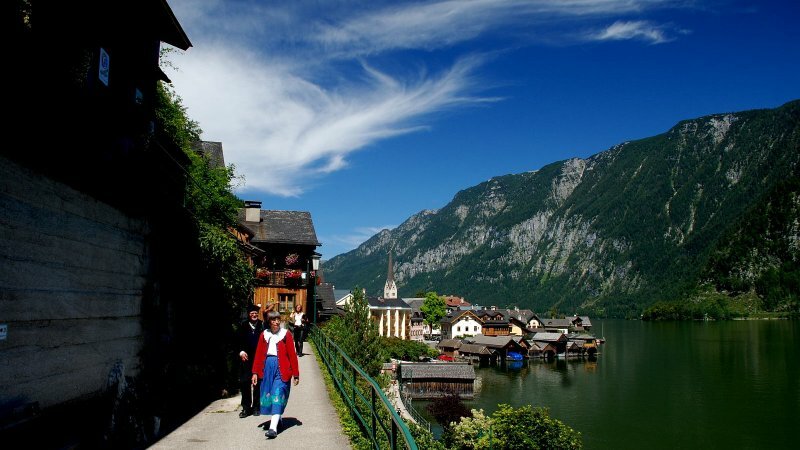 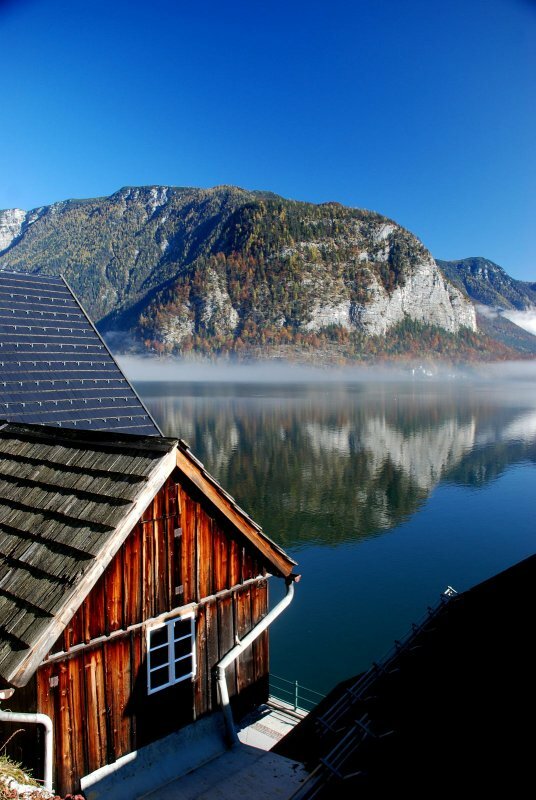 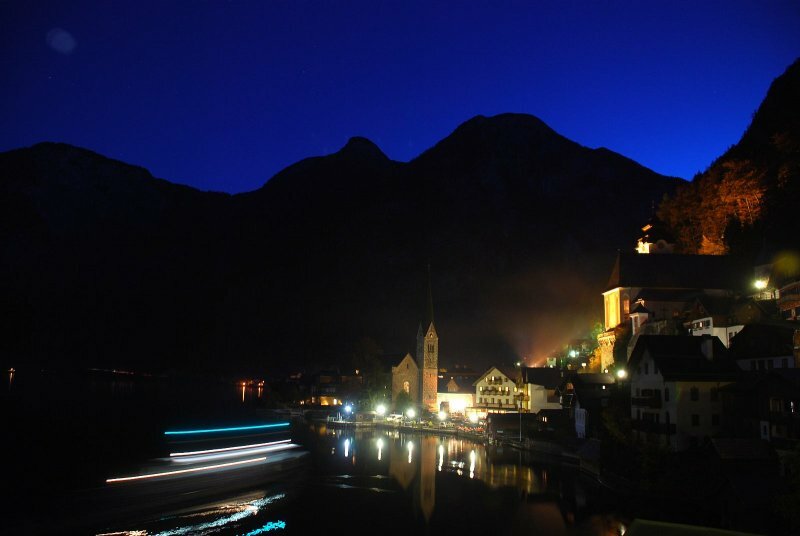 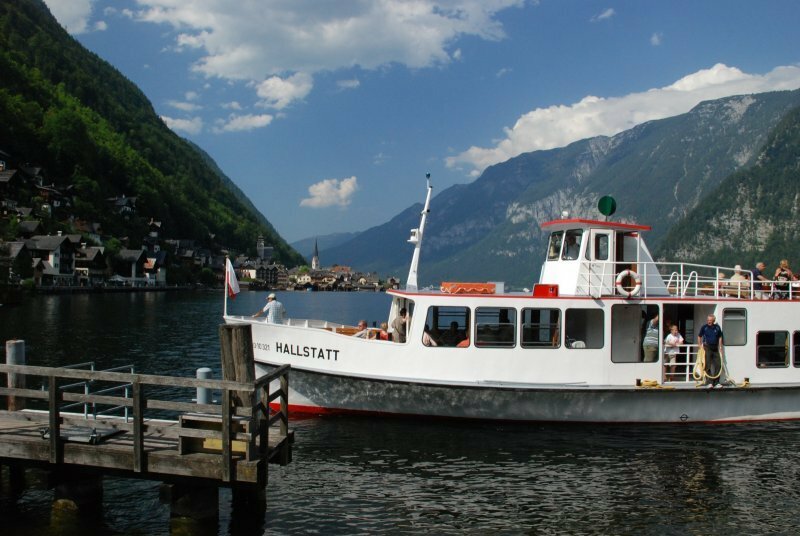 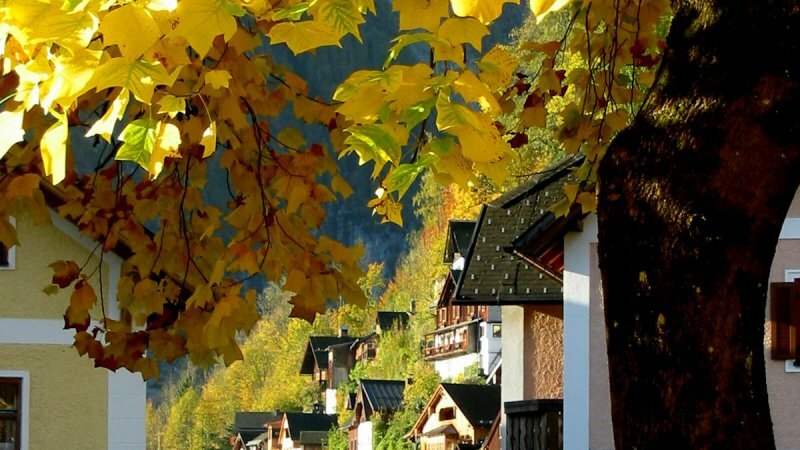 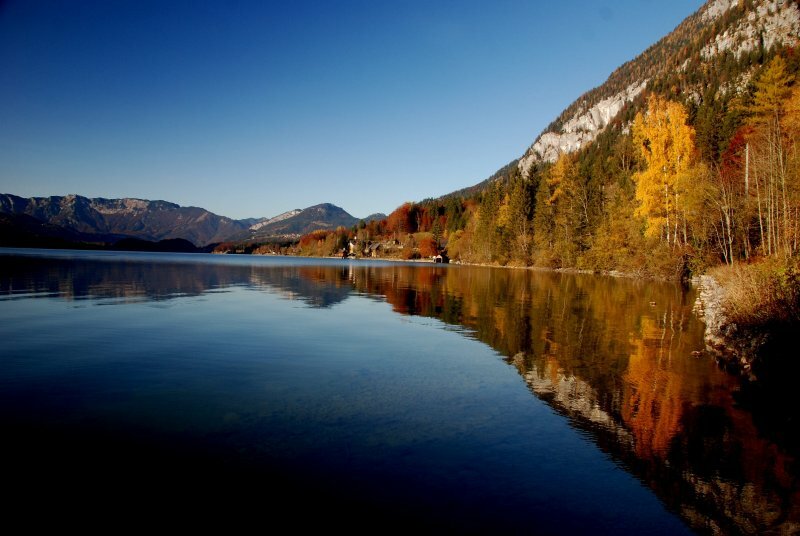 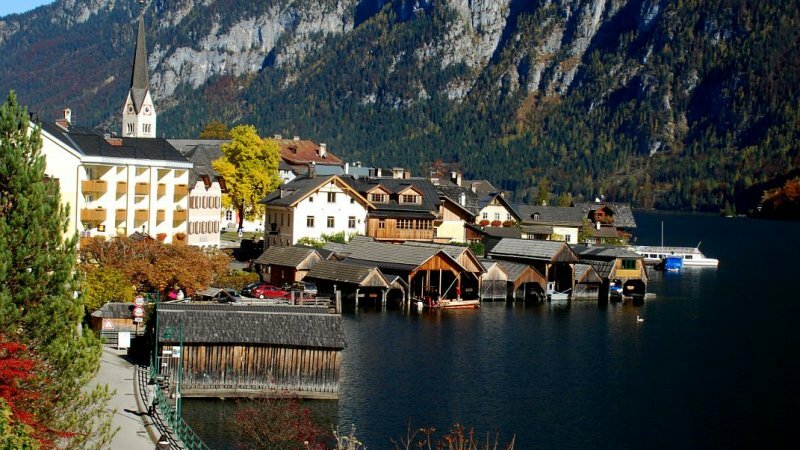 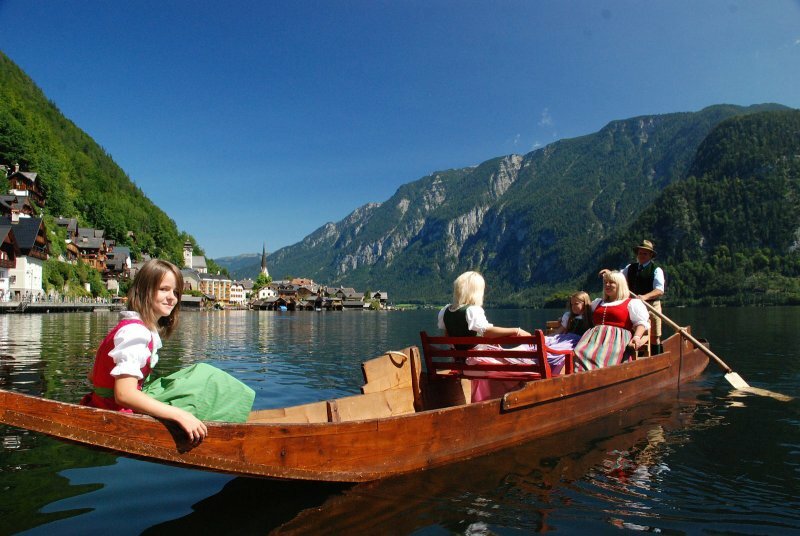 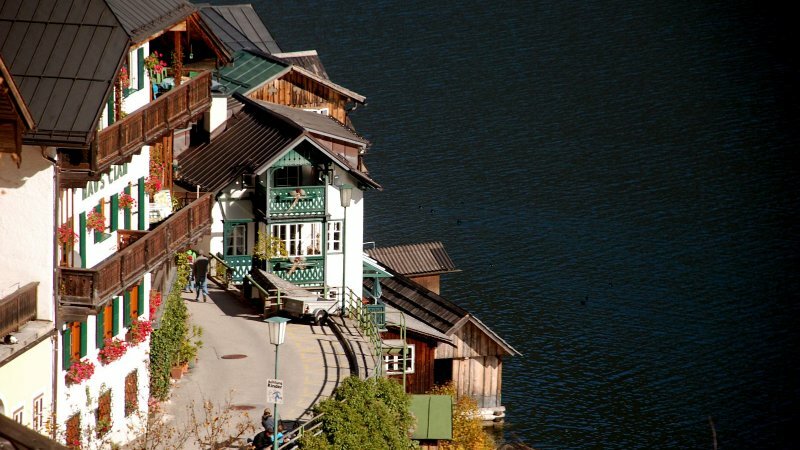 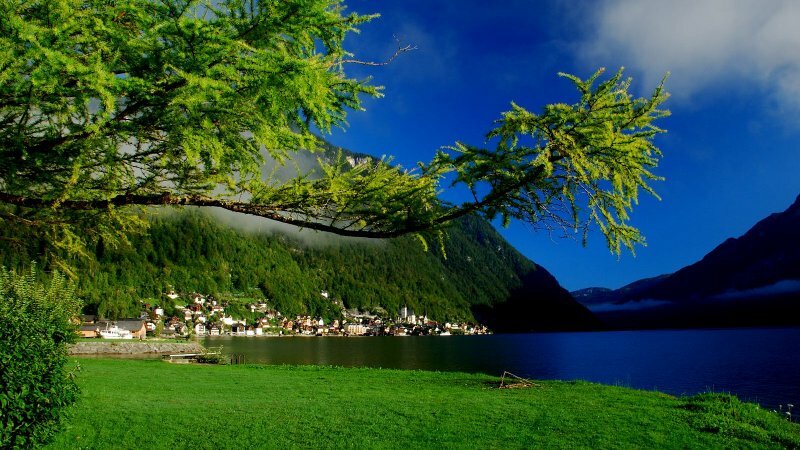 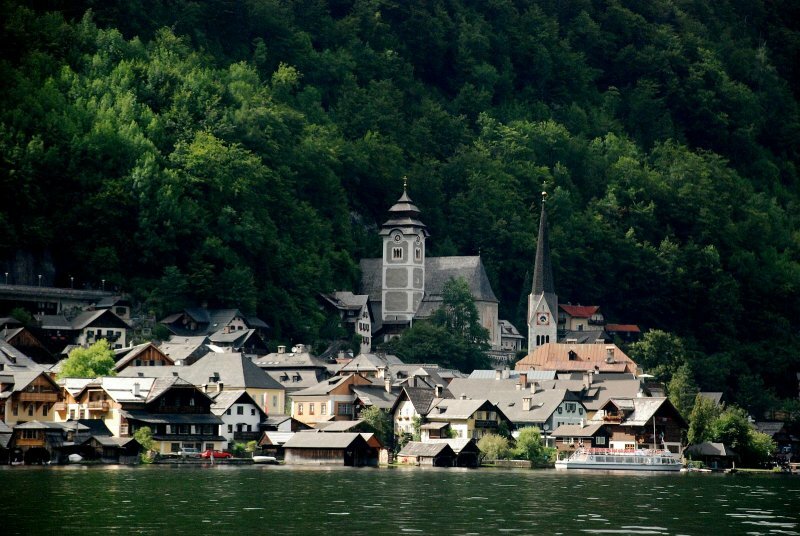 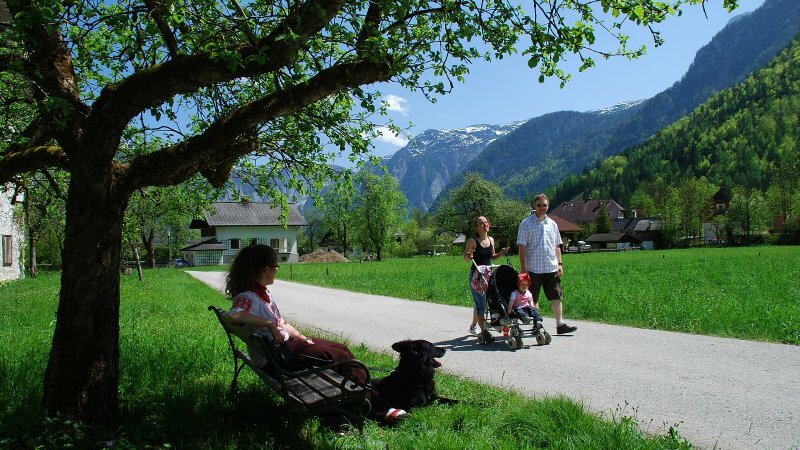 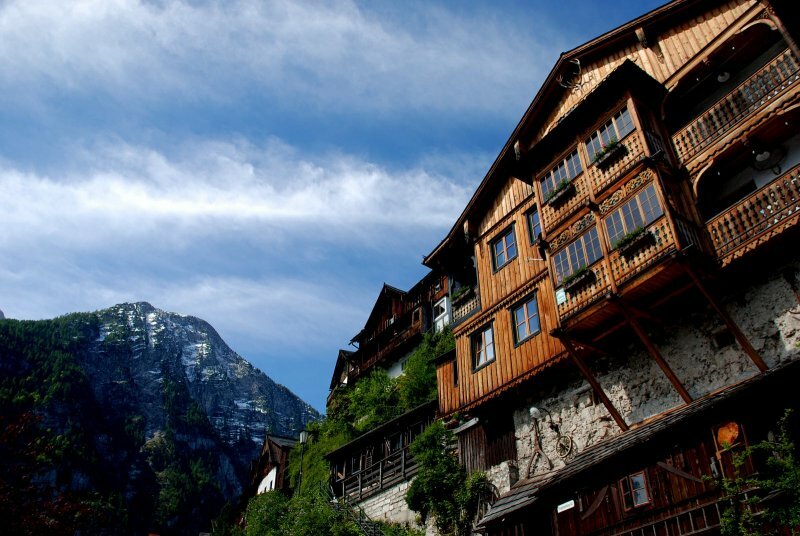 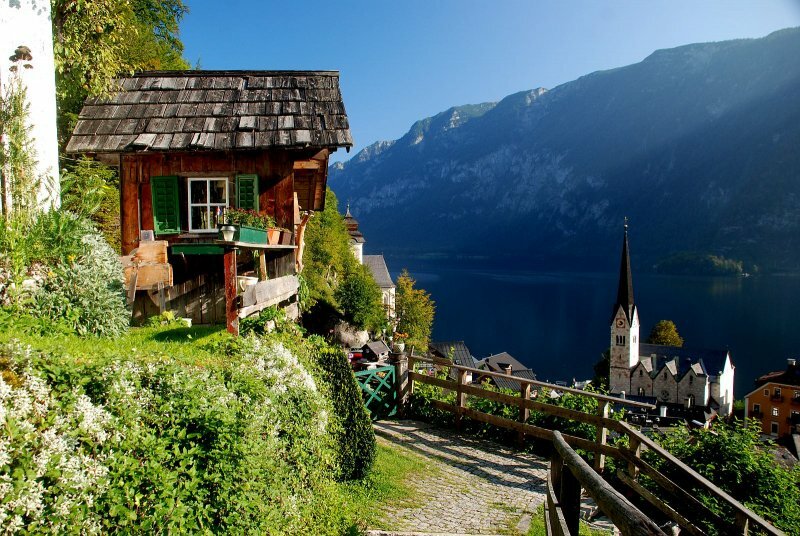 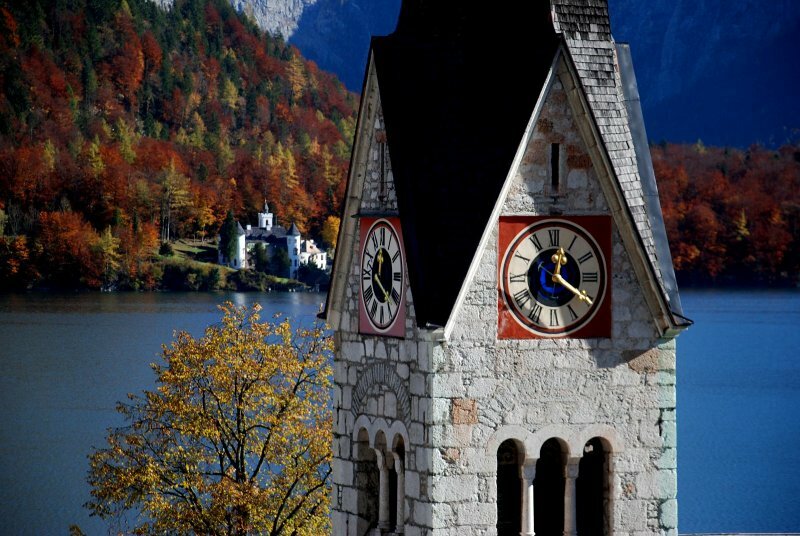 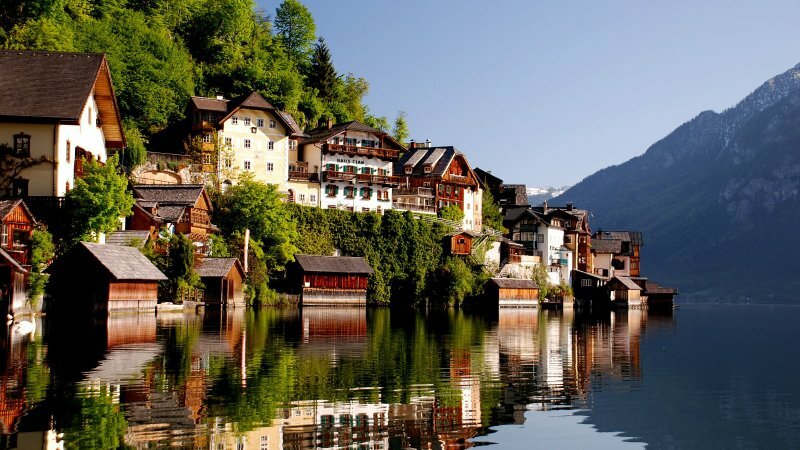 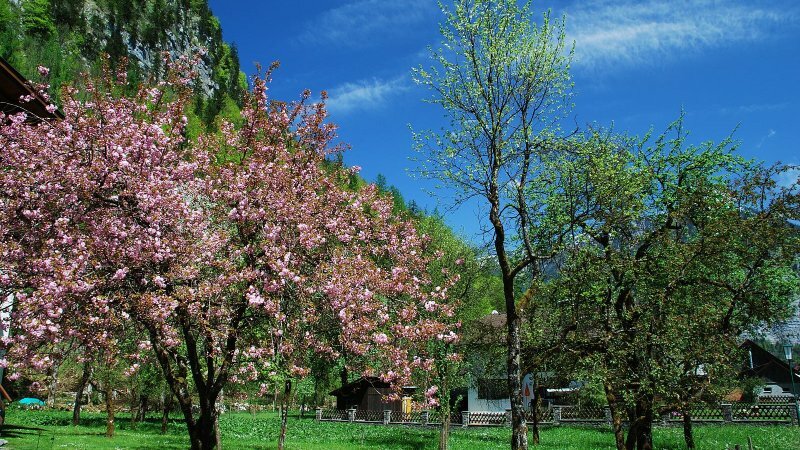 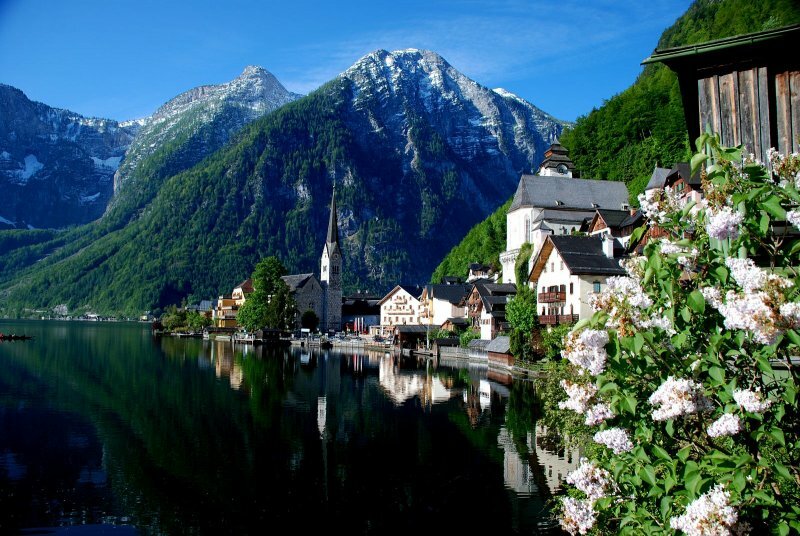 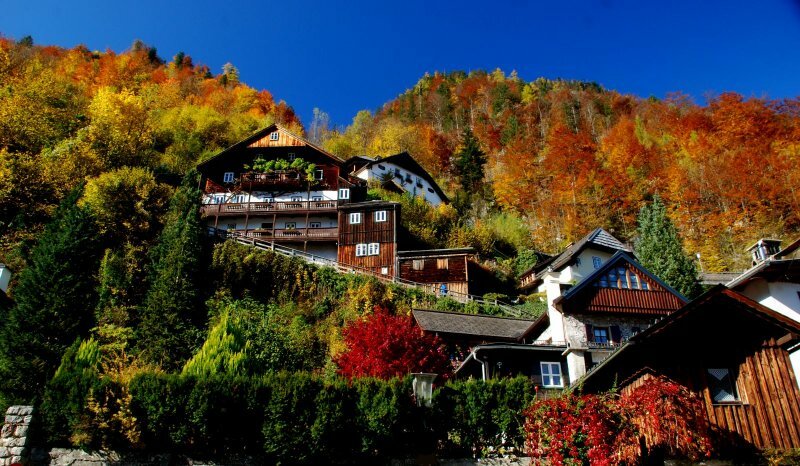 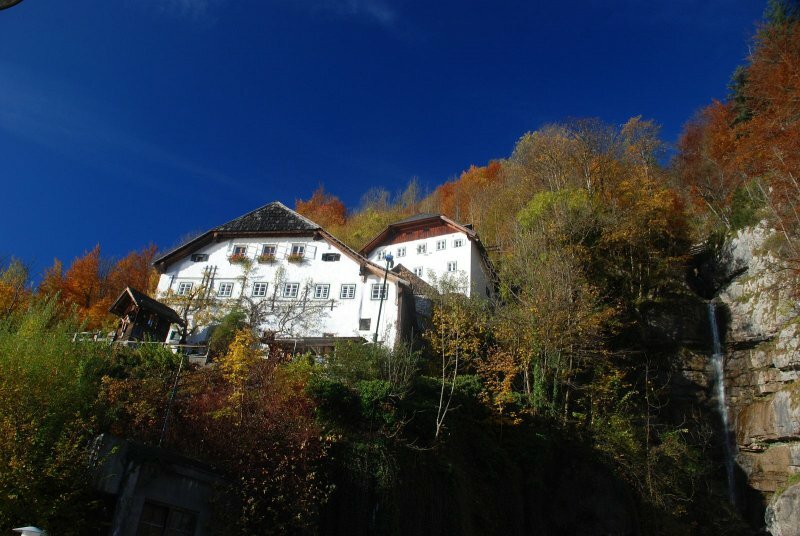 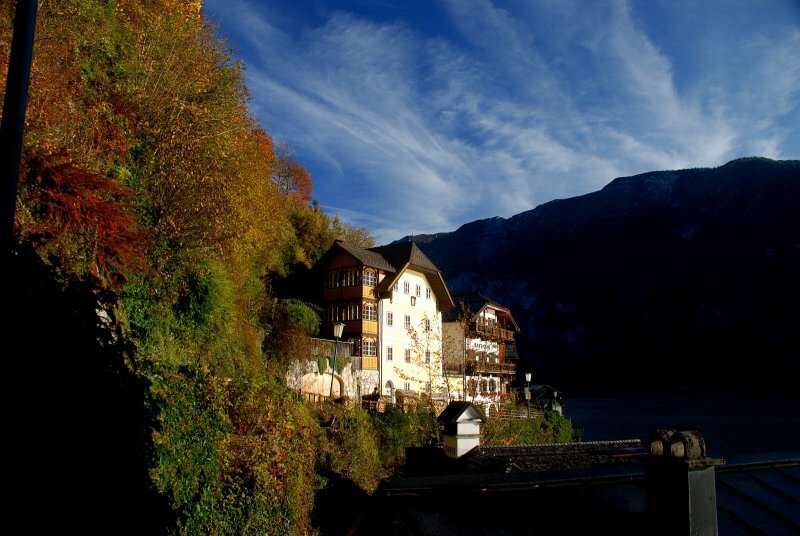 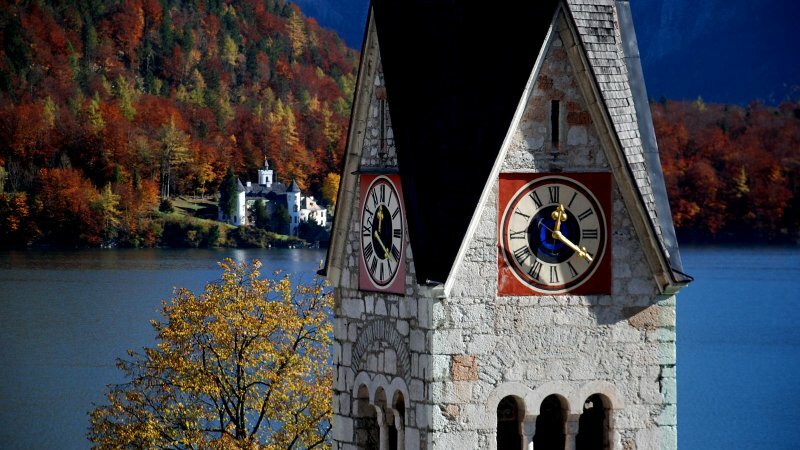 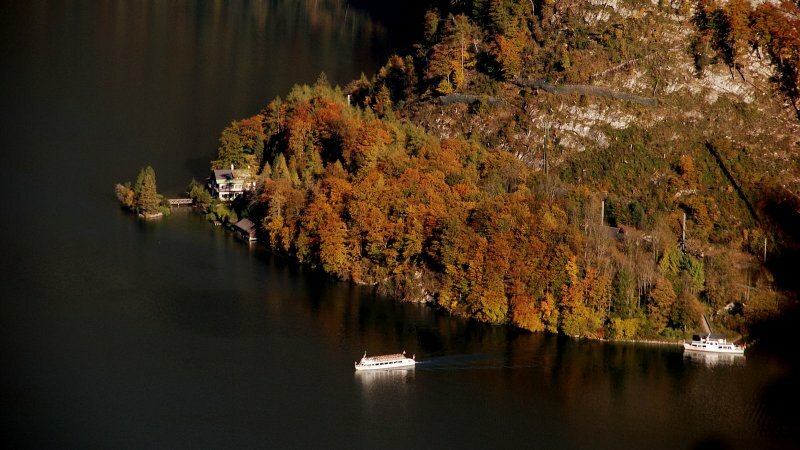 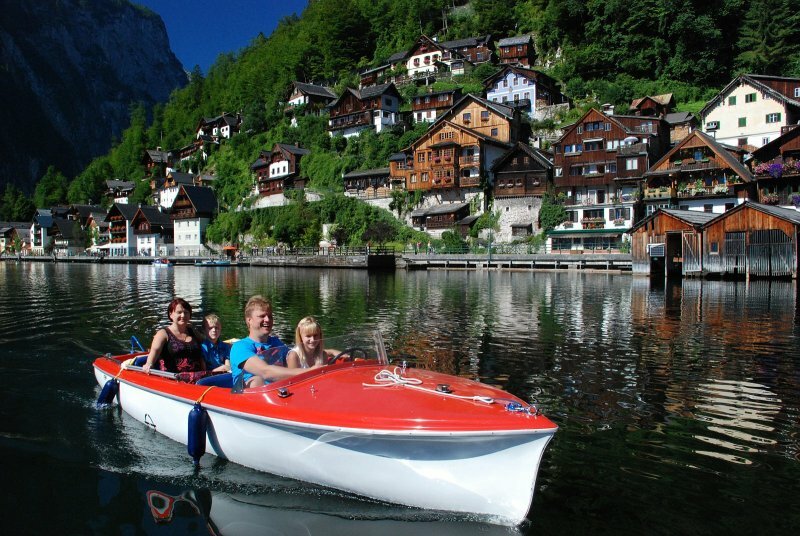 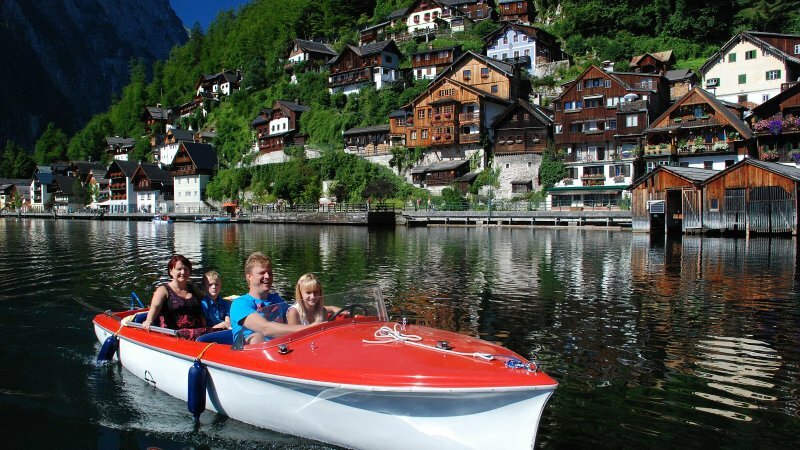 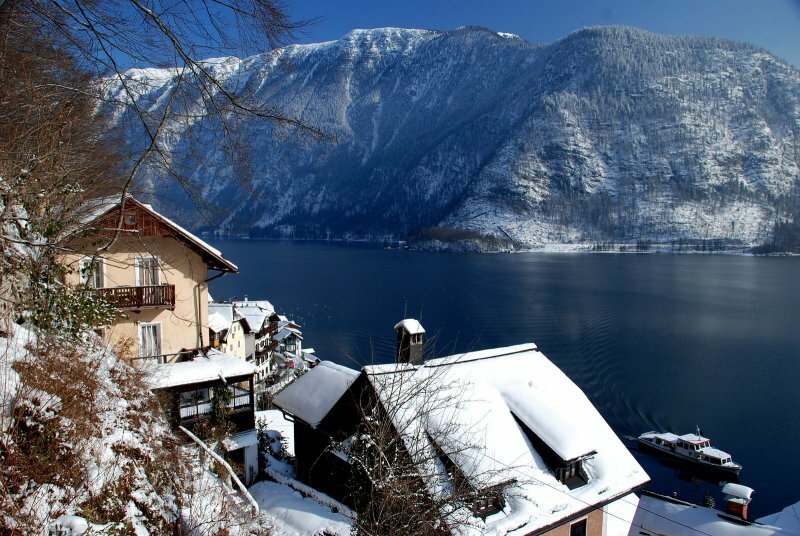 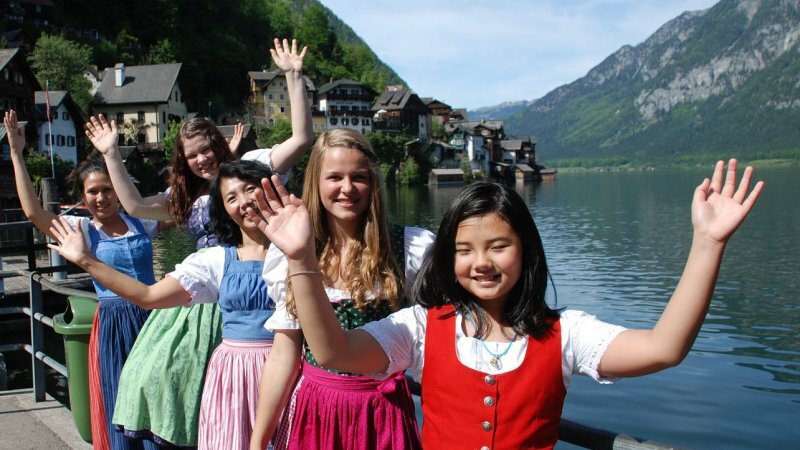 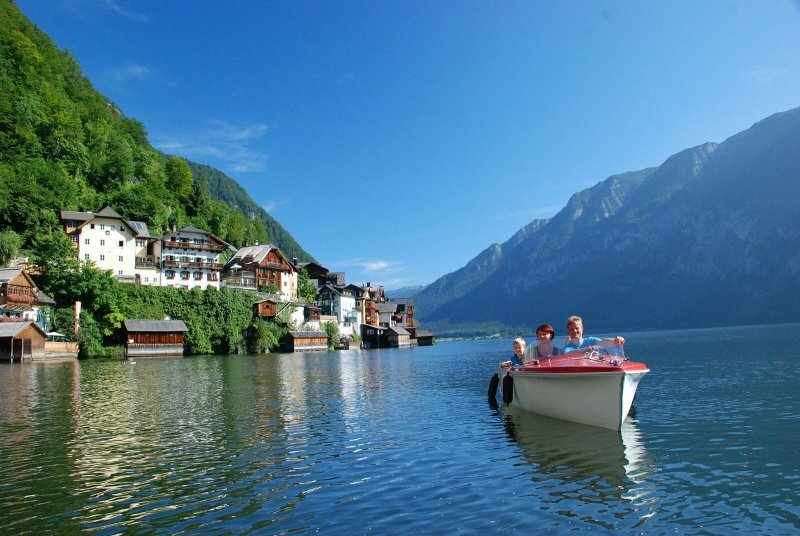 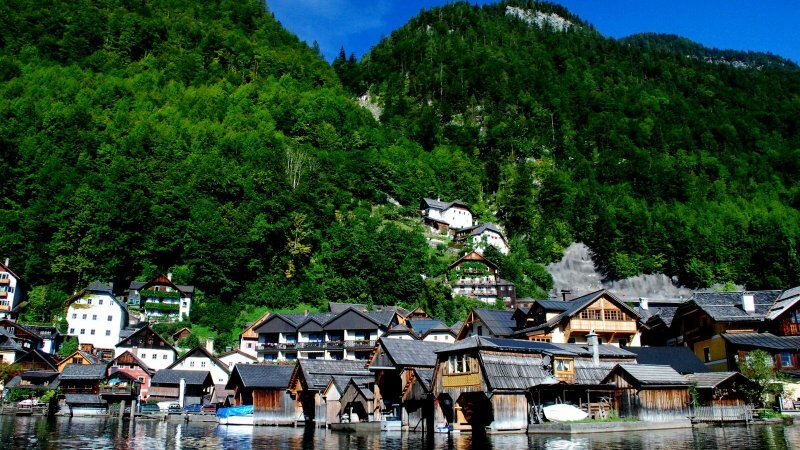 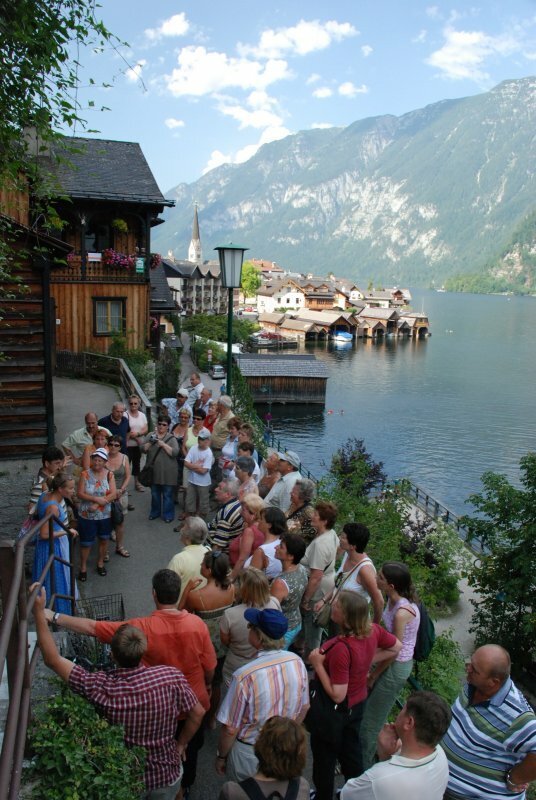 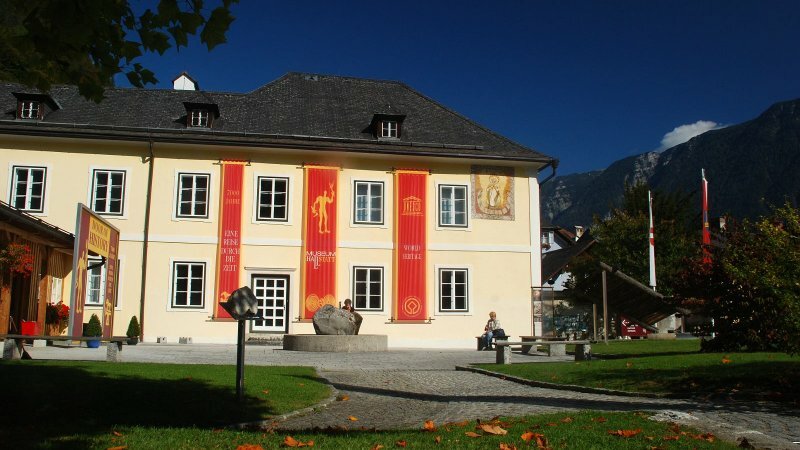 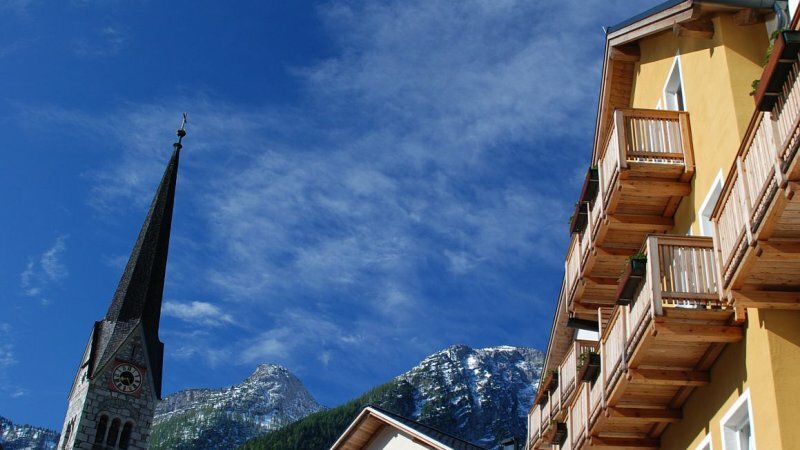 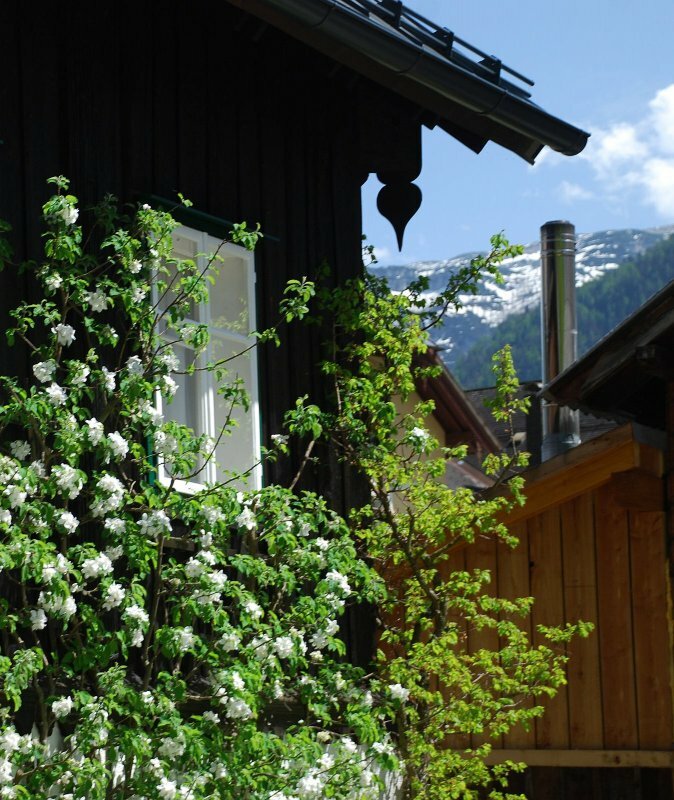 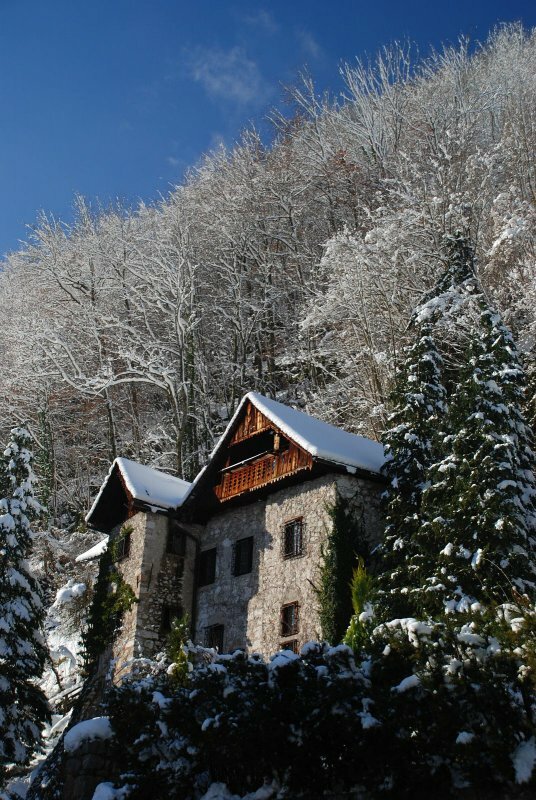 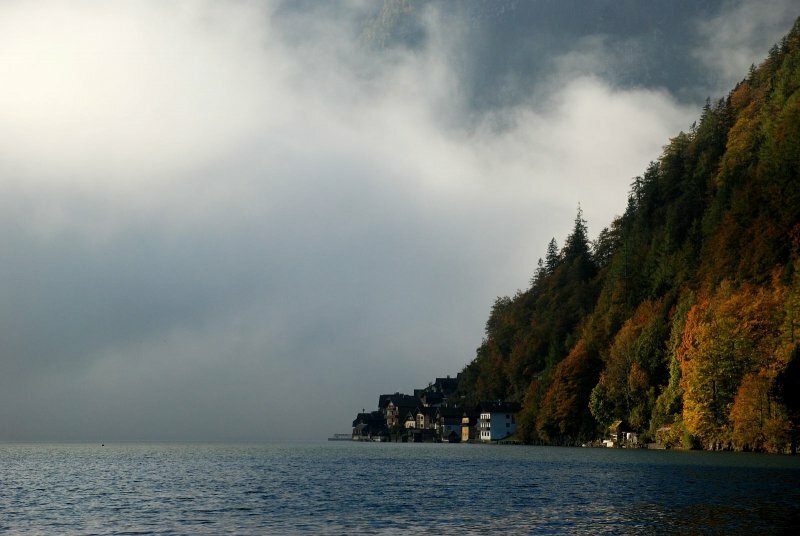 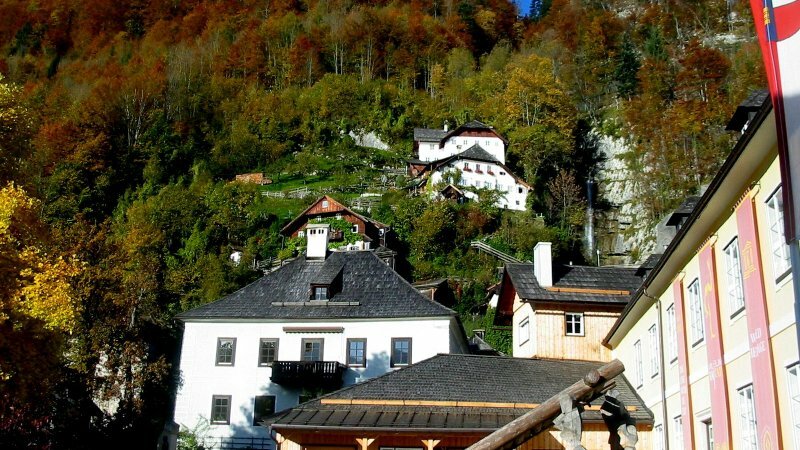 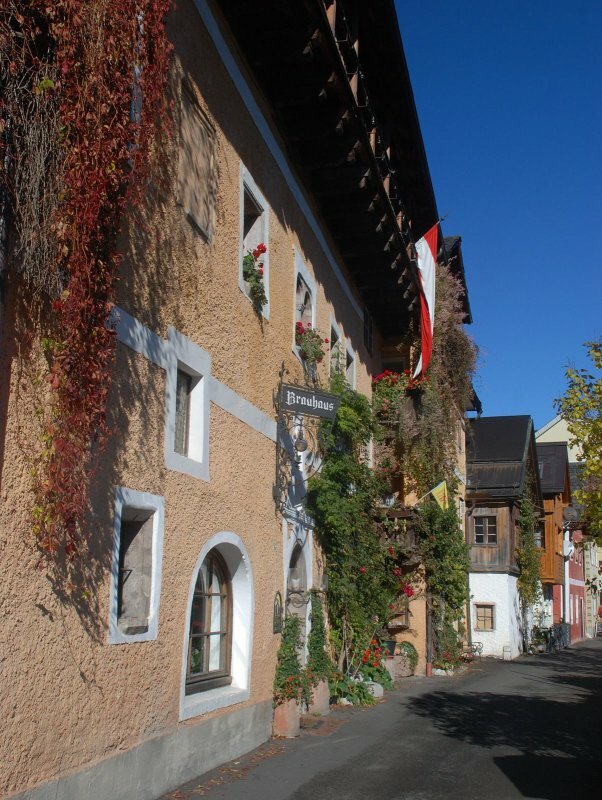 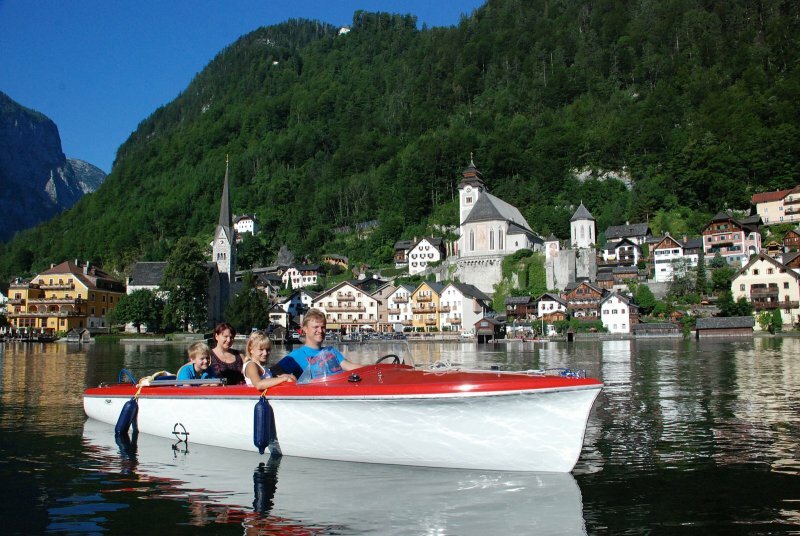 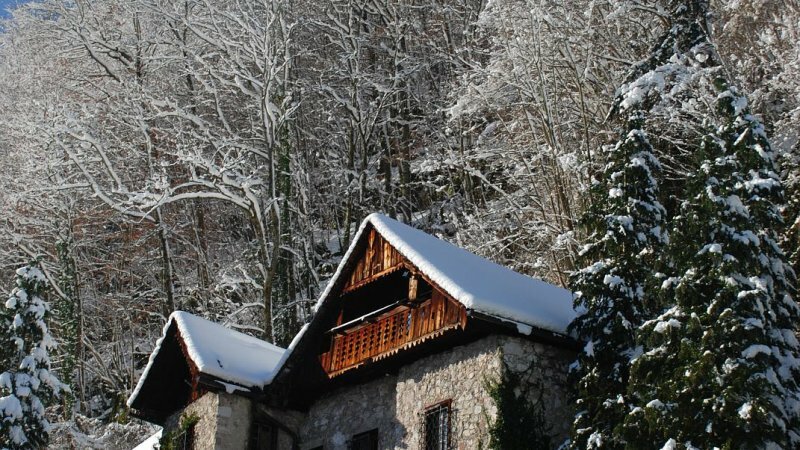 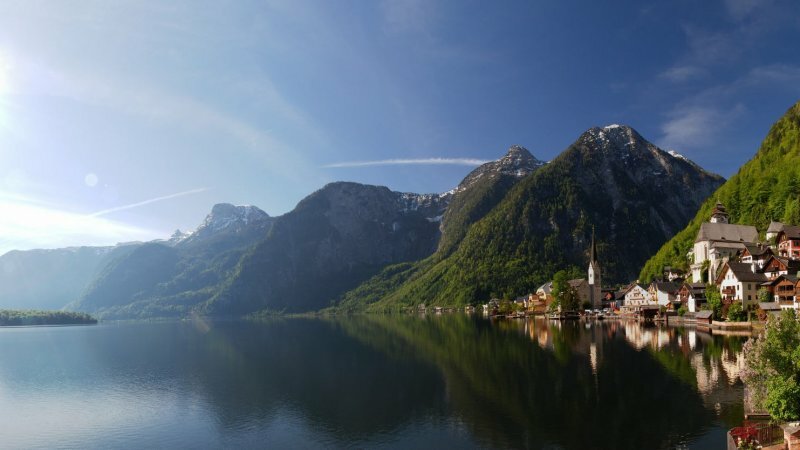 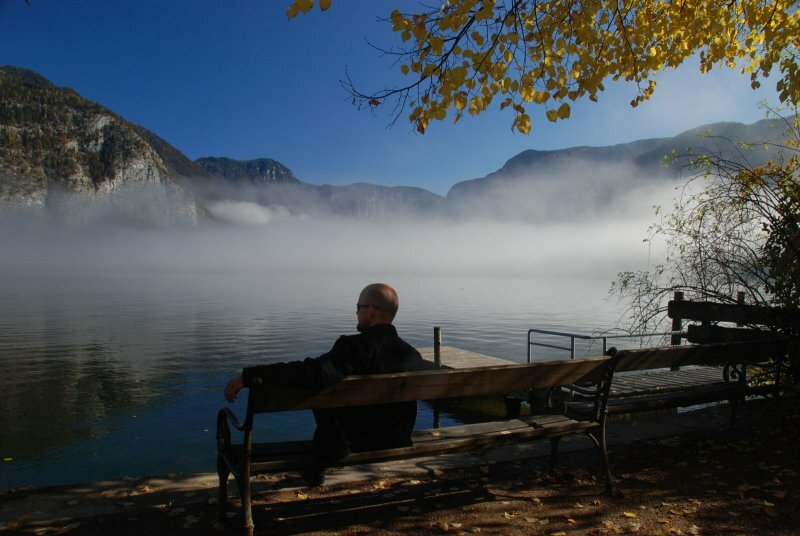 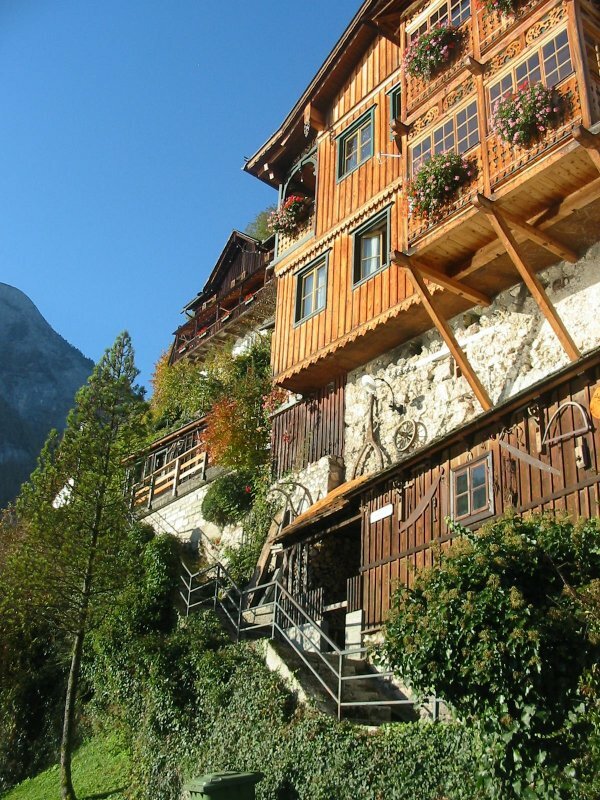 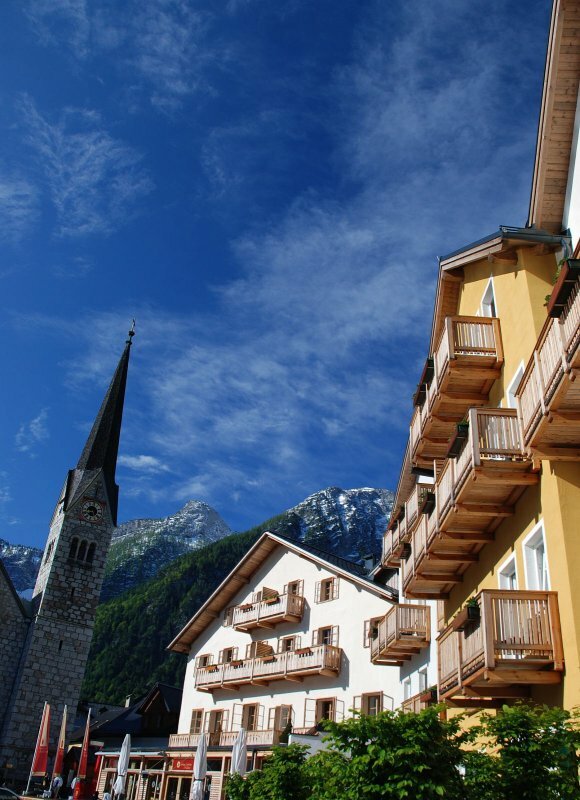 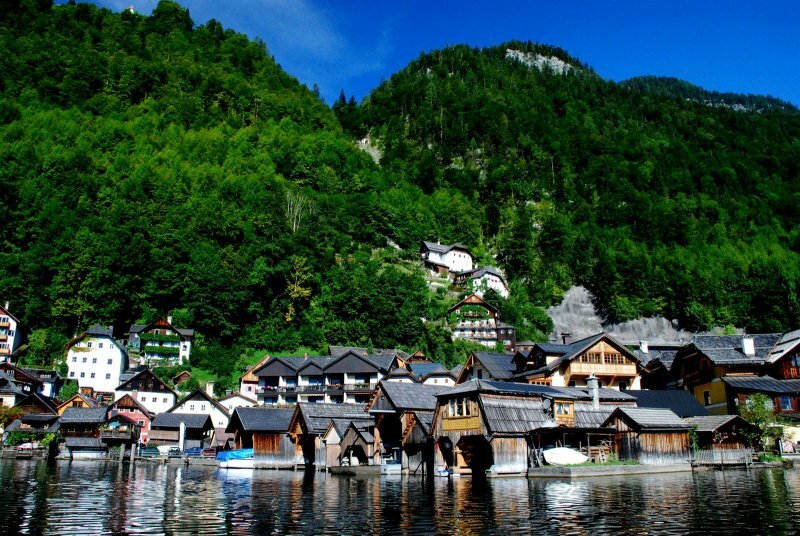 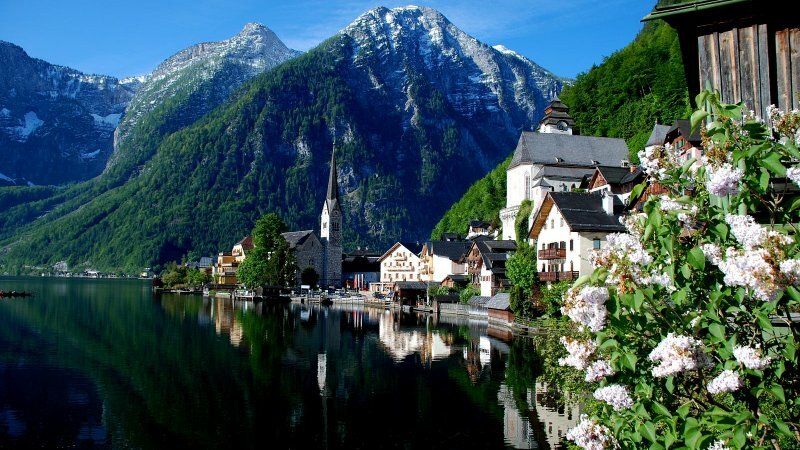 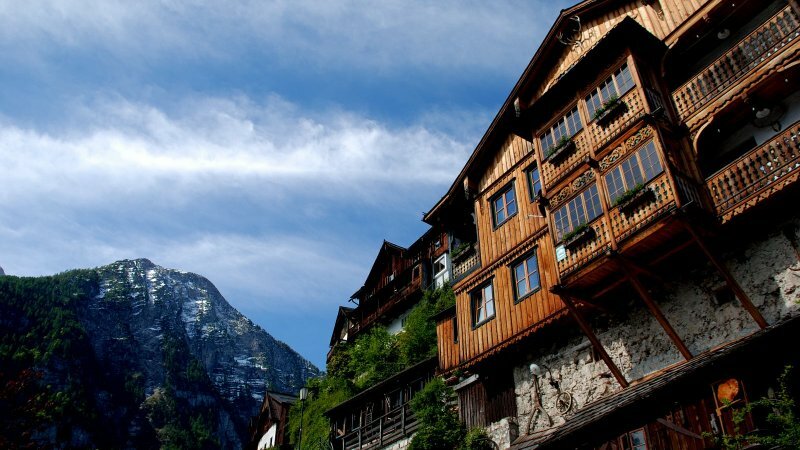 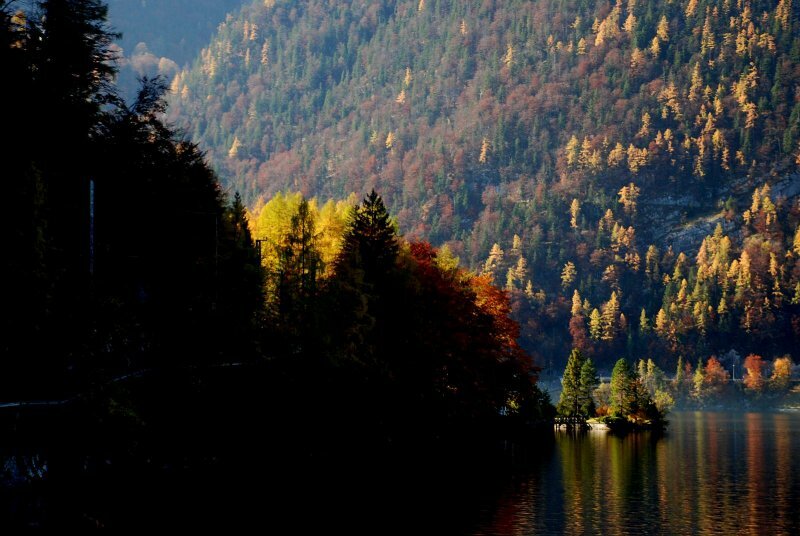 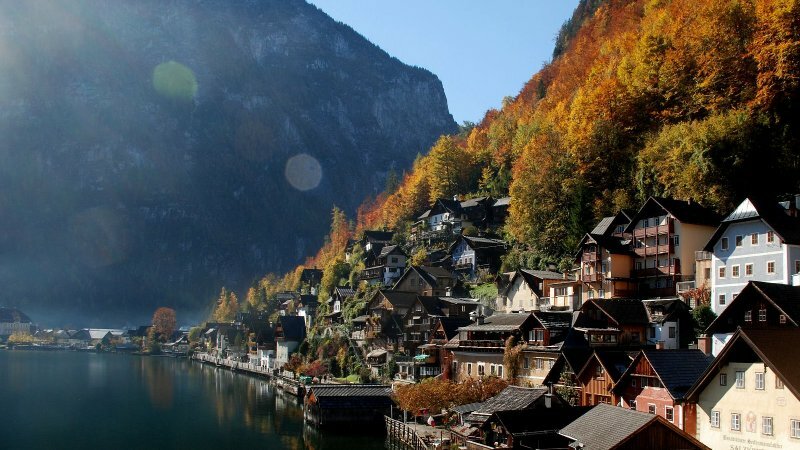 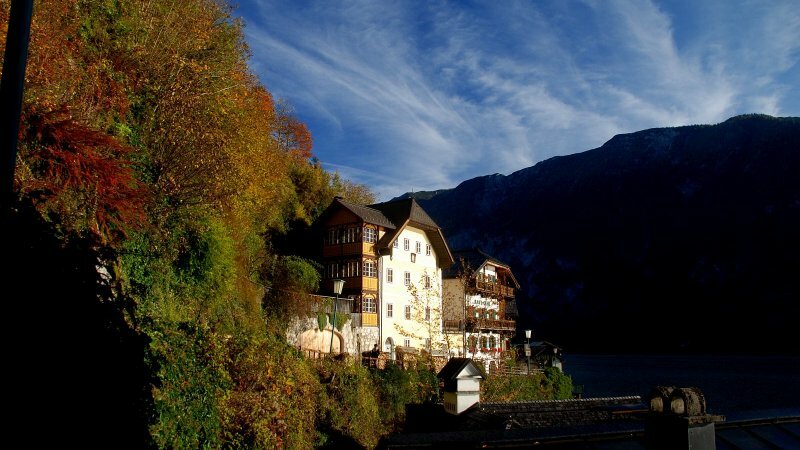 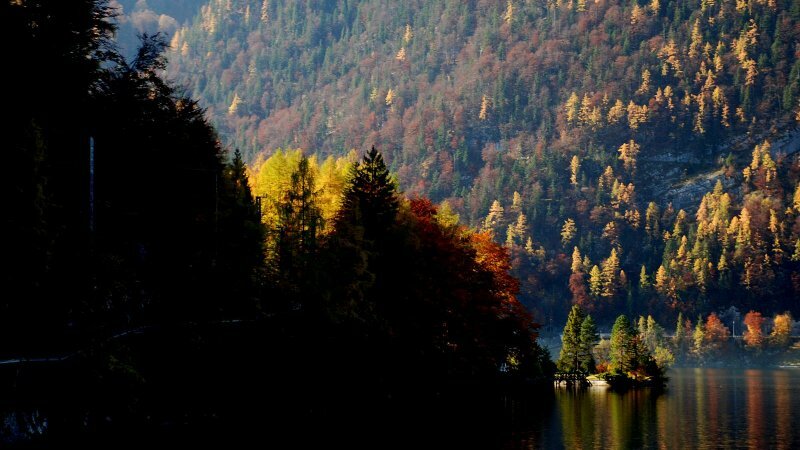 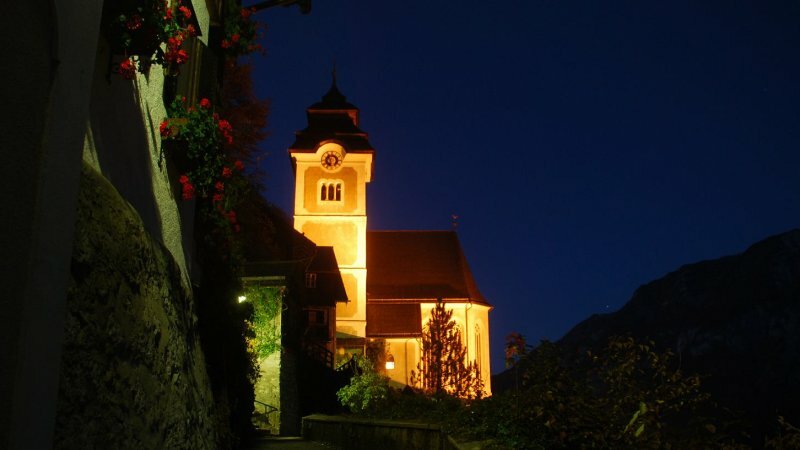 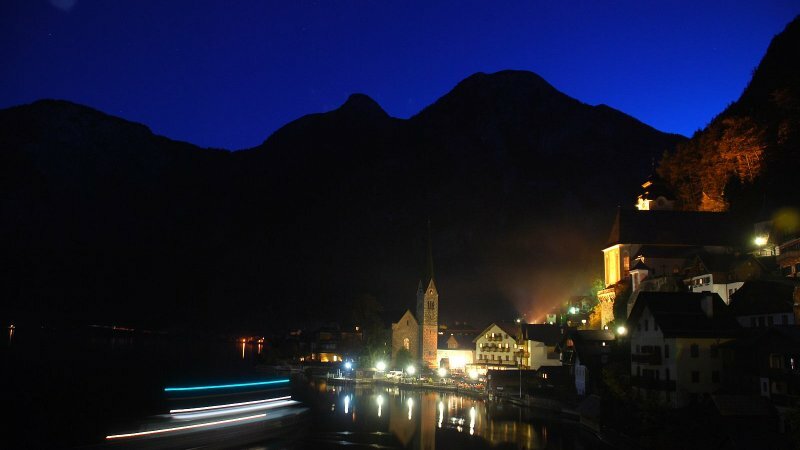 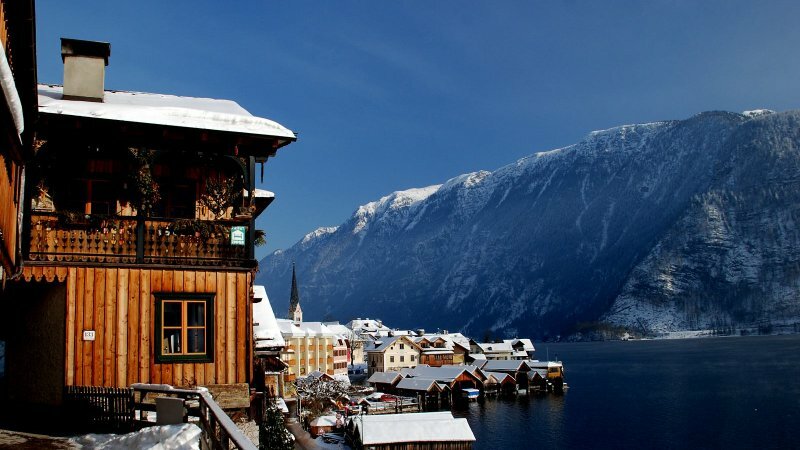 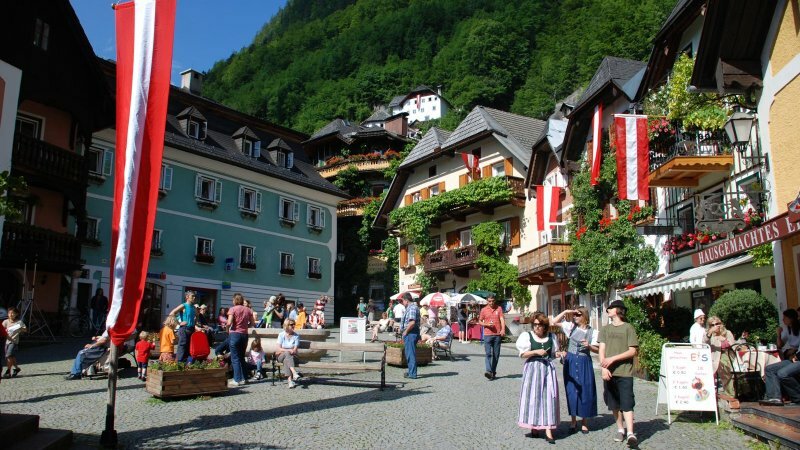 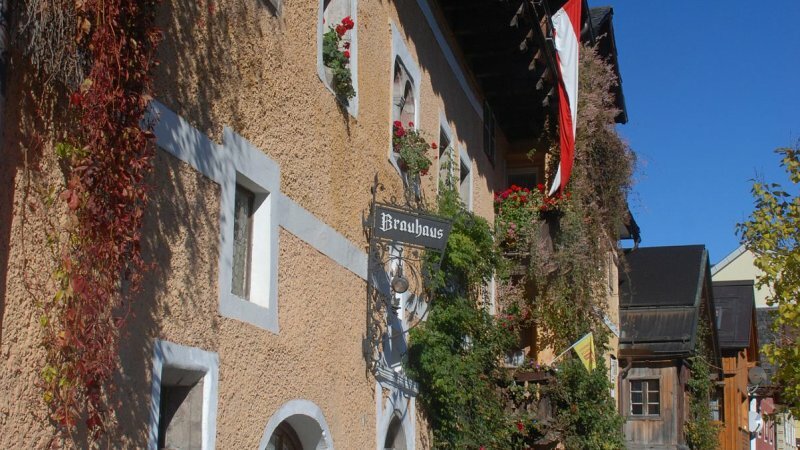 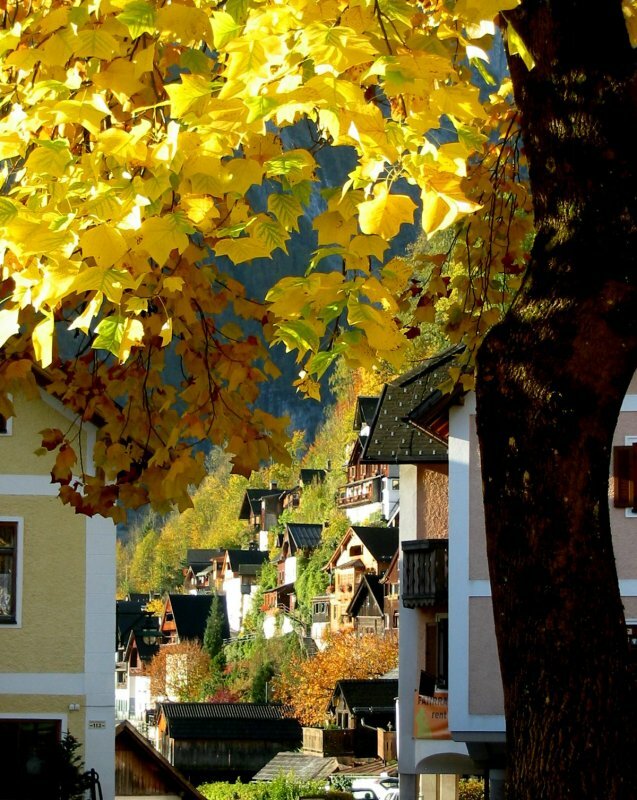 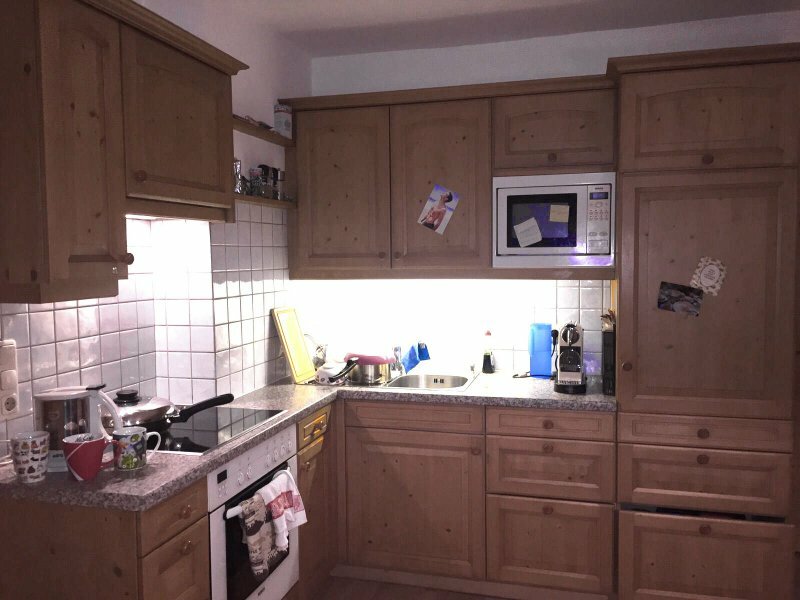 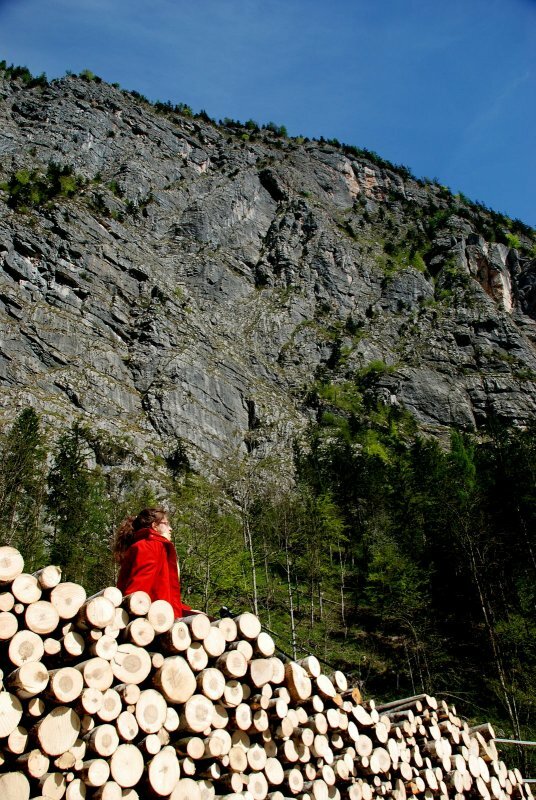 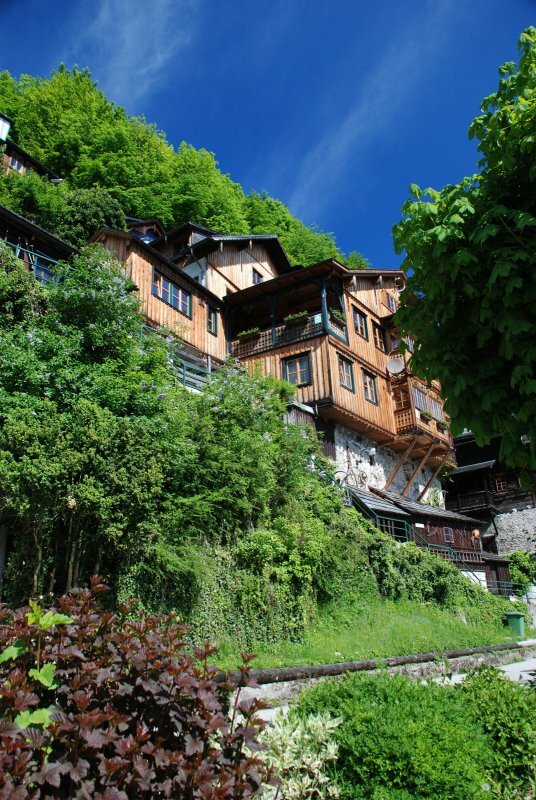 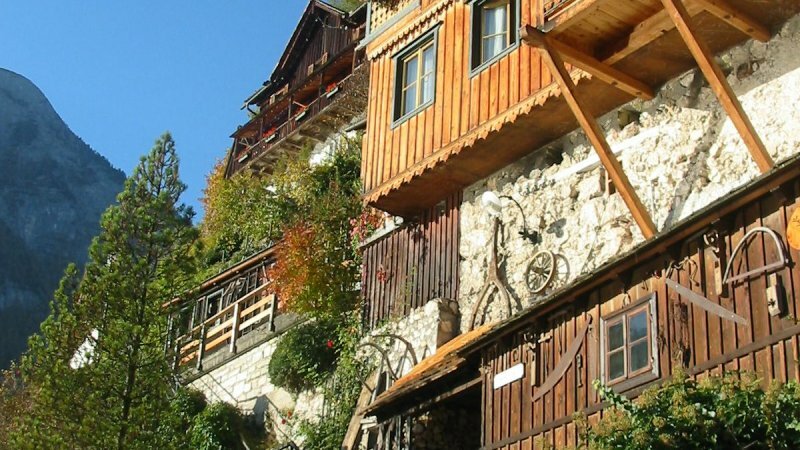 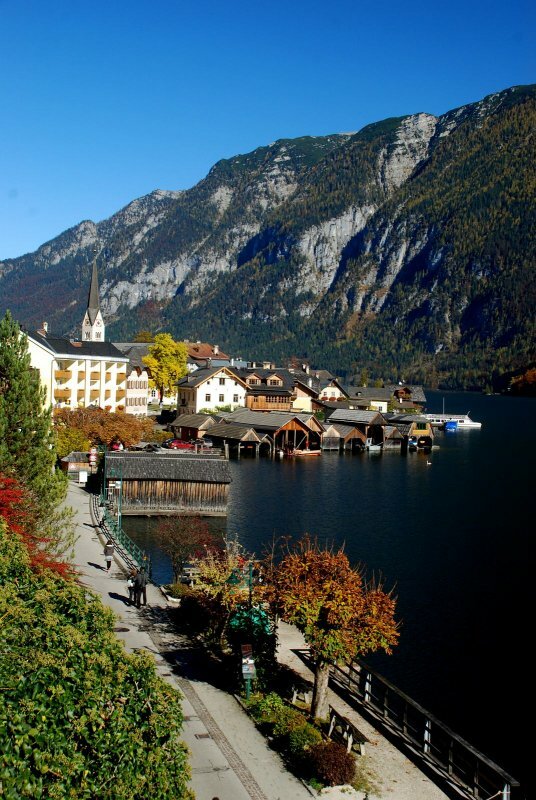 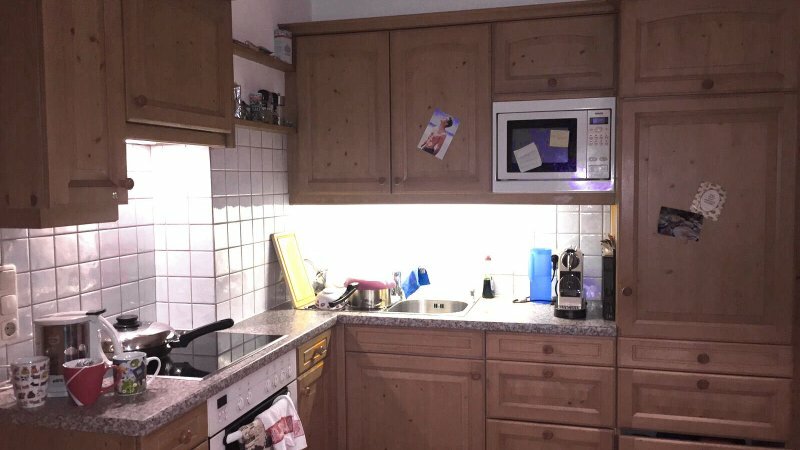 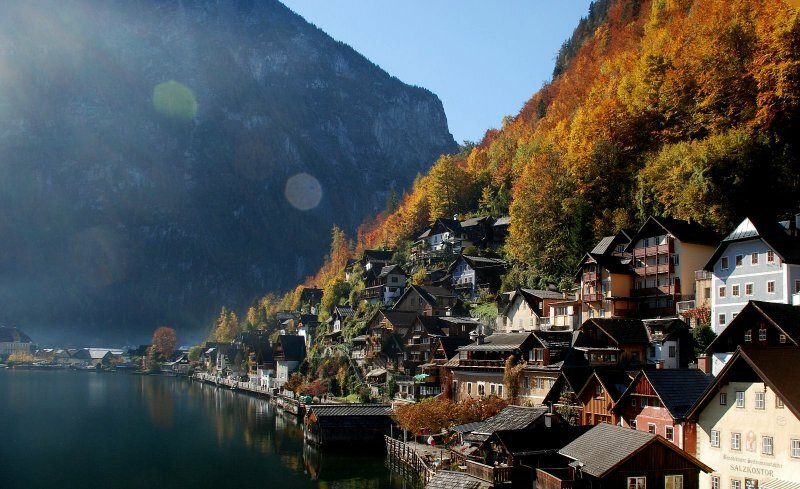 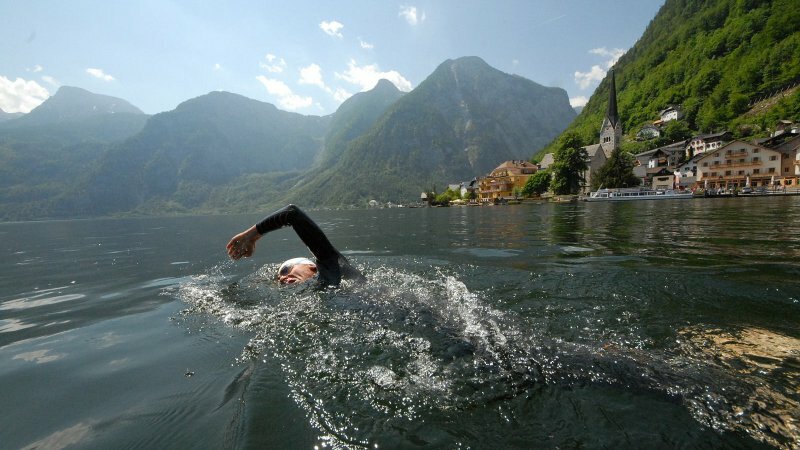 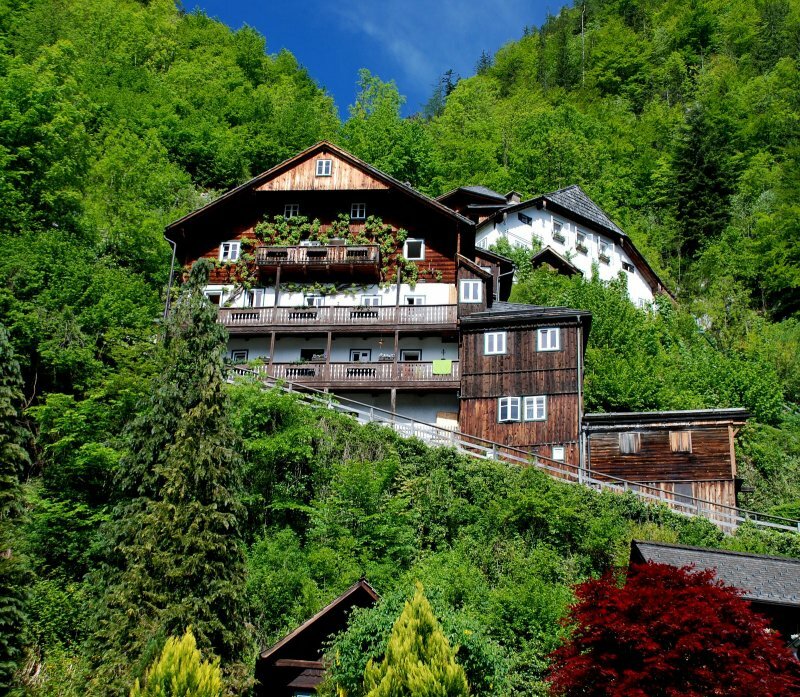 Send booking inquiry for Apartment Hallstatt now!